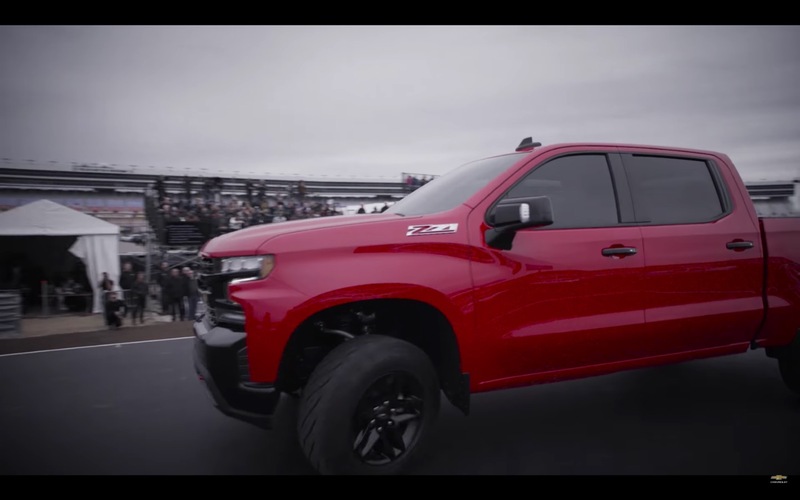 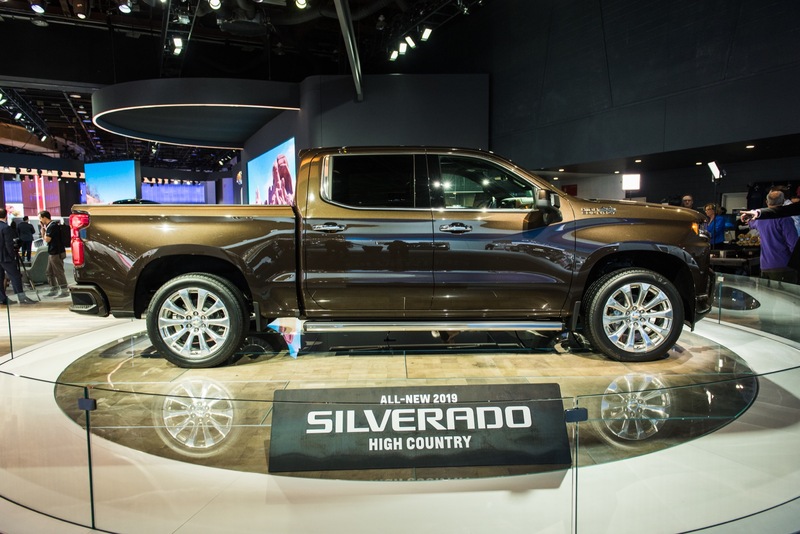 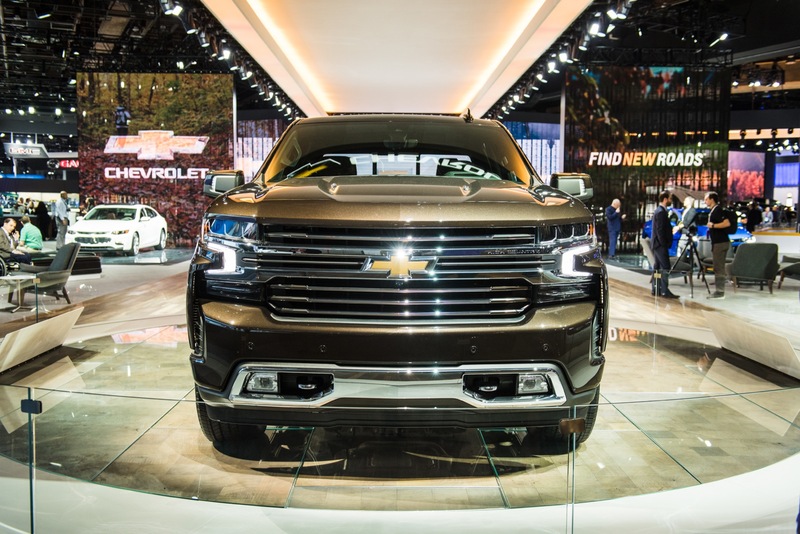 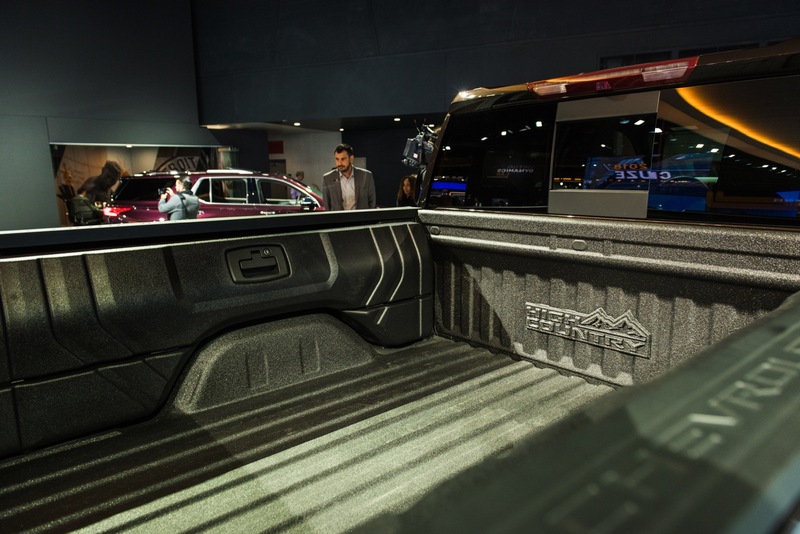 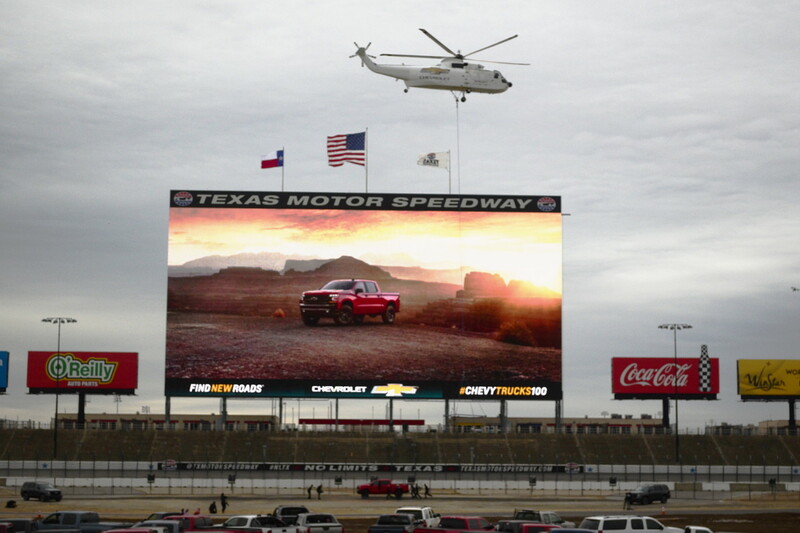 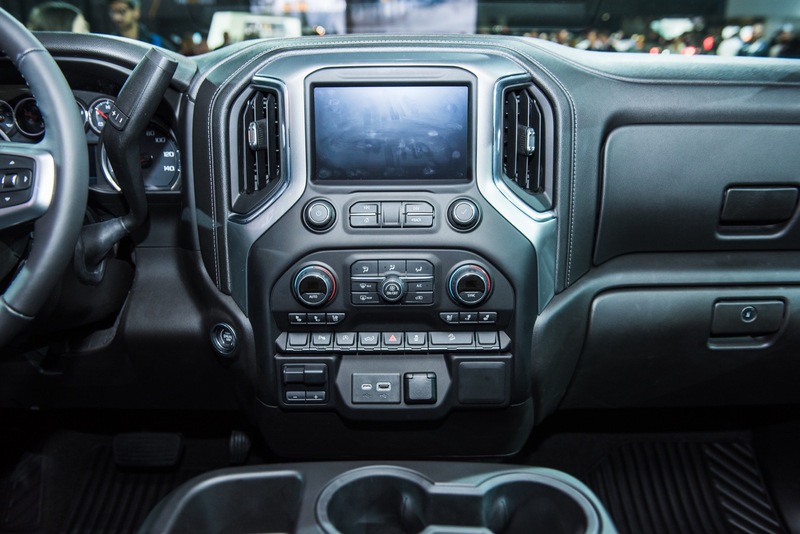 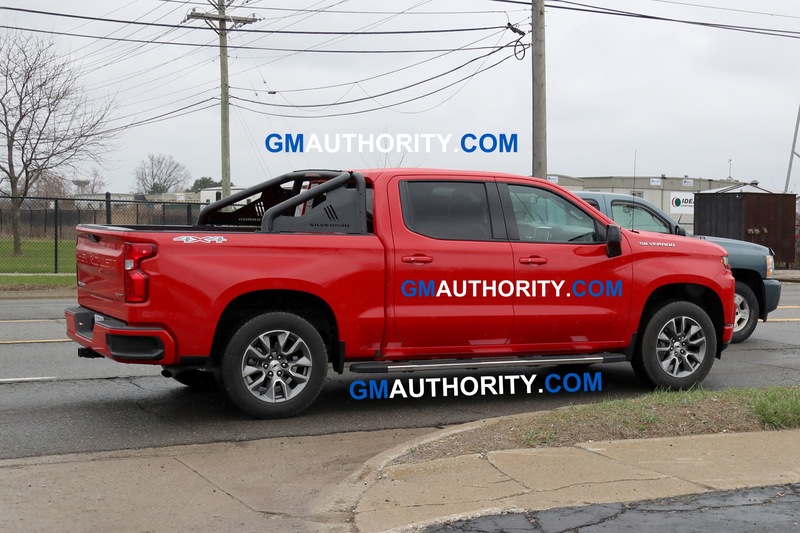 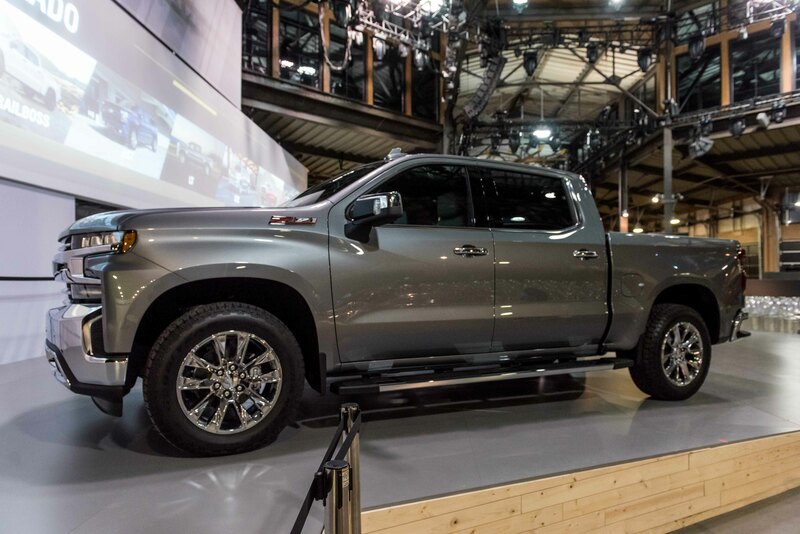 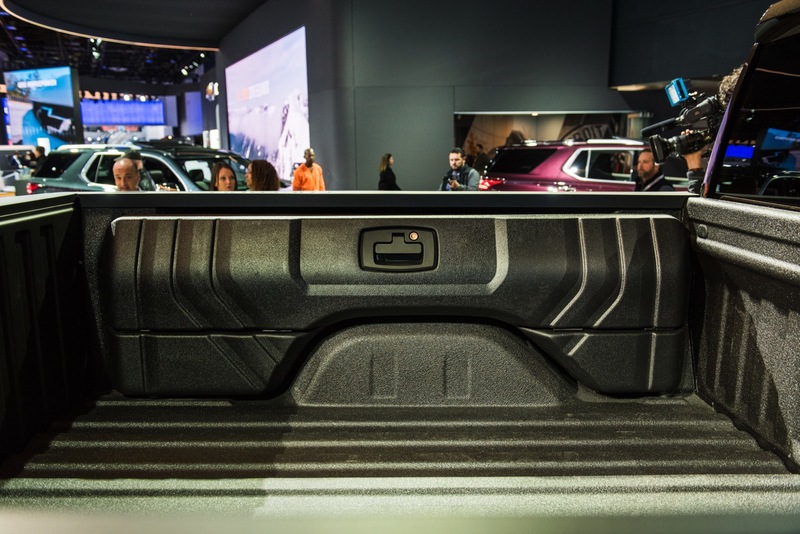 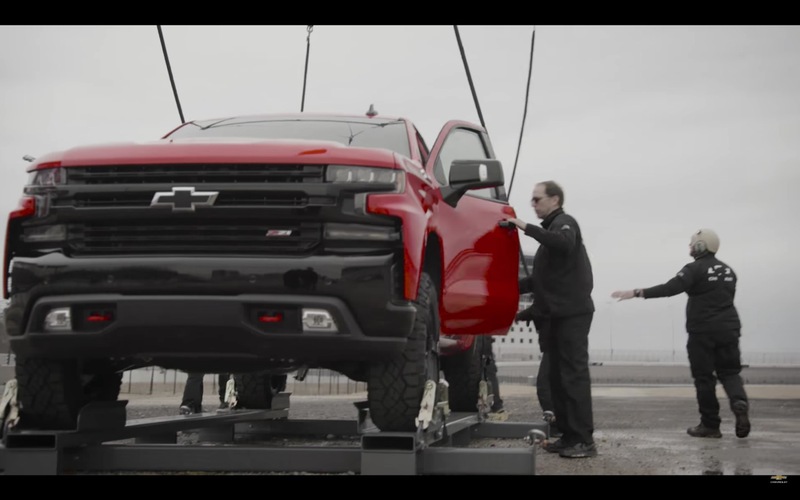 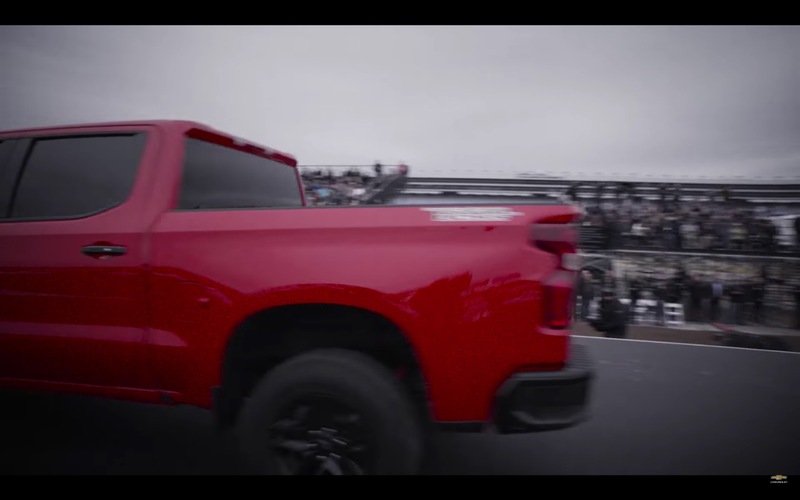 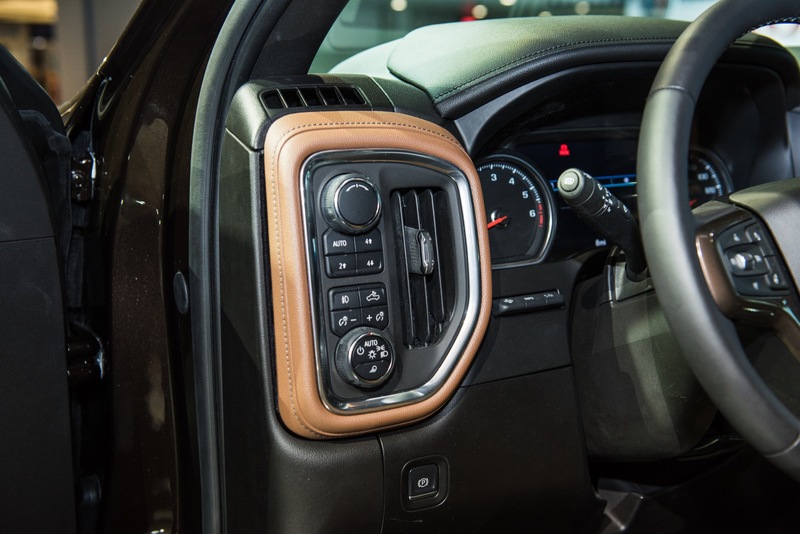 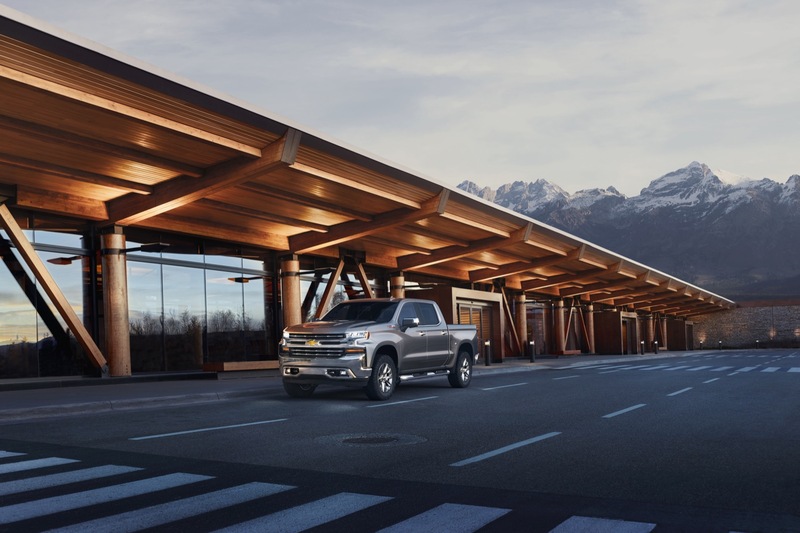 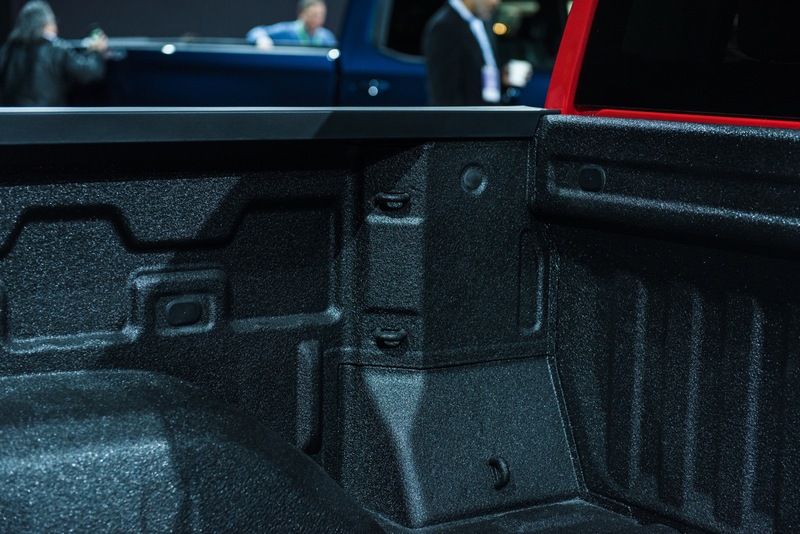 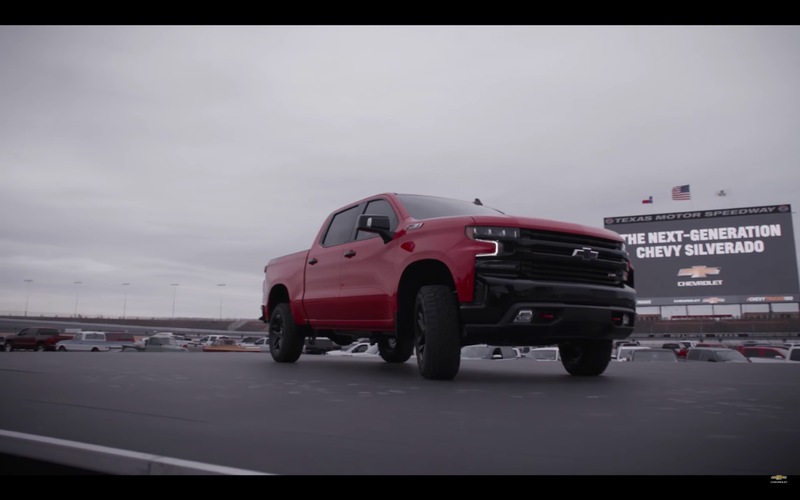 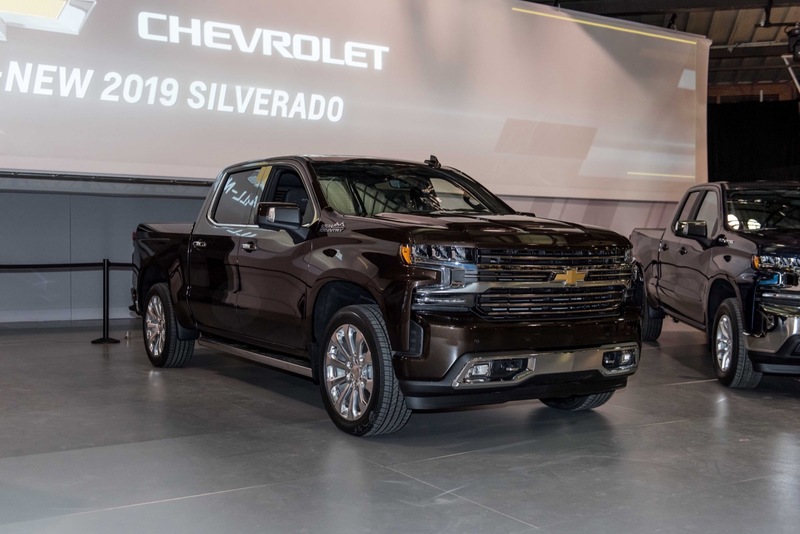 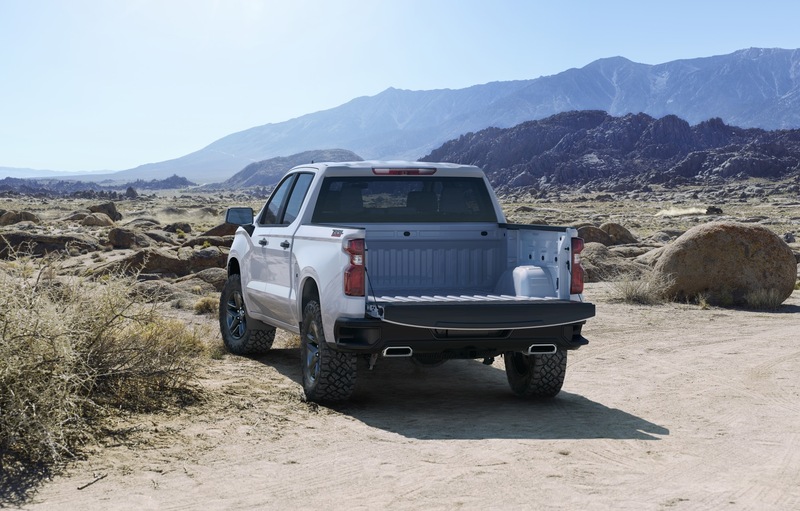 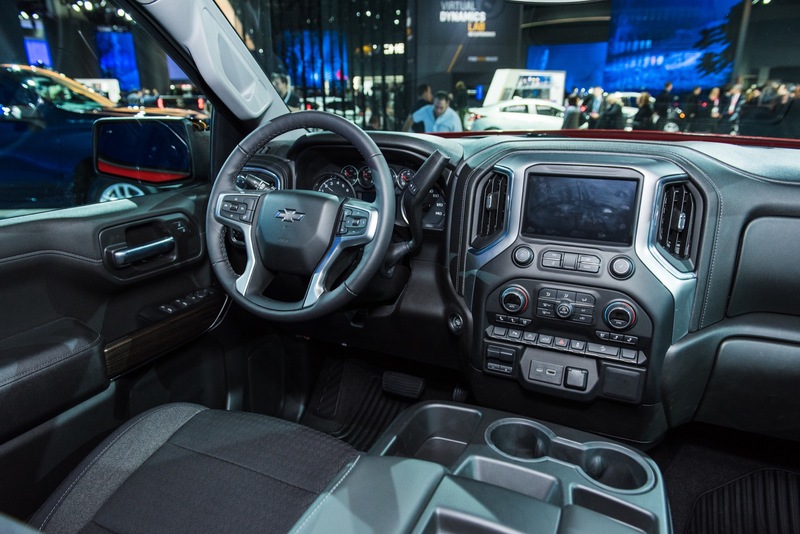 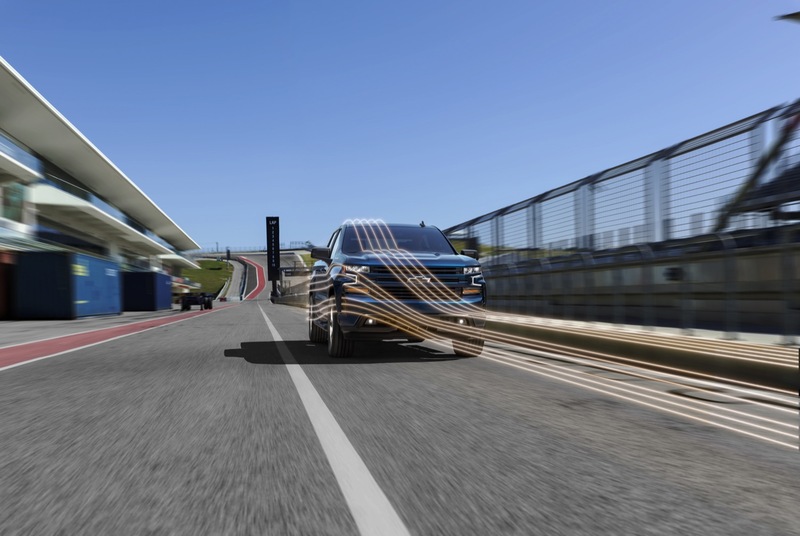 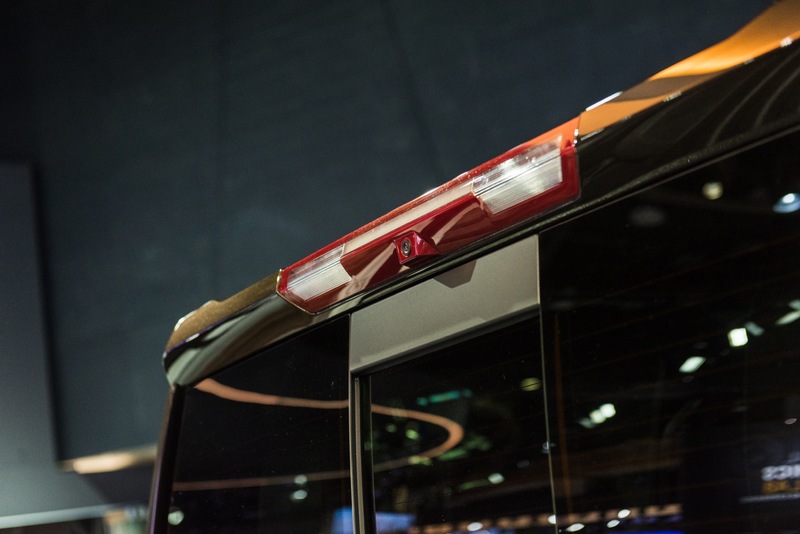 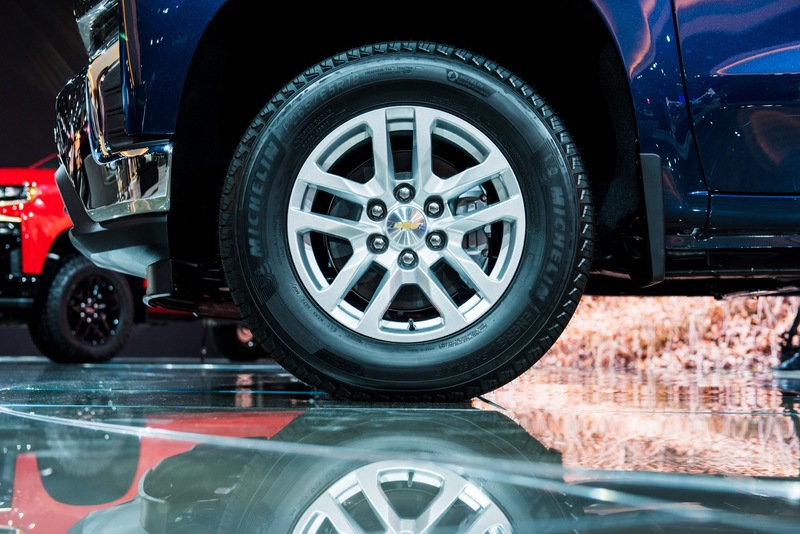 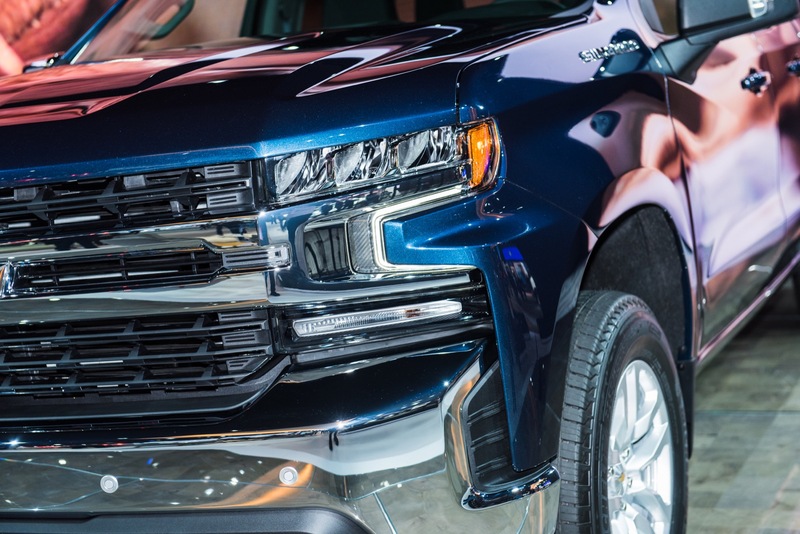 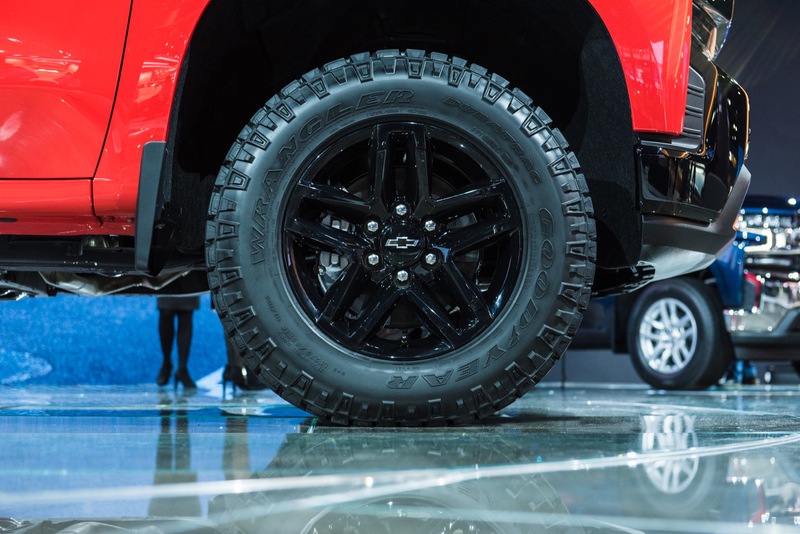 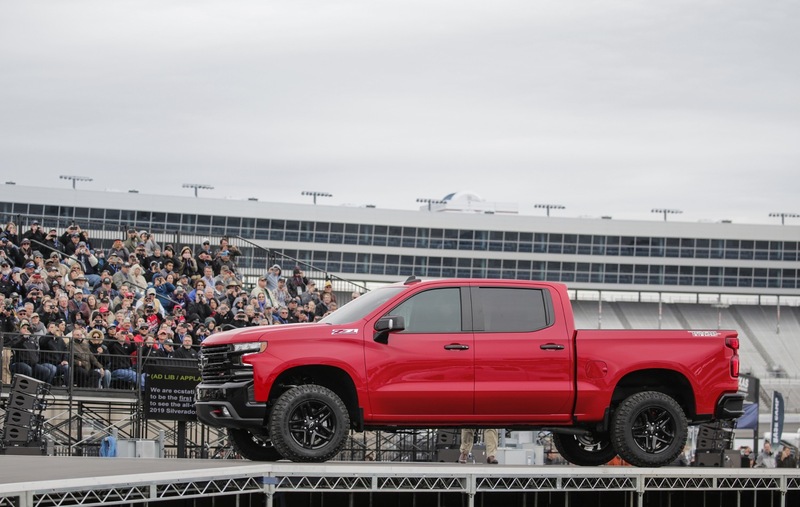 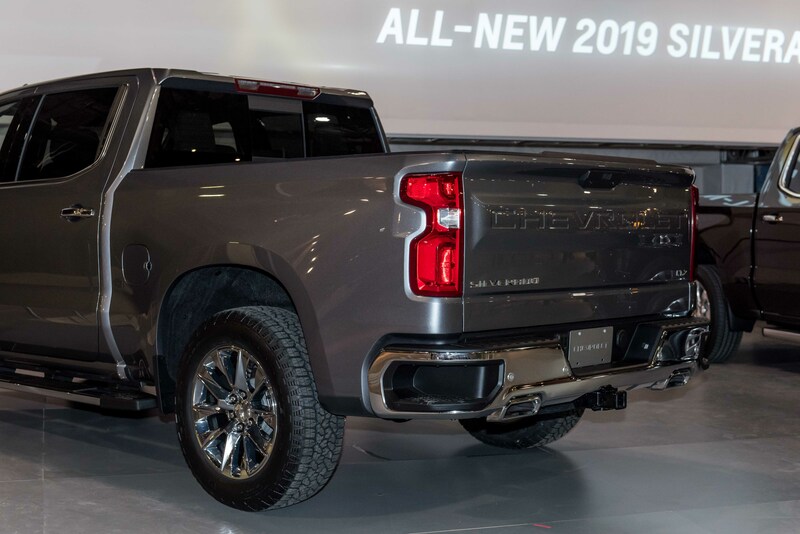 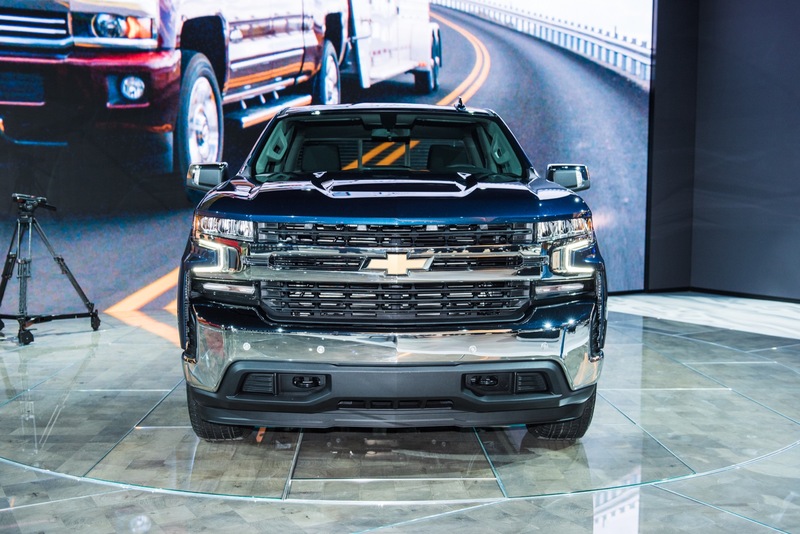 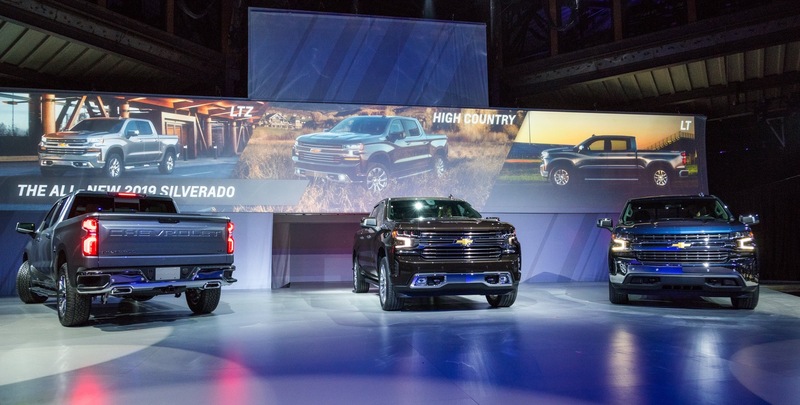 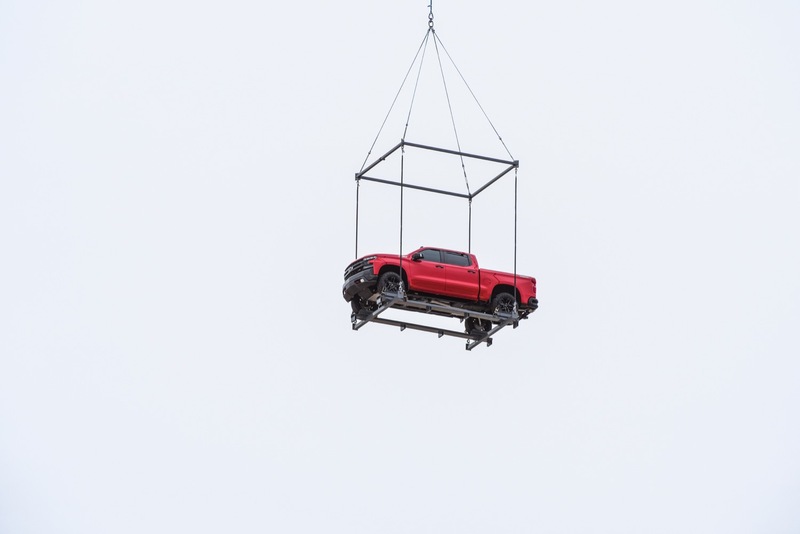 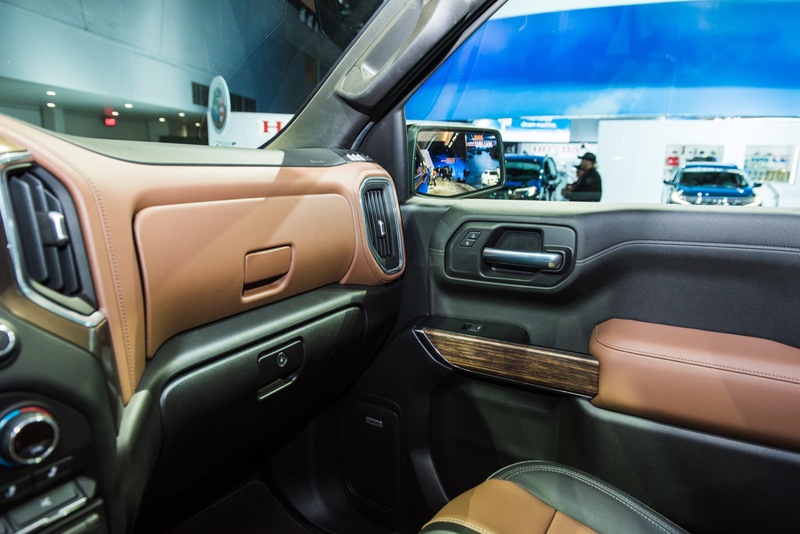 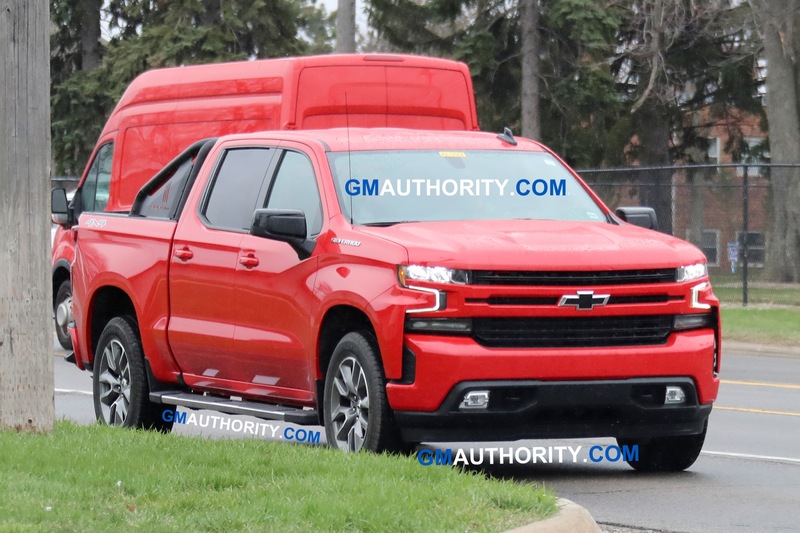 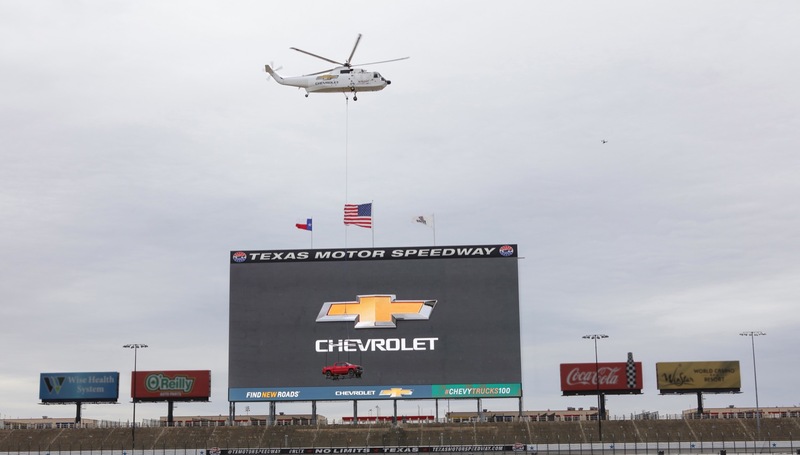 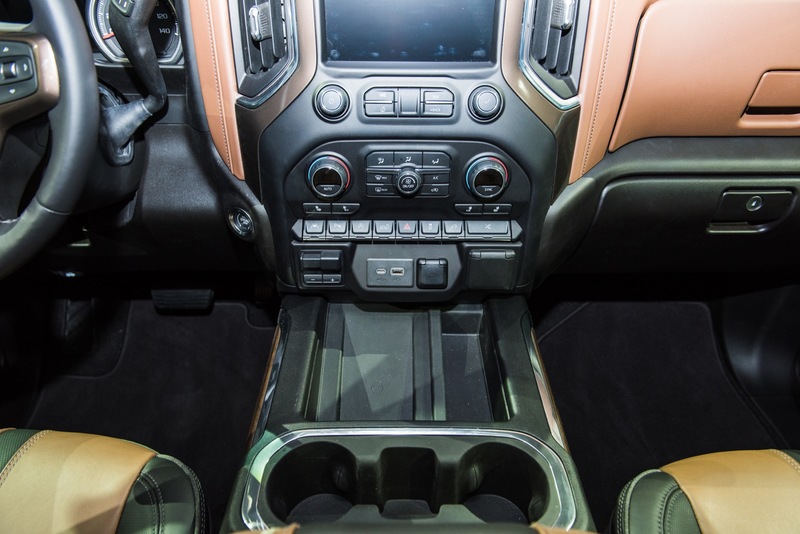 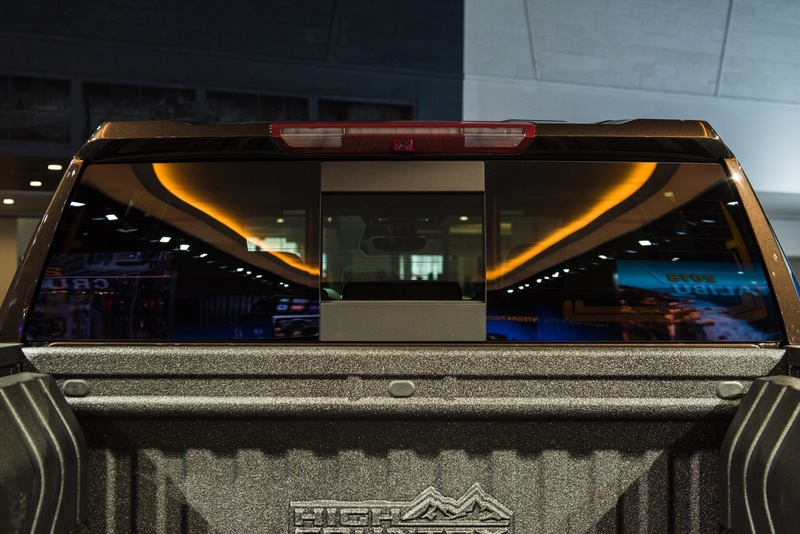 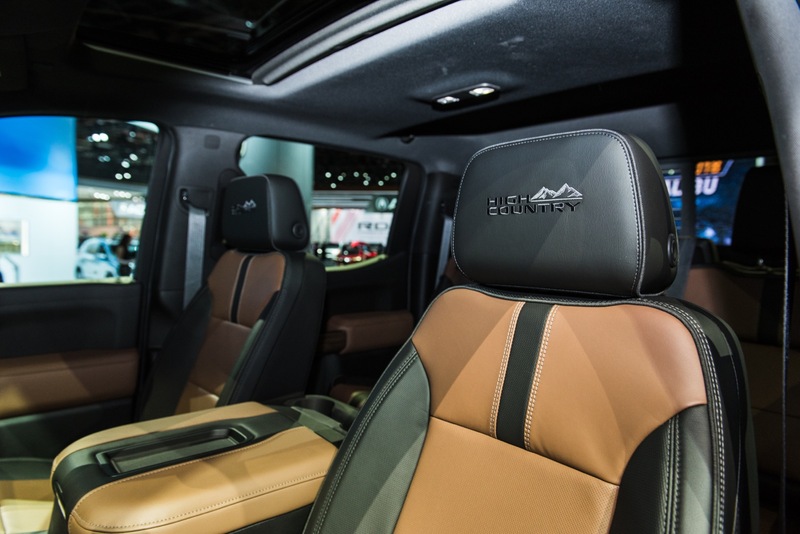 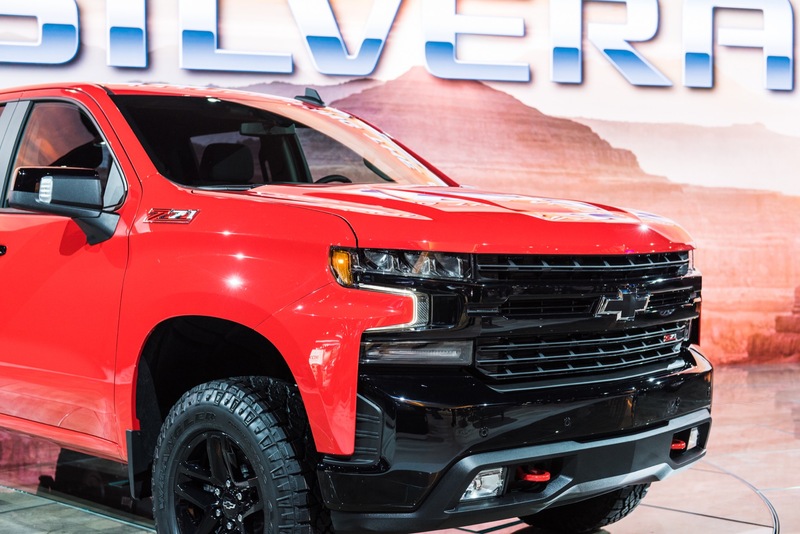 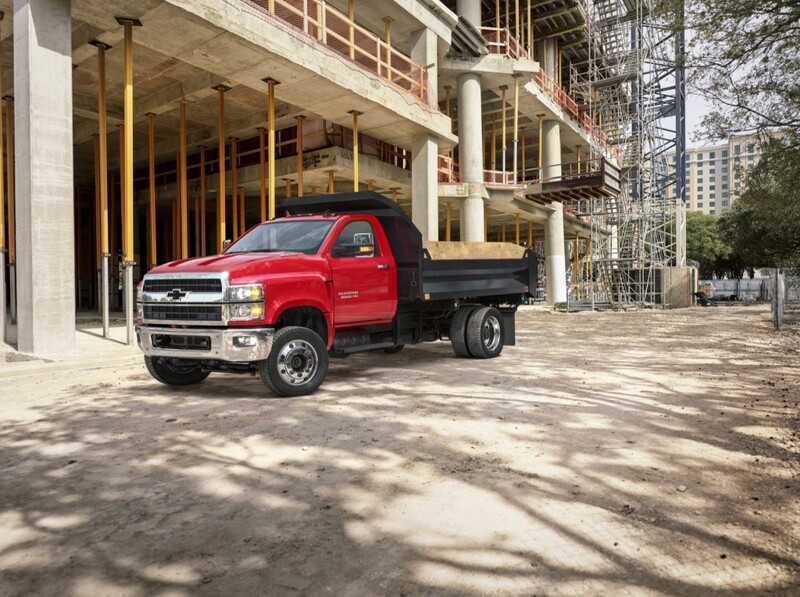 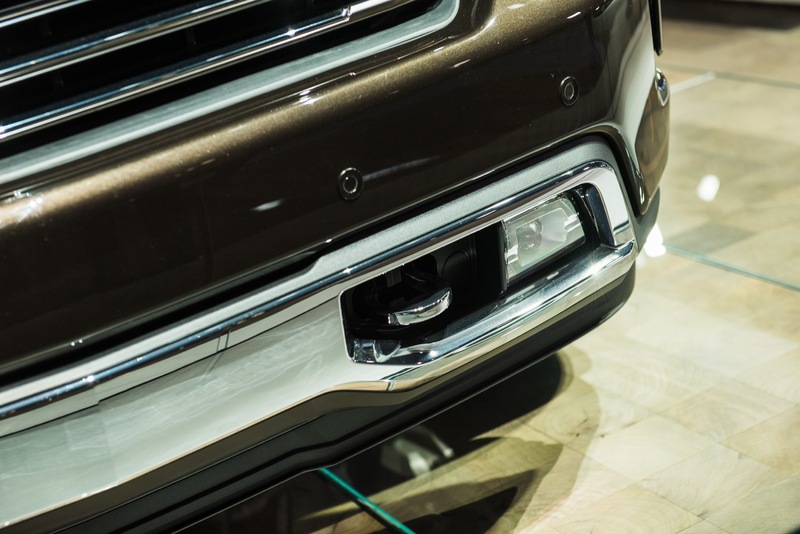 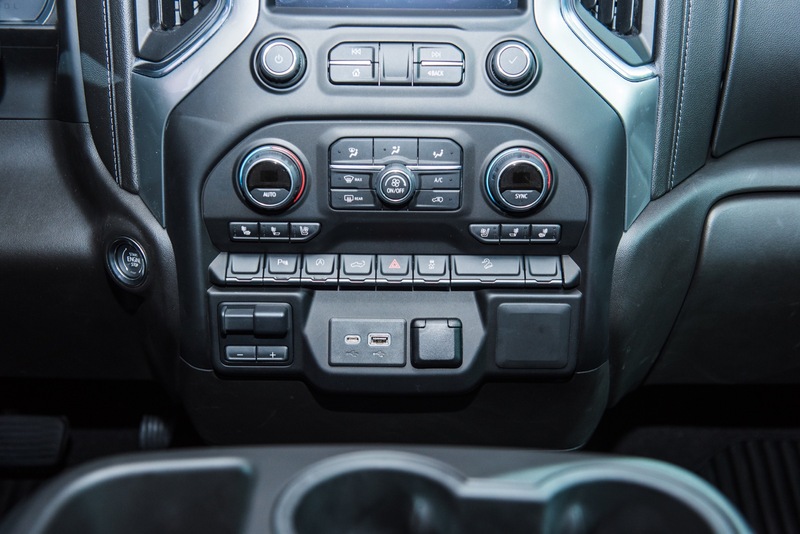 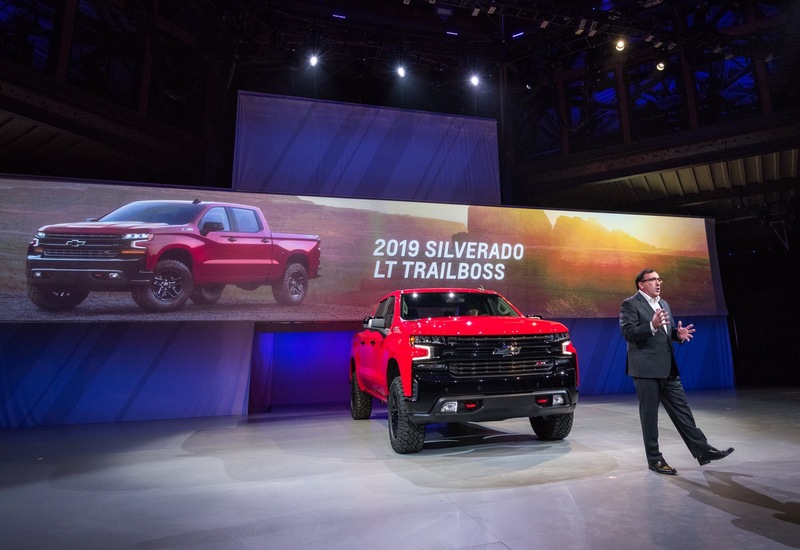 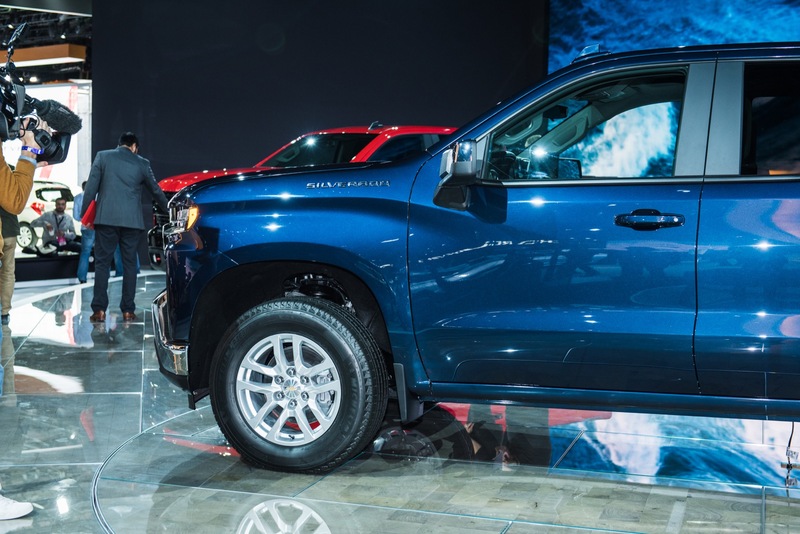 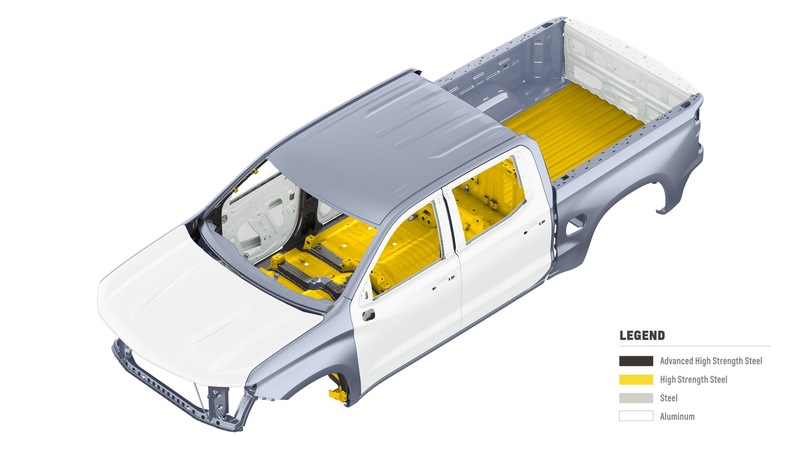 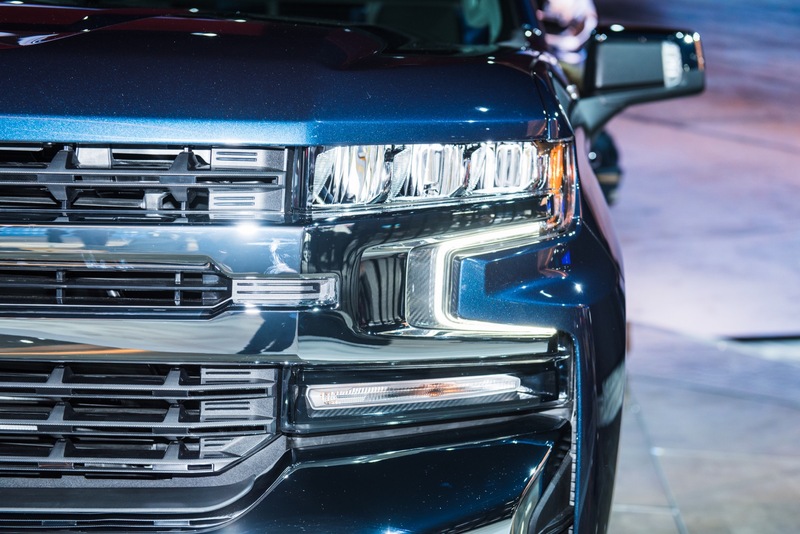 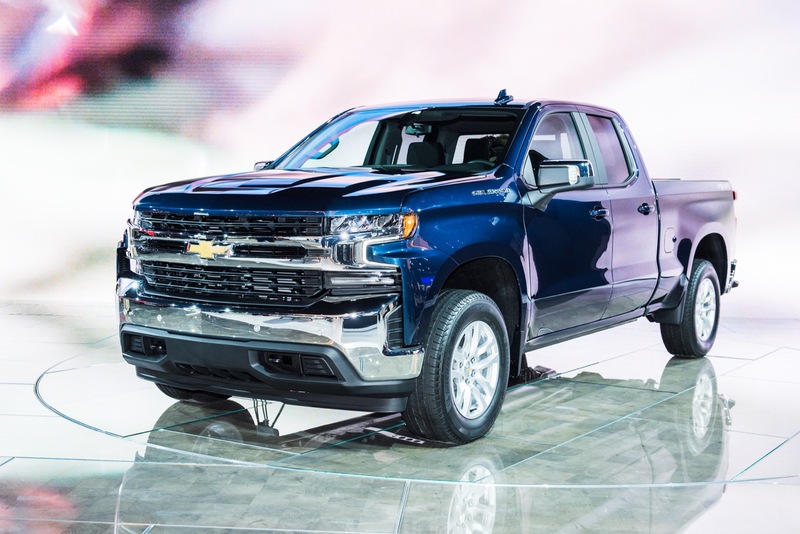 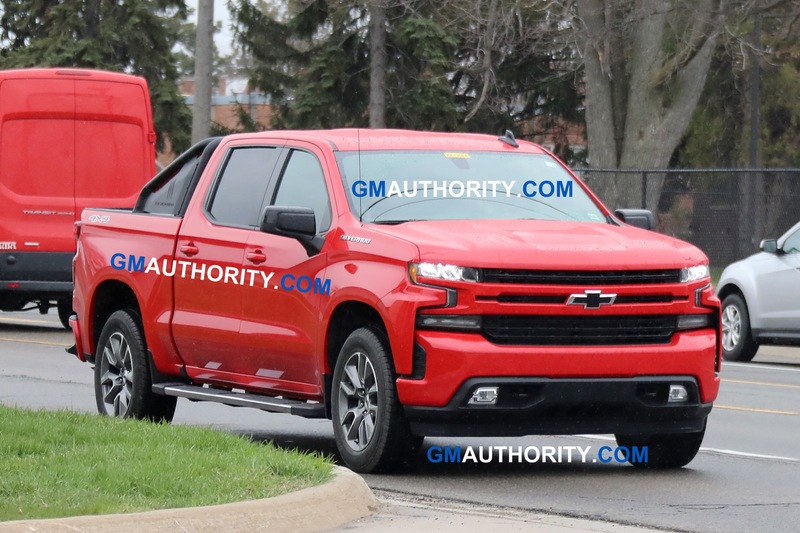 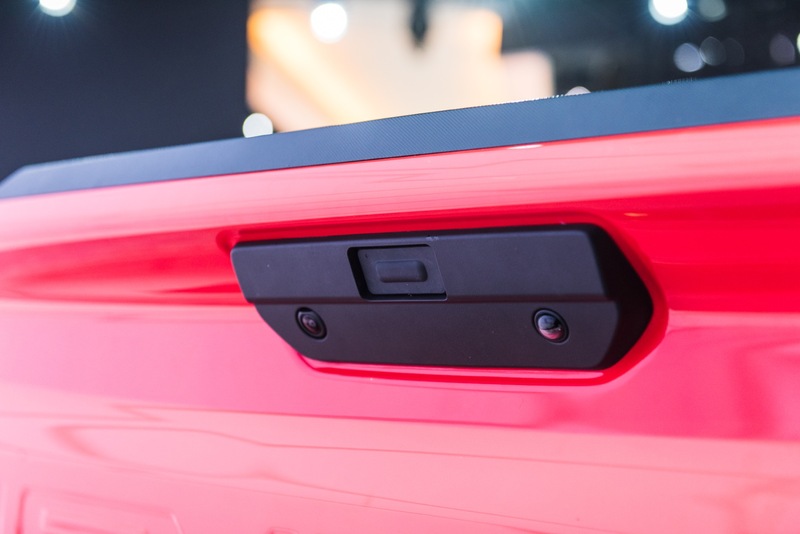 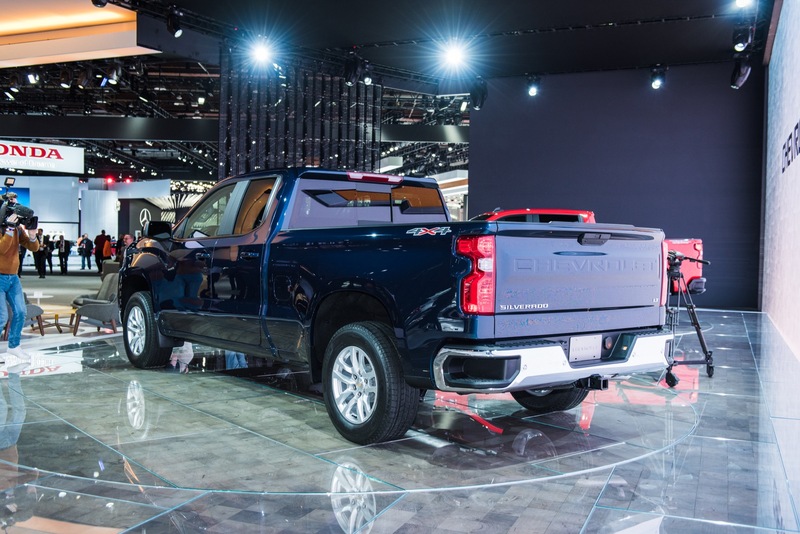 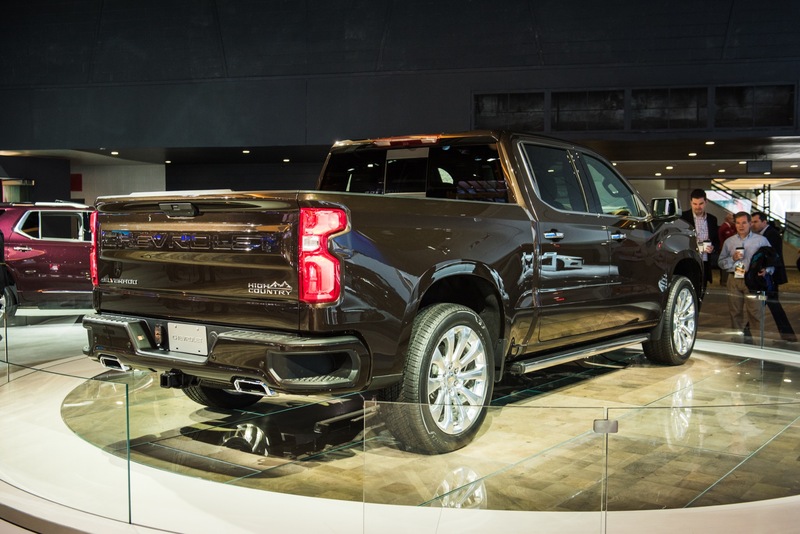 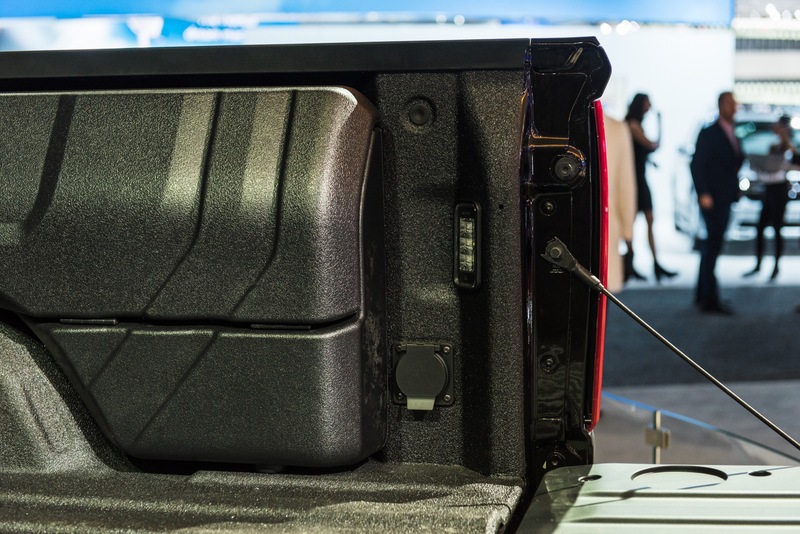 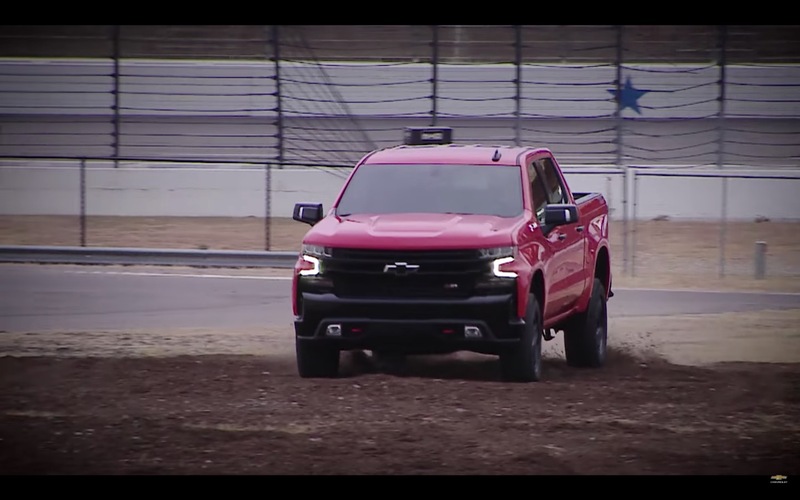 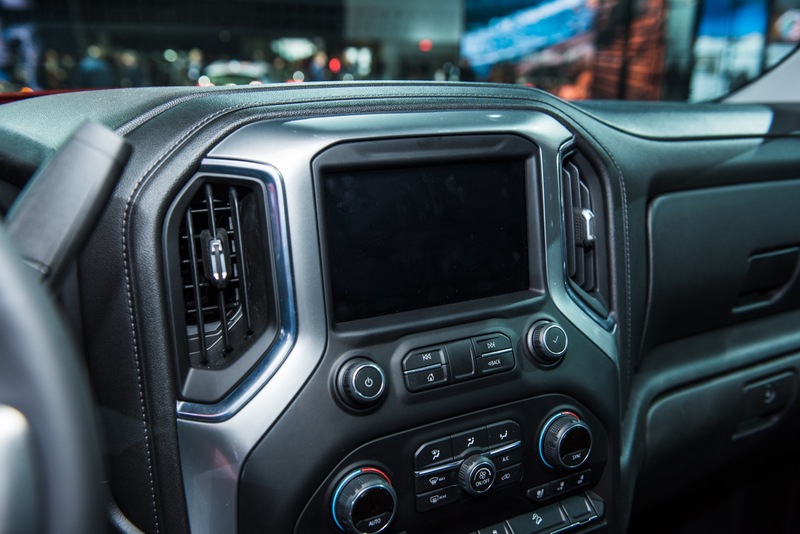 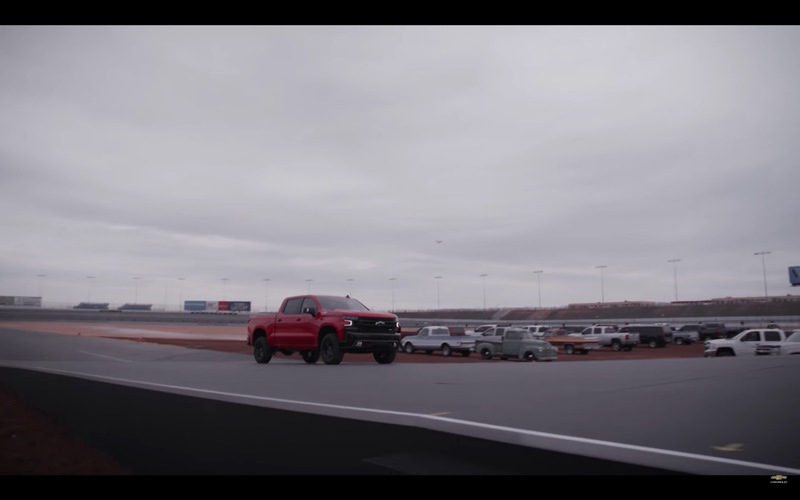 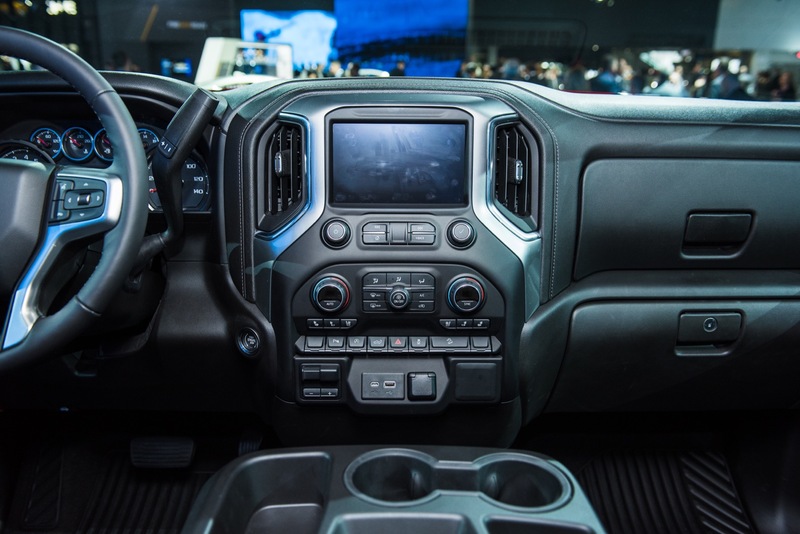 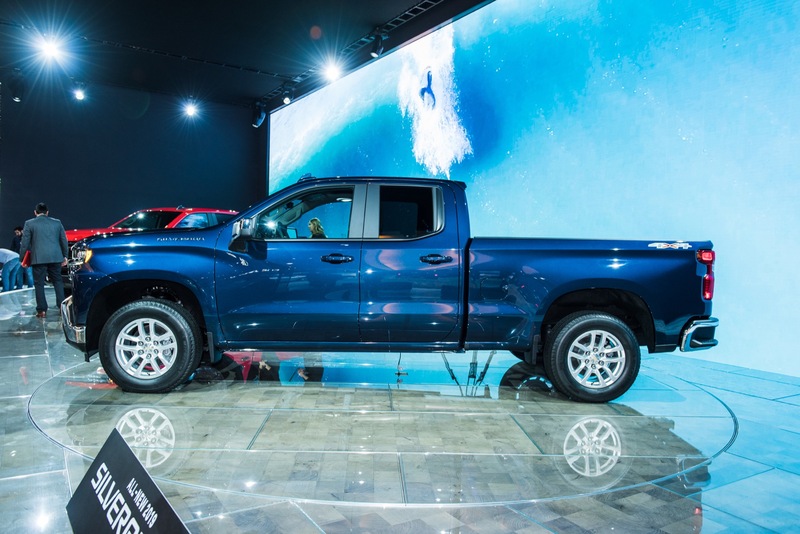 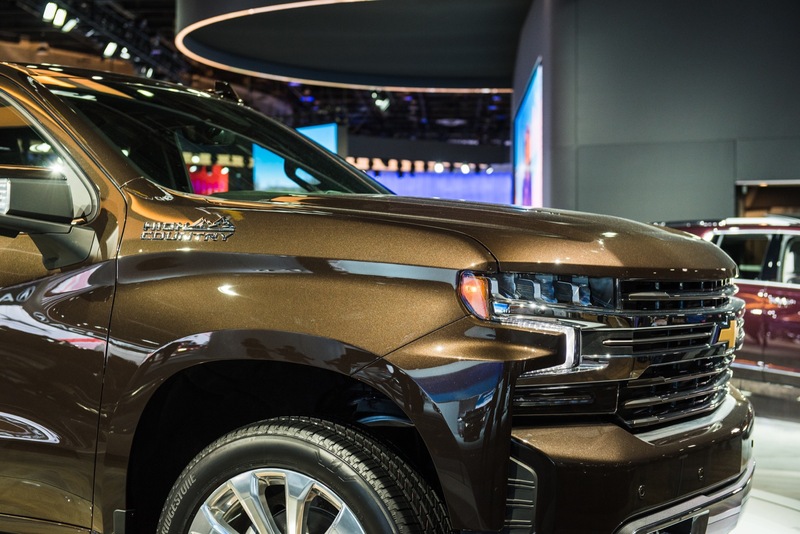 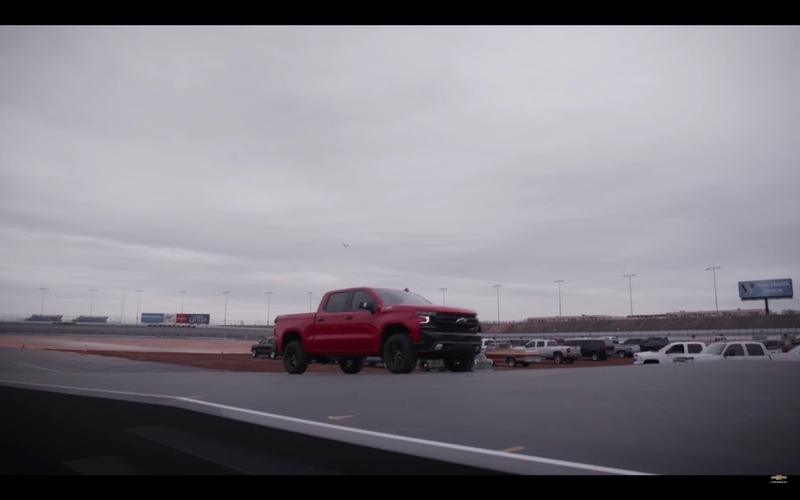 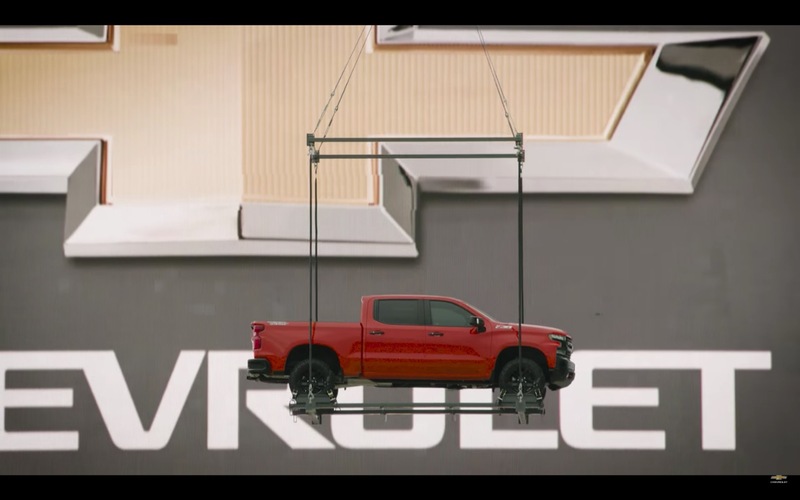 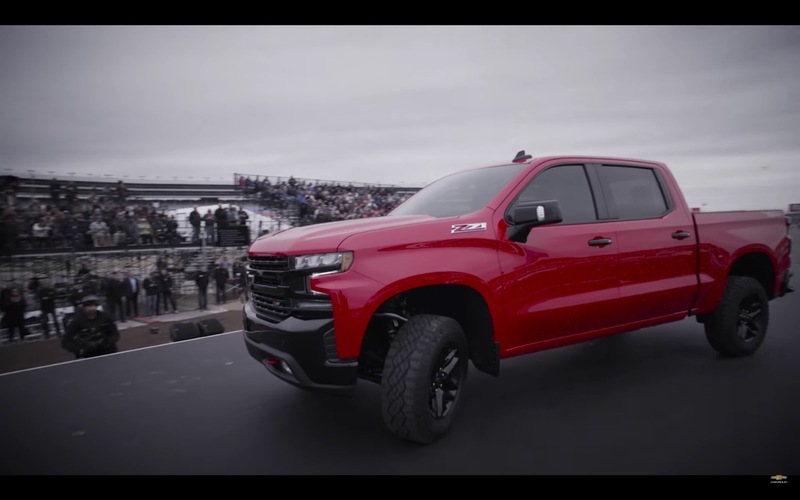 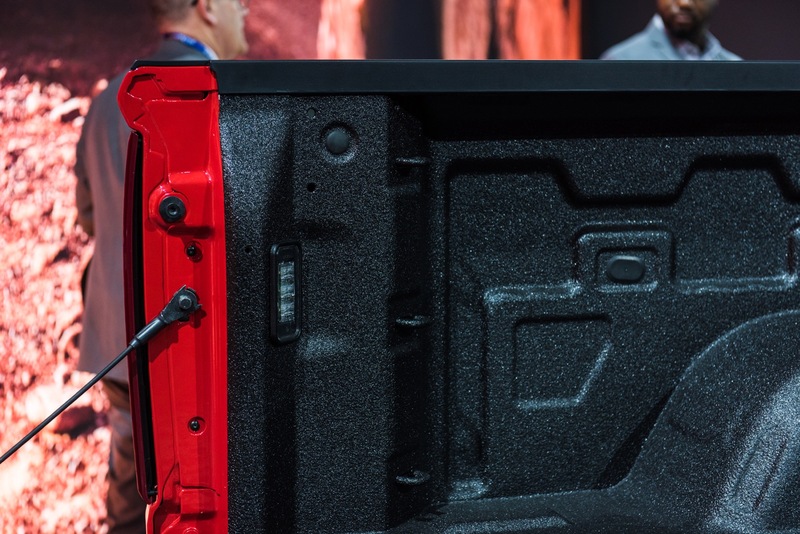 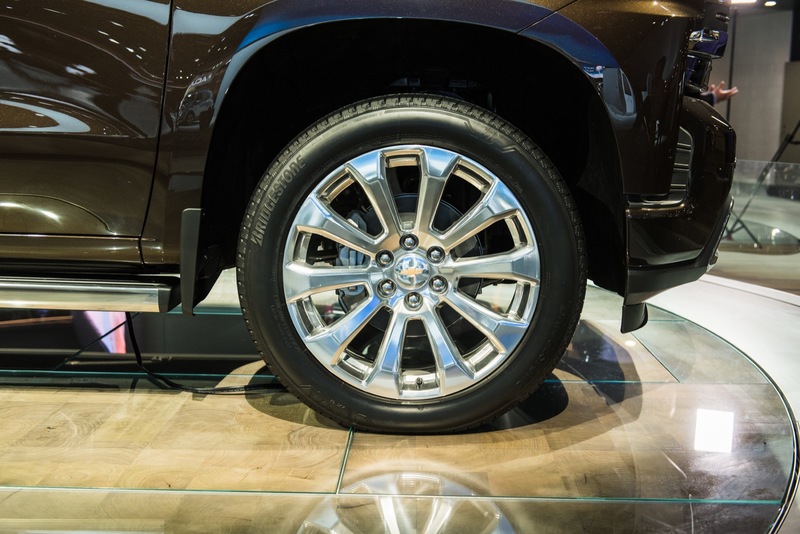 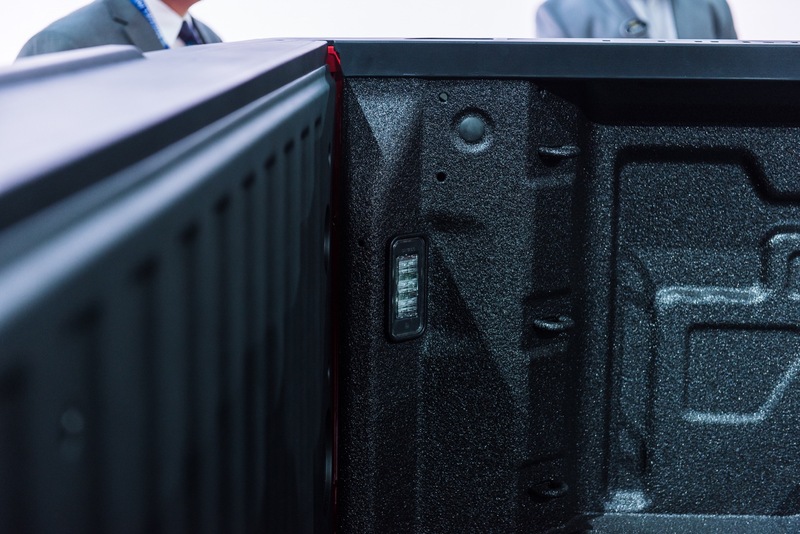 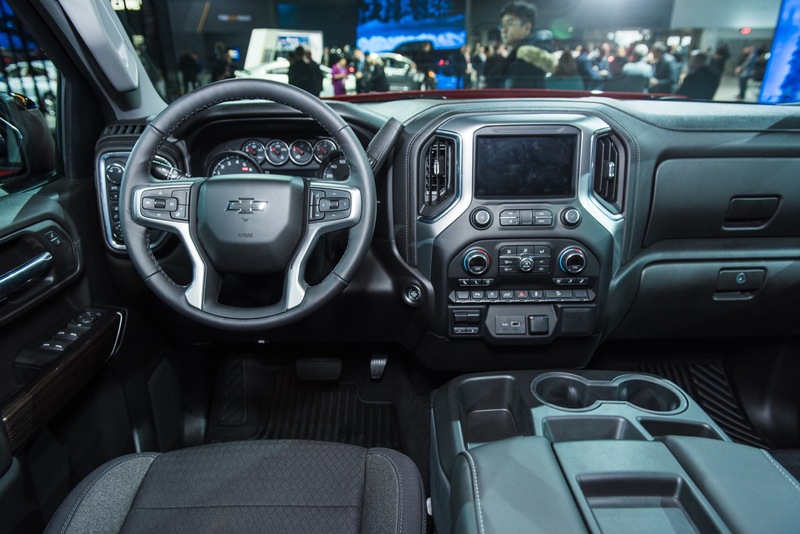 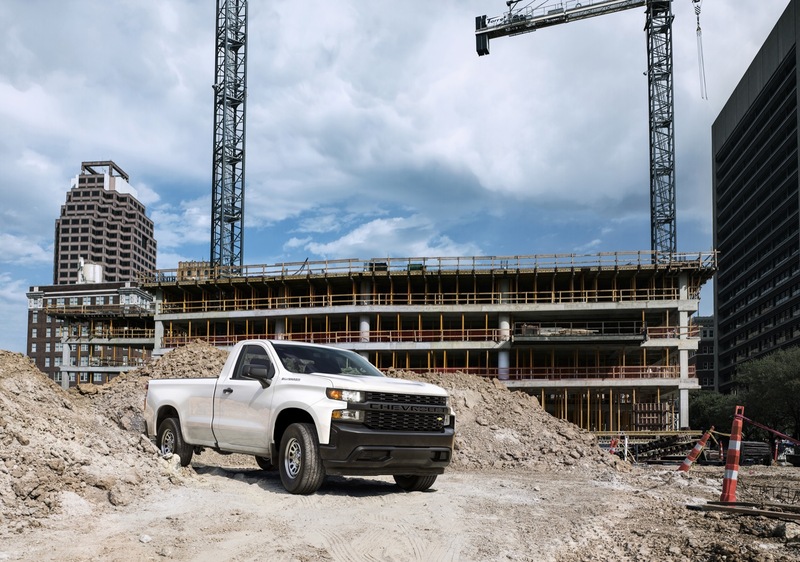 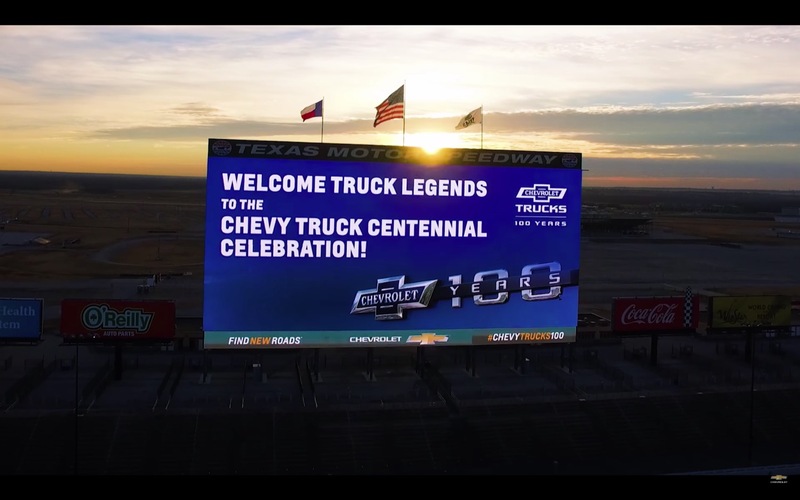 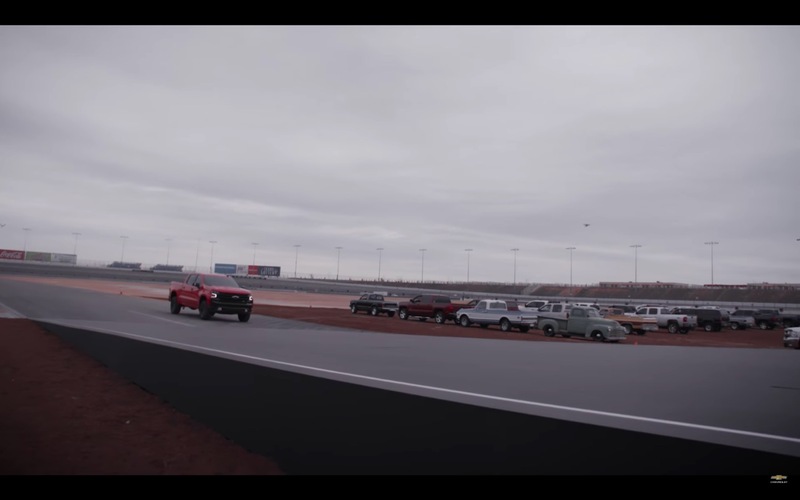 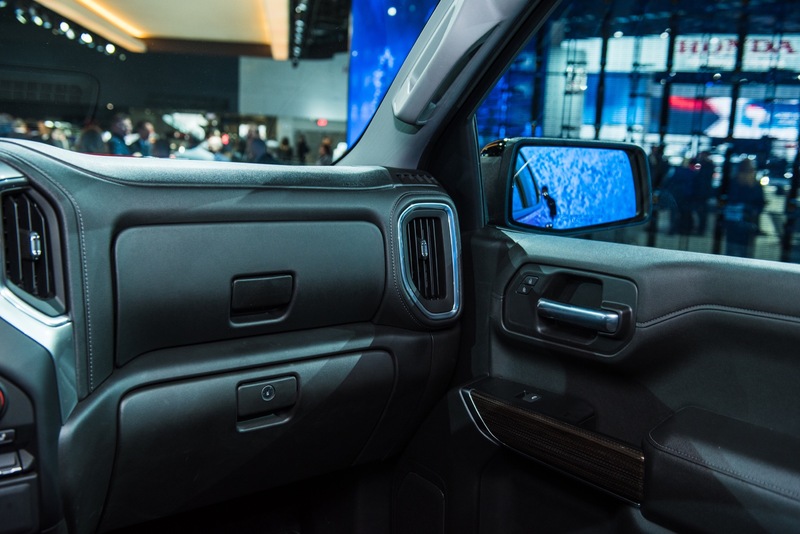 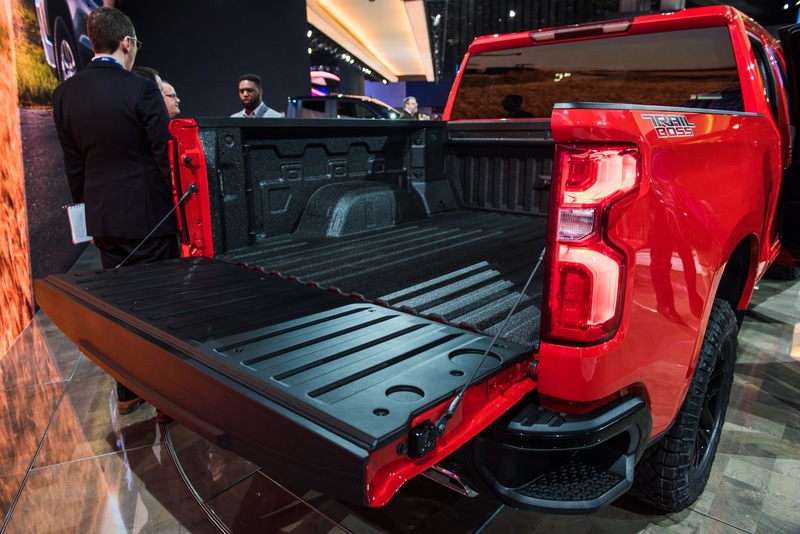 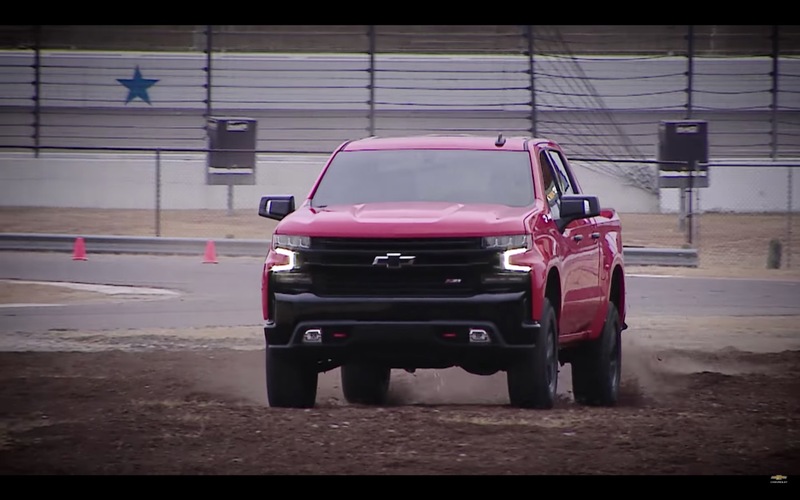 The 2019 Silverado 1500 launch is nearing full-force, as retail availability of the all-new full-size pickup increases and as more models and body styles go into production. 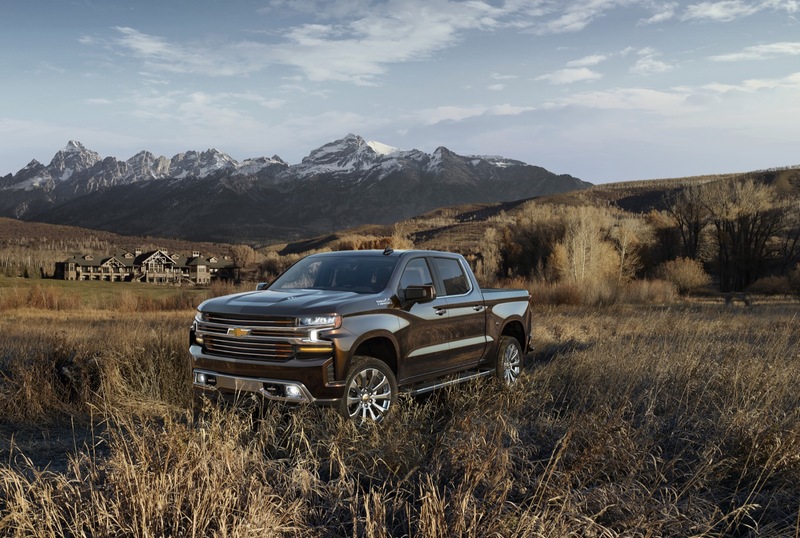 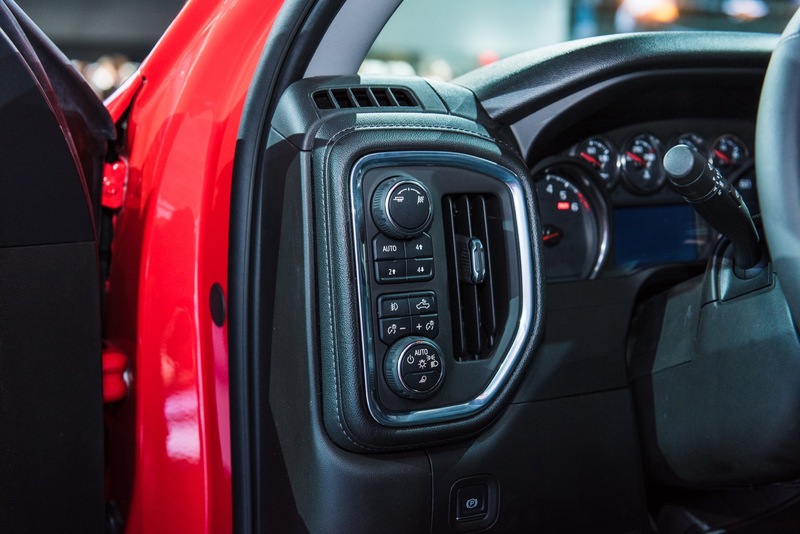 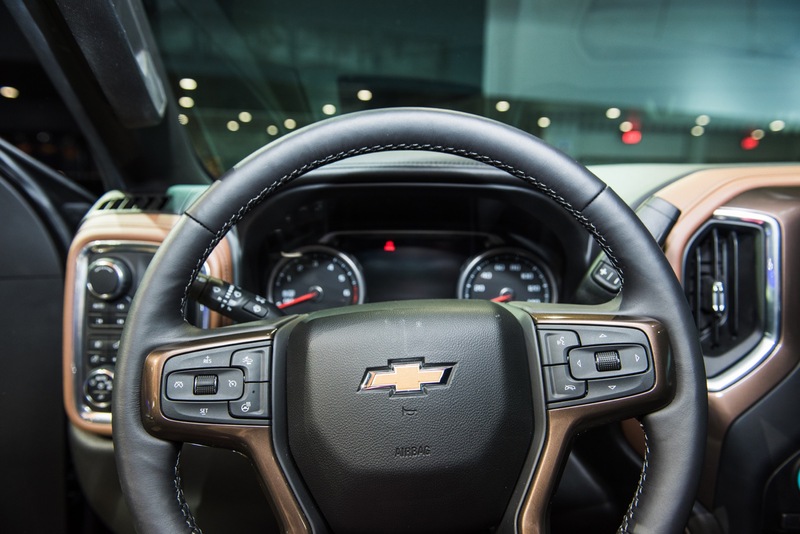 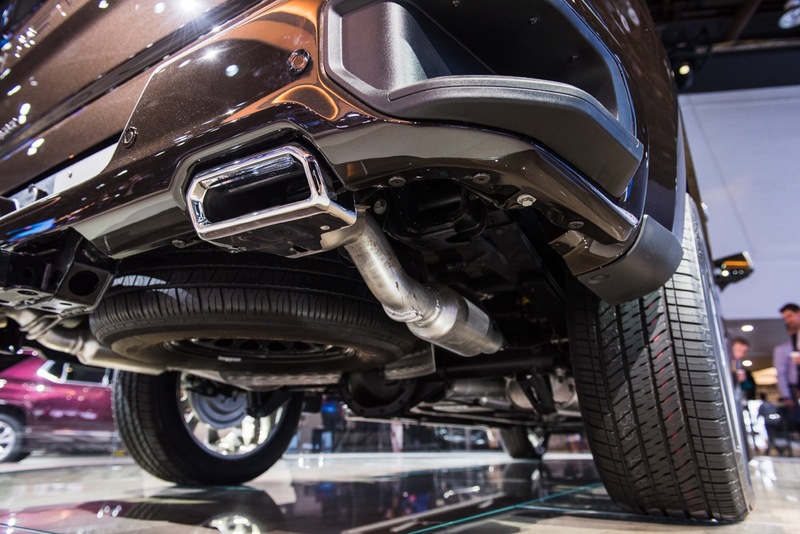 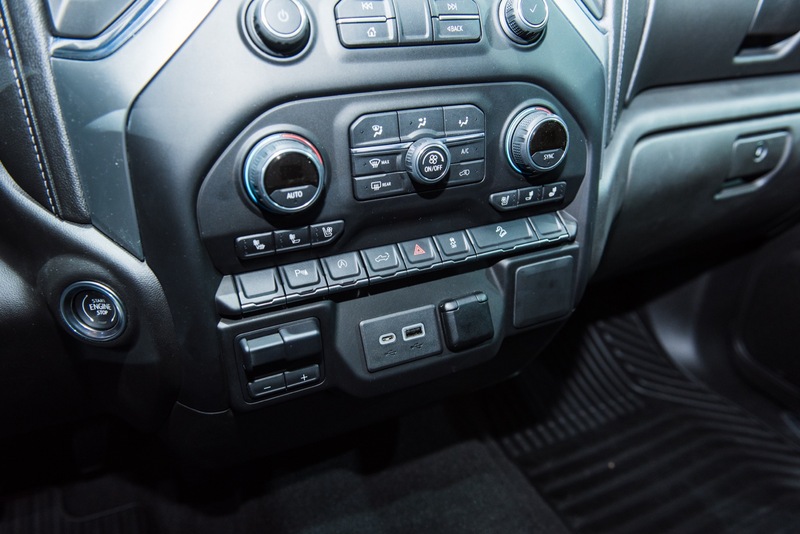 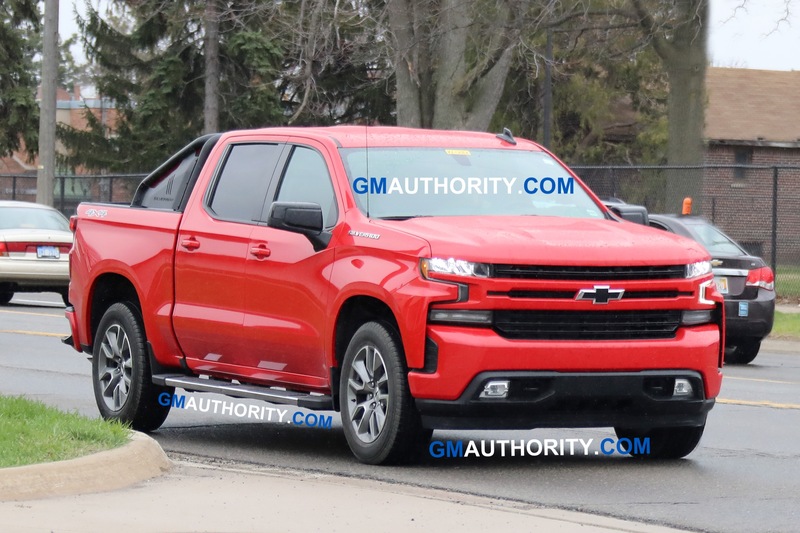 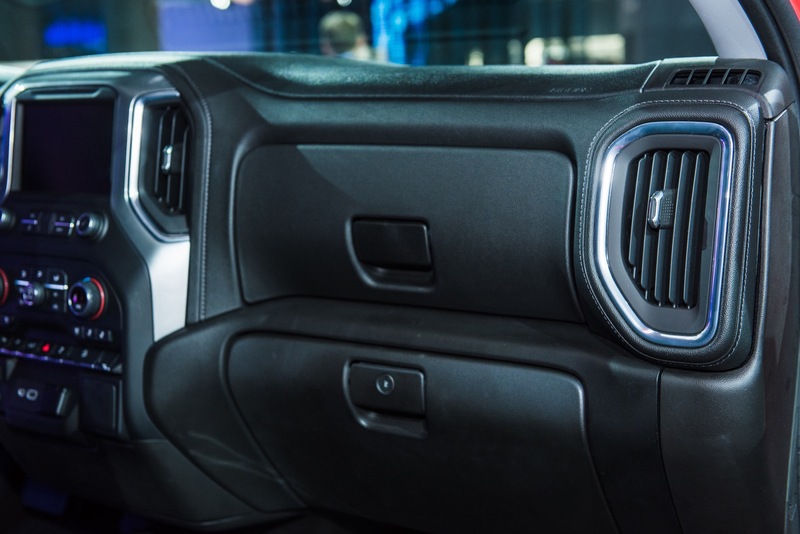 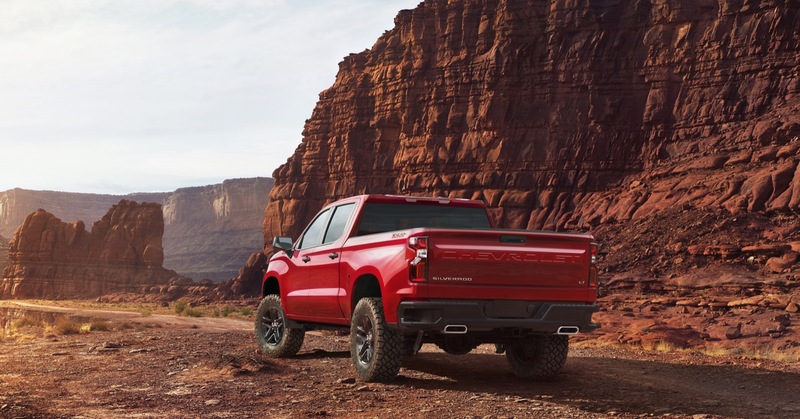 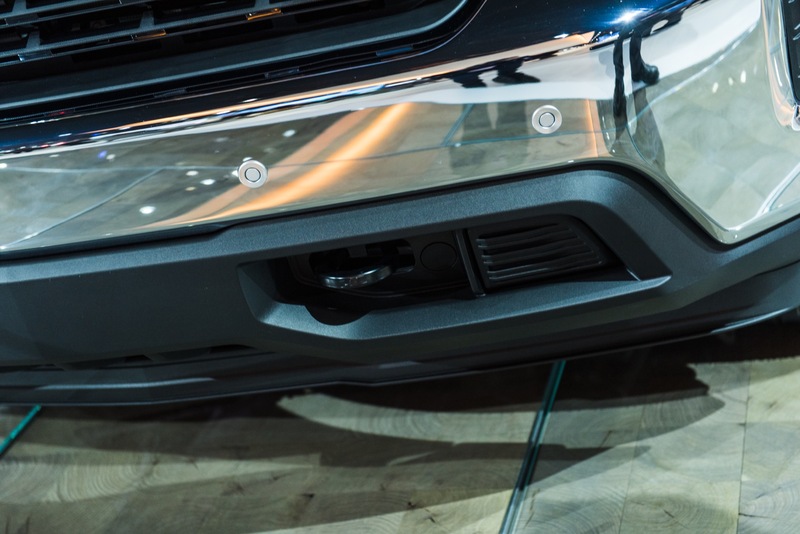 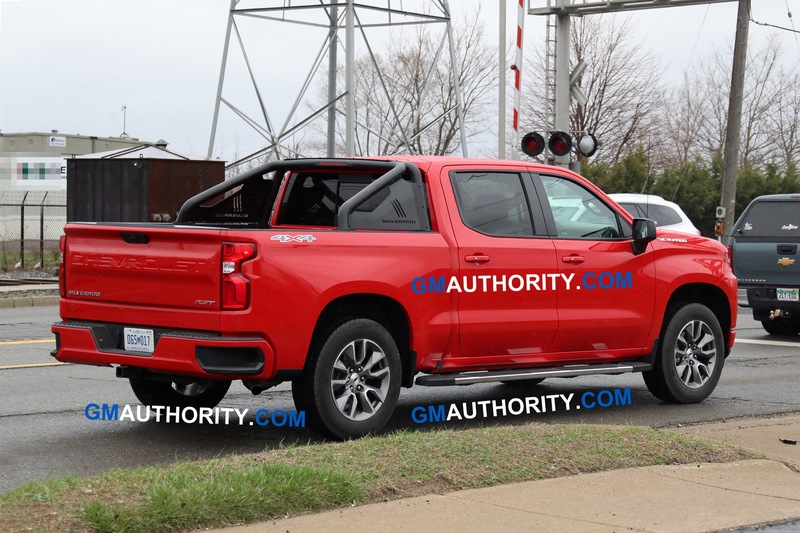 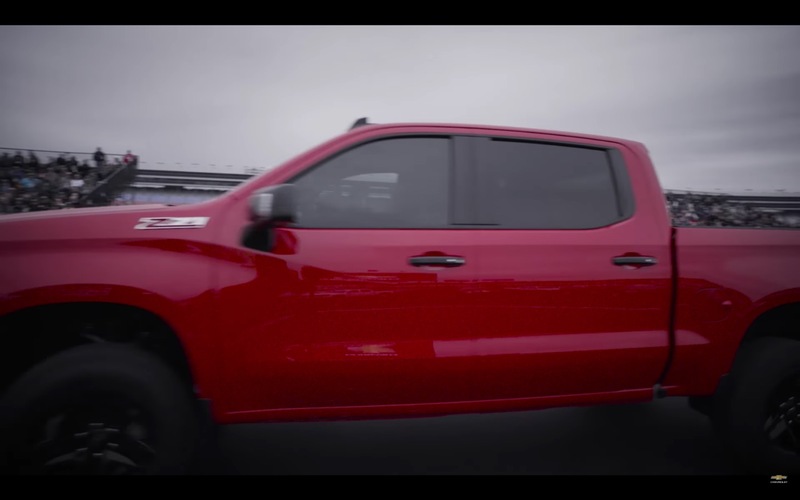 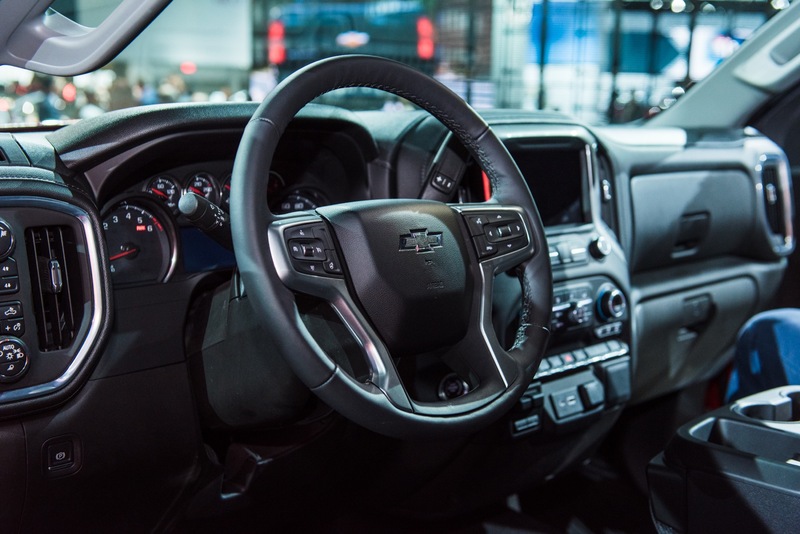 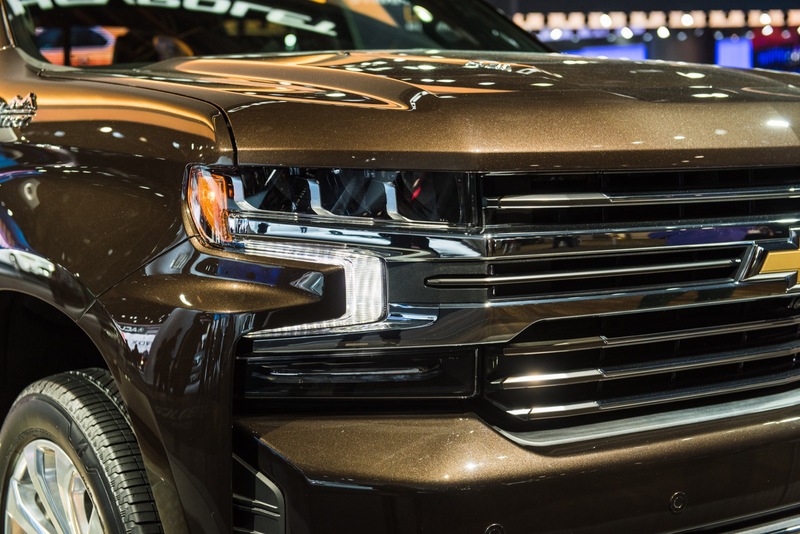 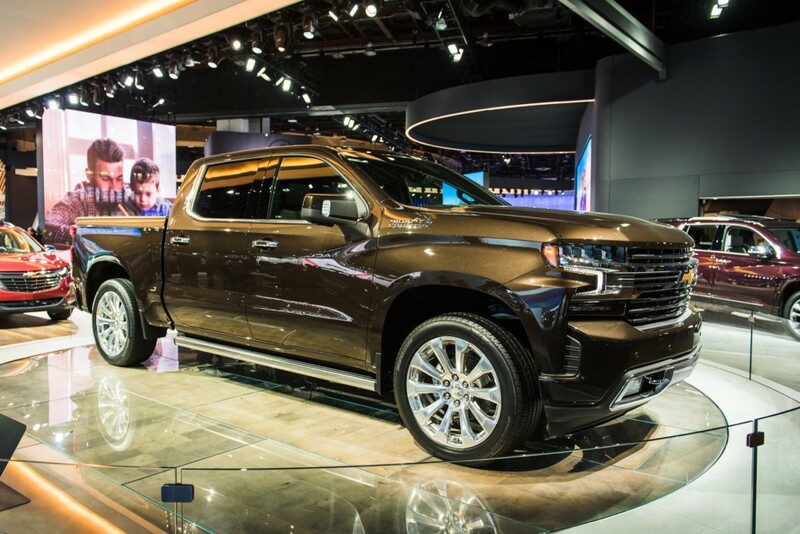 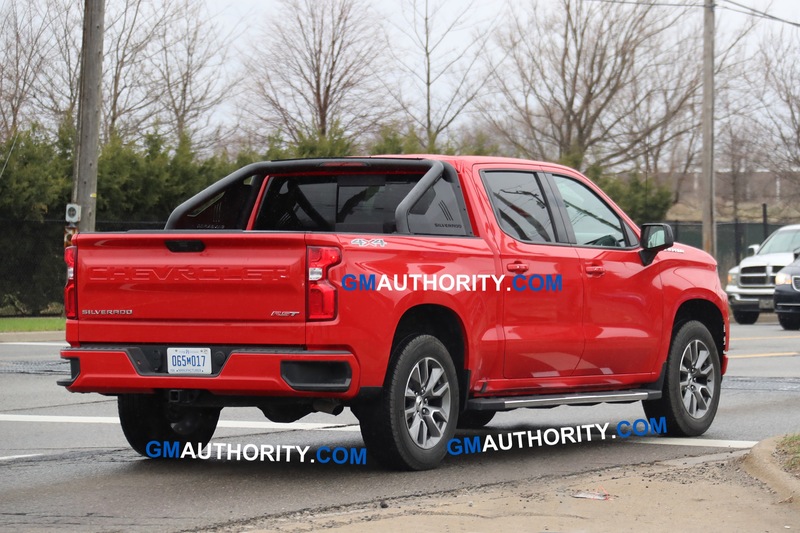 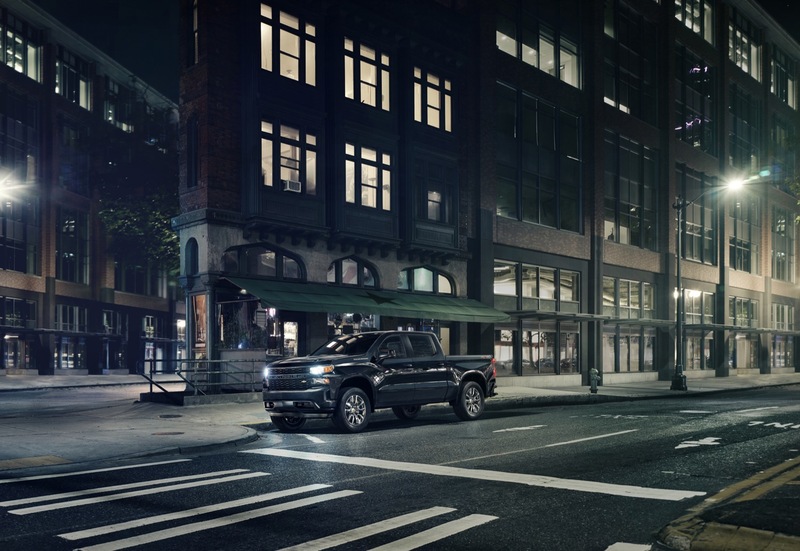 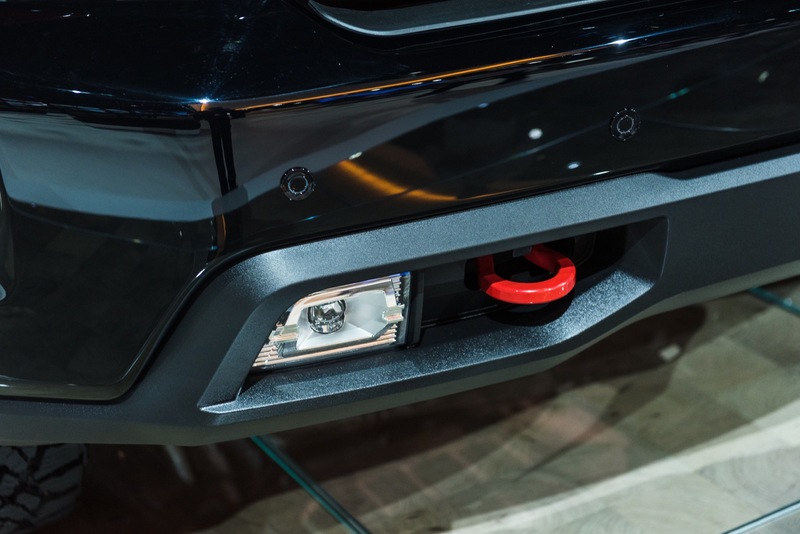 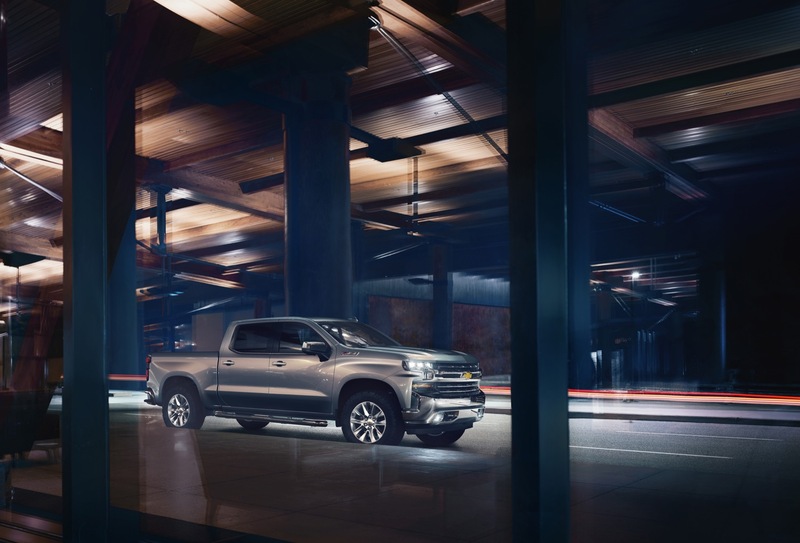 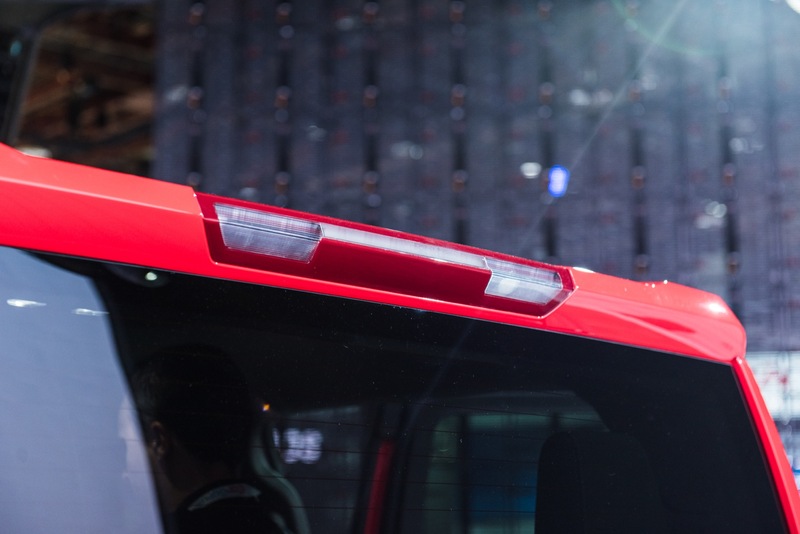 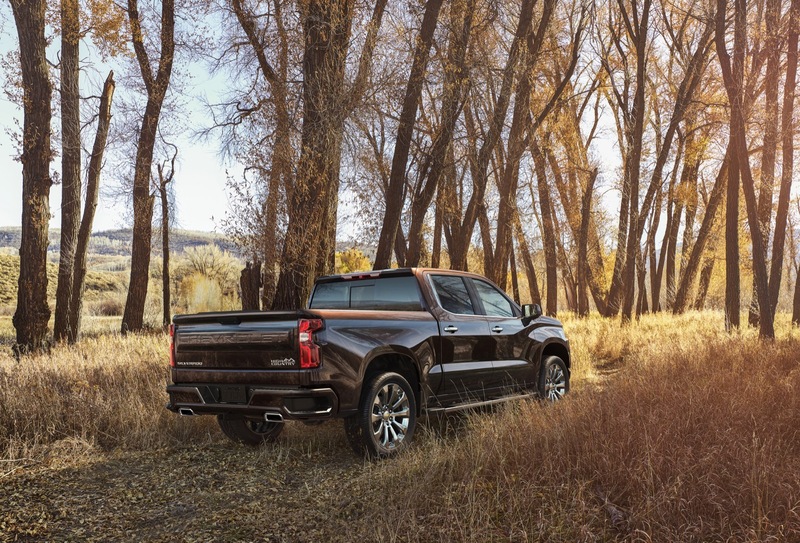 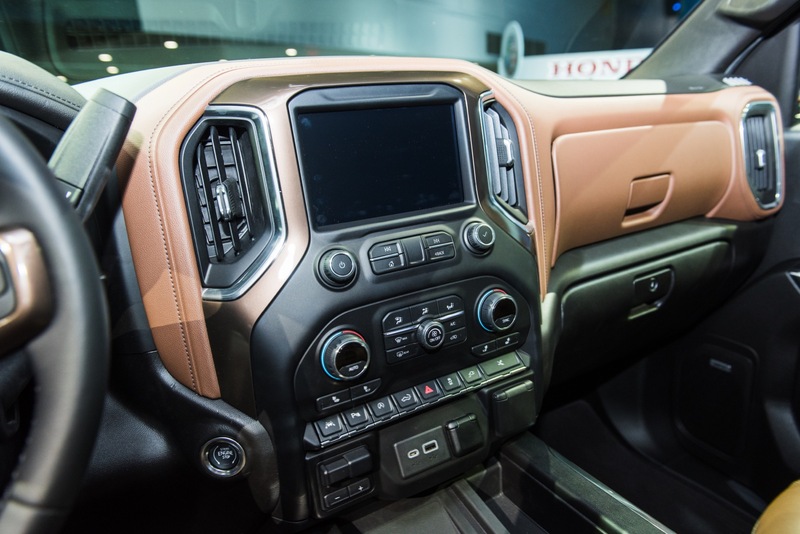 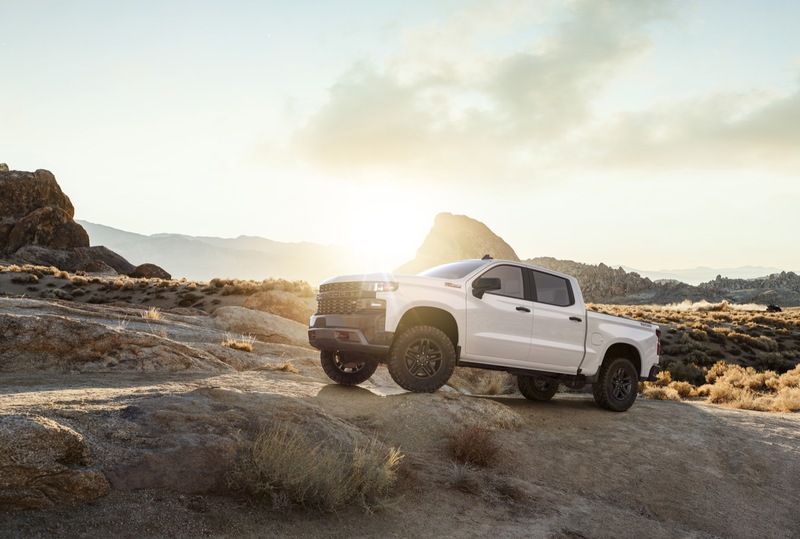 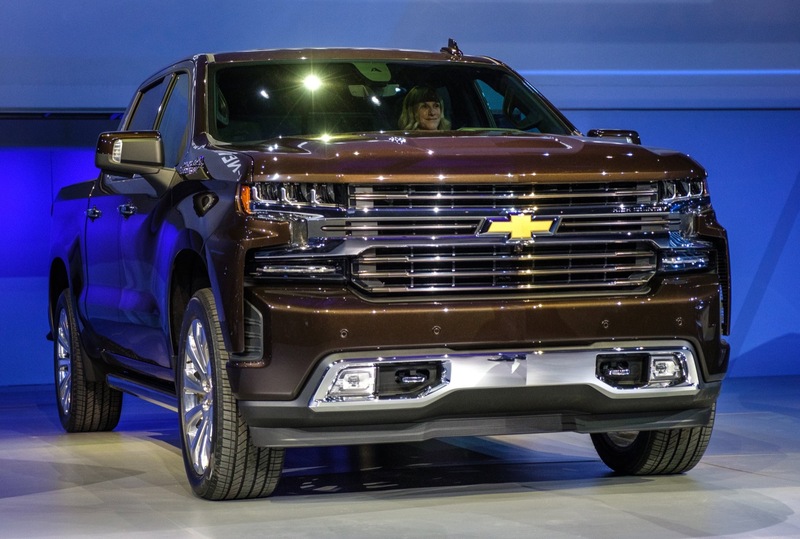 After boosting the incentive on the 2019 Silverado mid-January to coincide with its national marketing launch, Chevrolet is now discounting the all-new pickup truck by over $7,000. 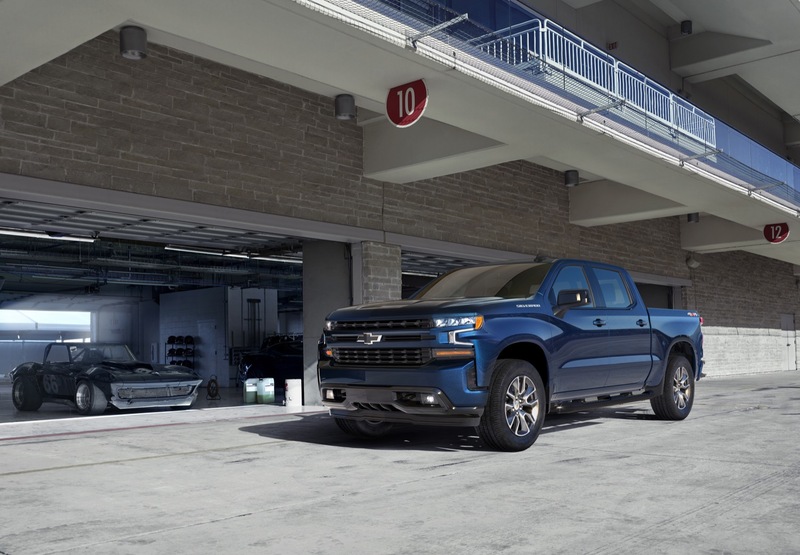 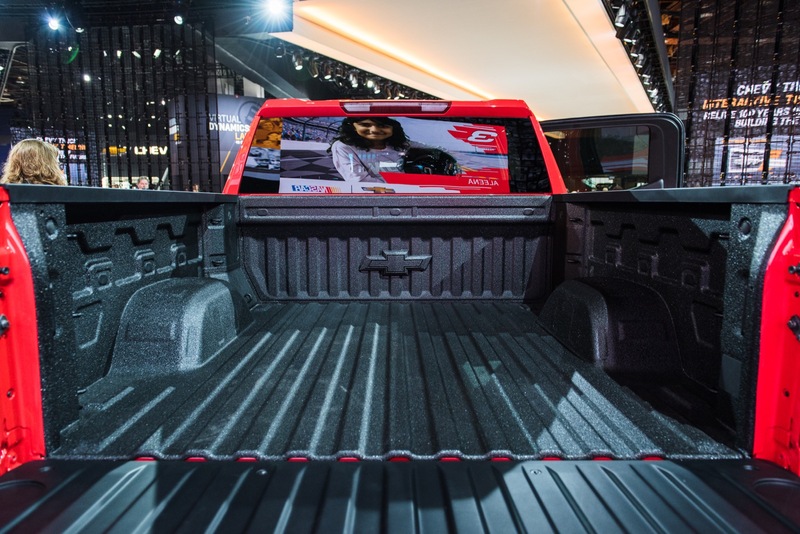 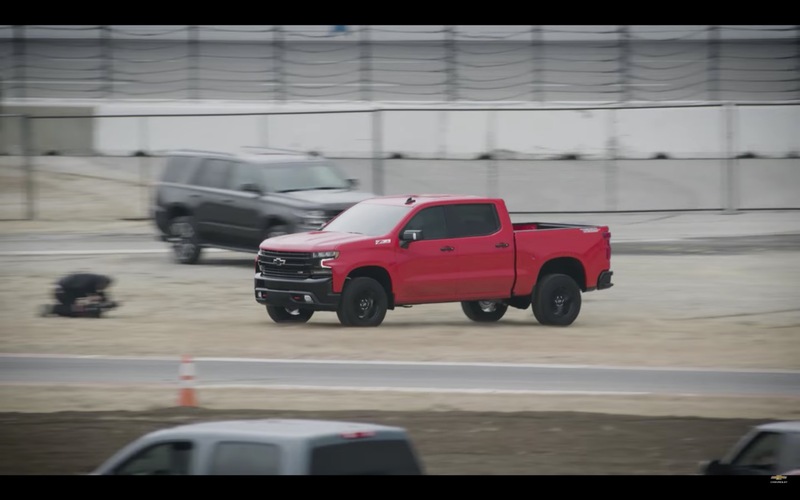 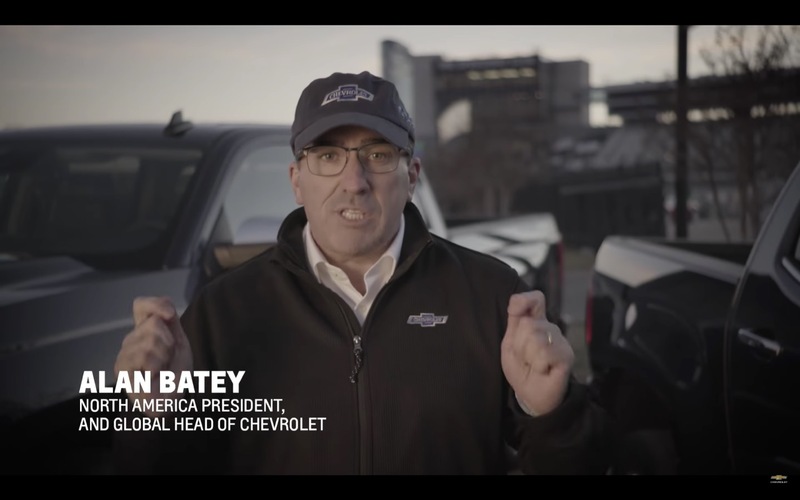 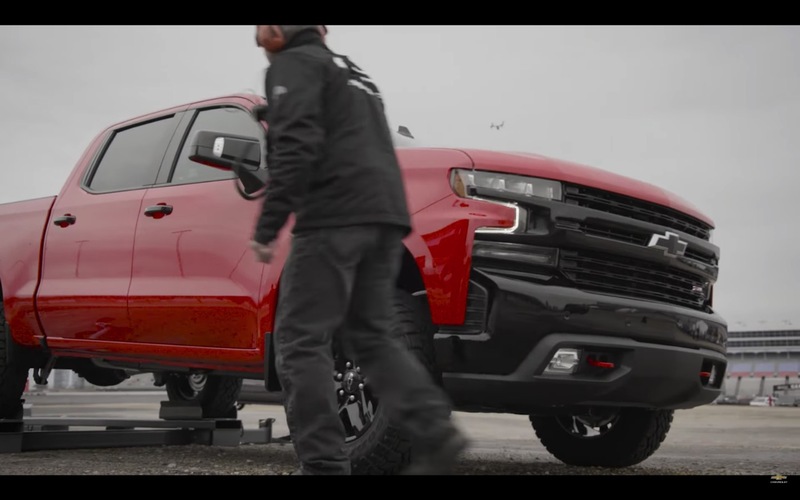 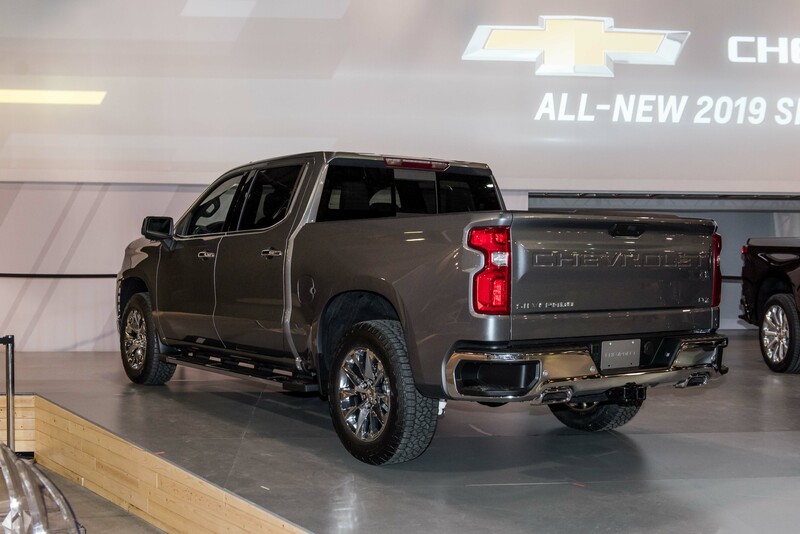 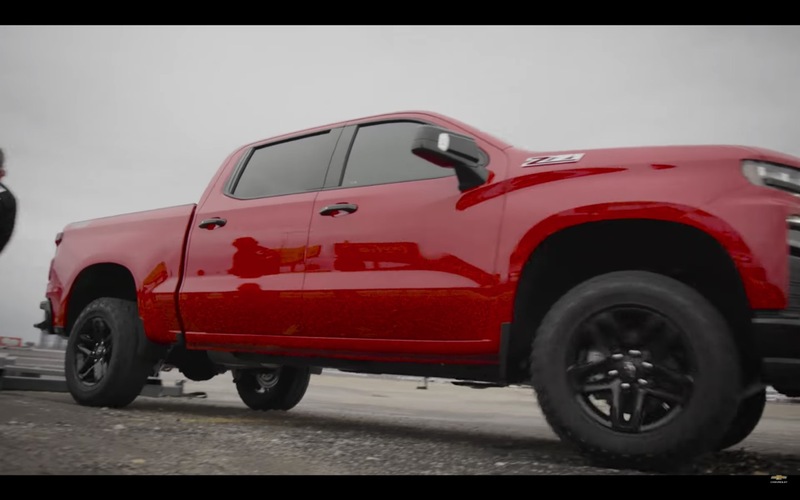 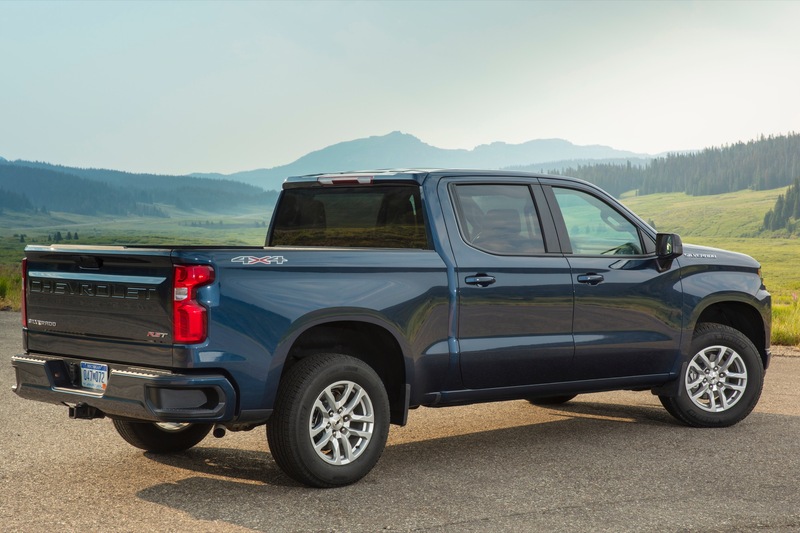 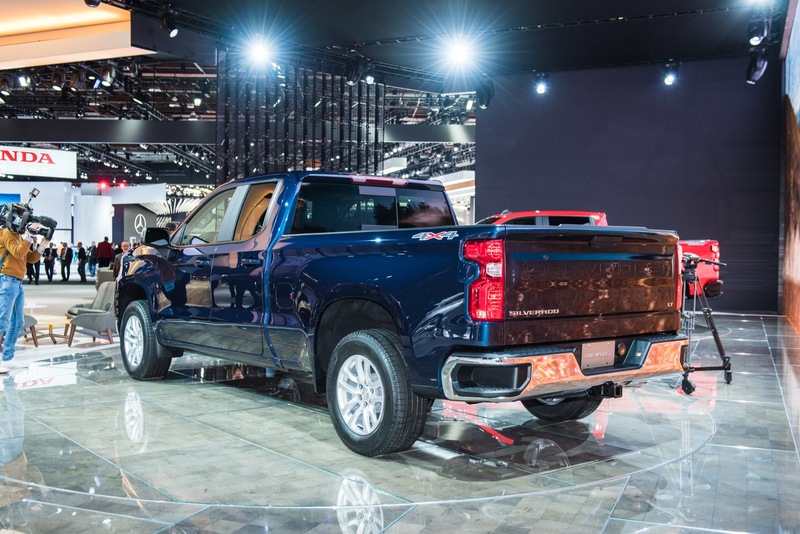 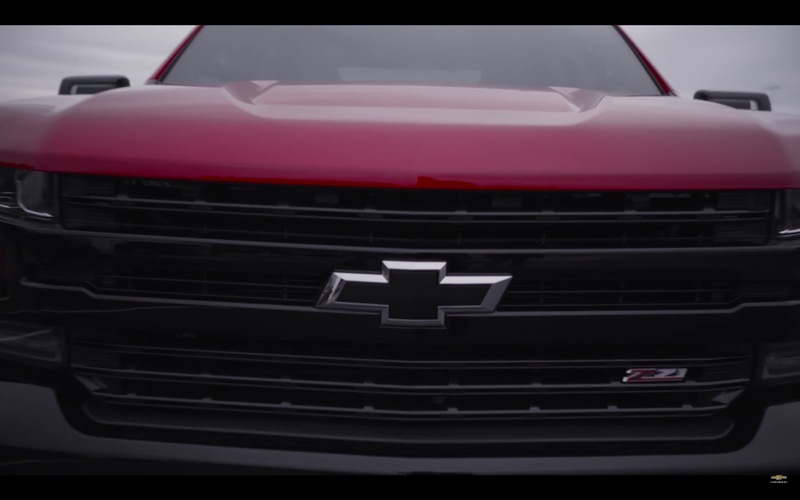 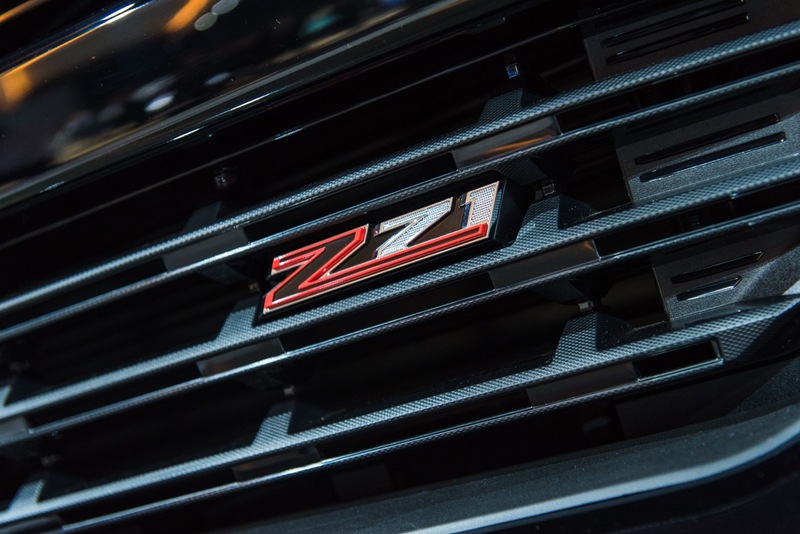 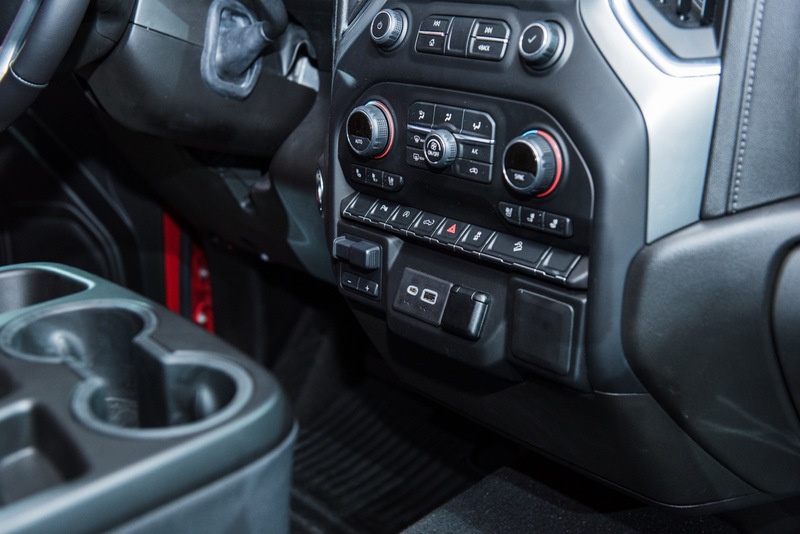 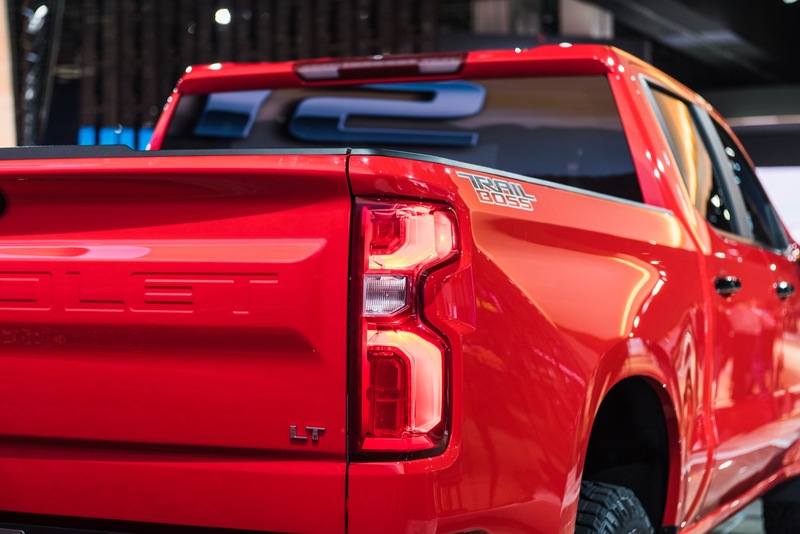 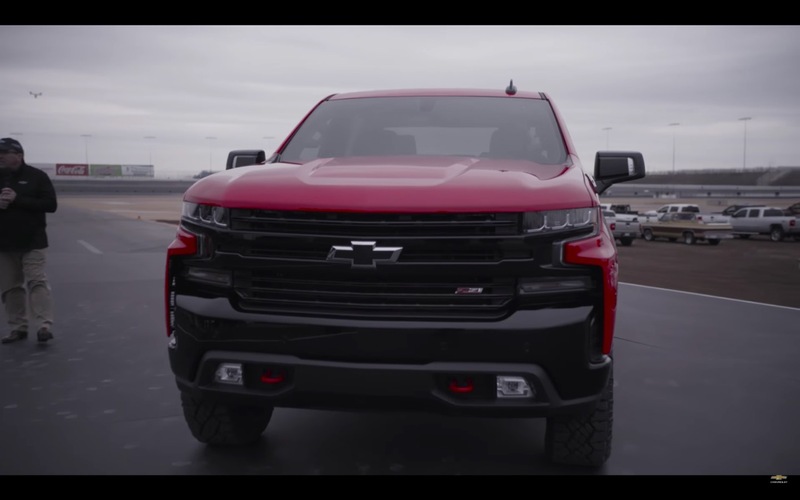 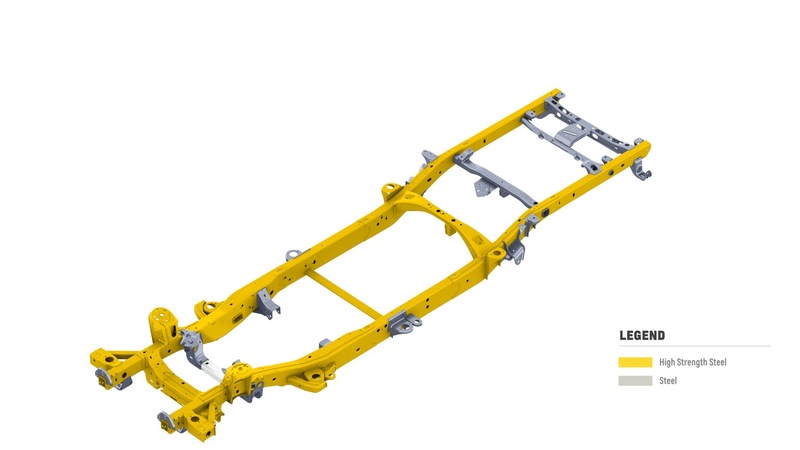 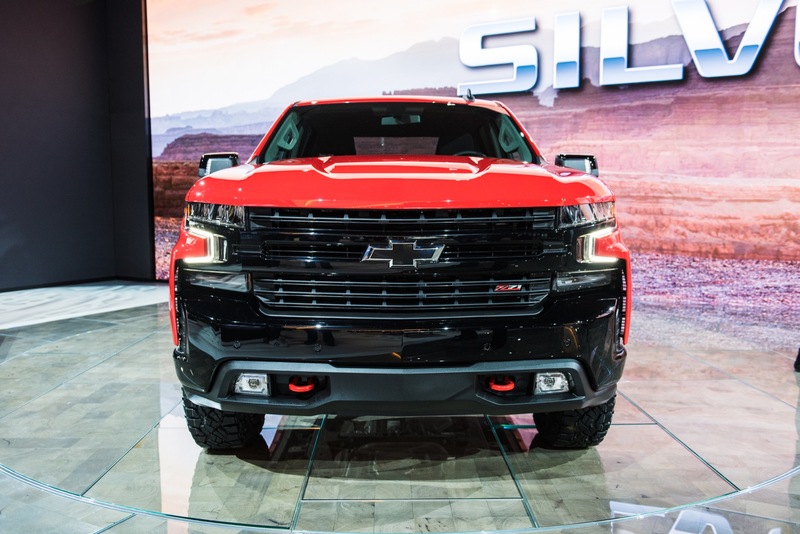 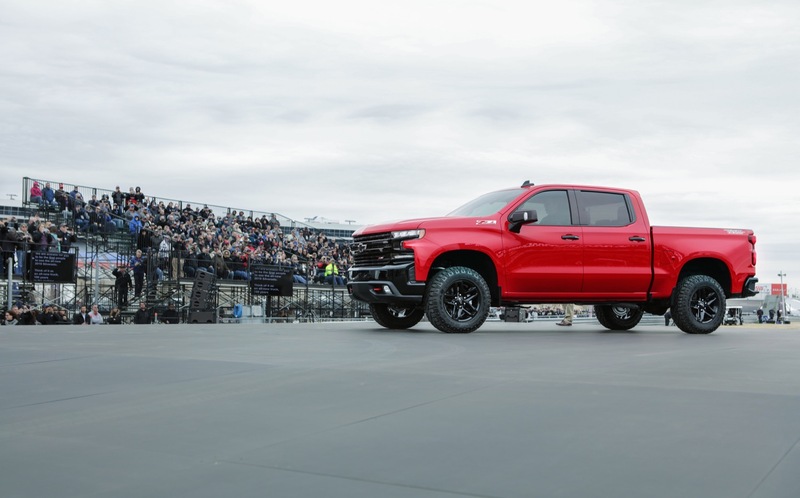 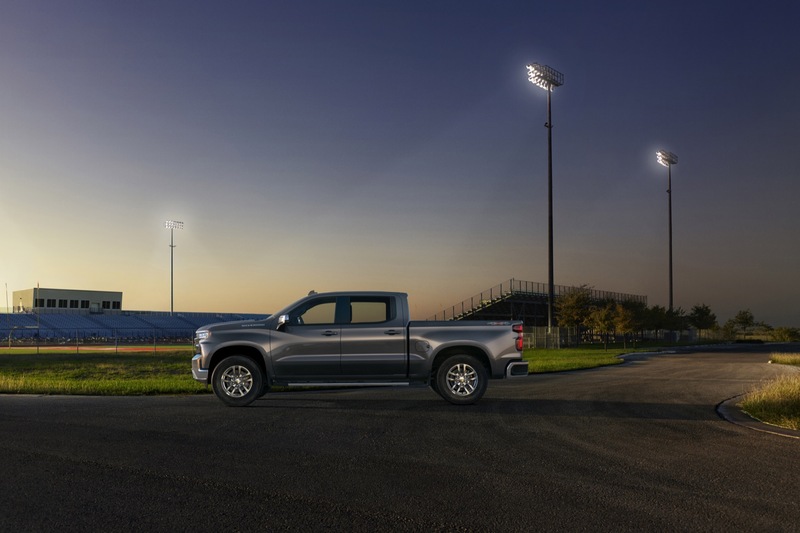 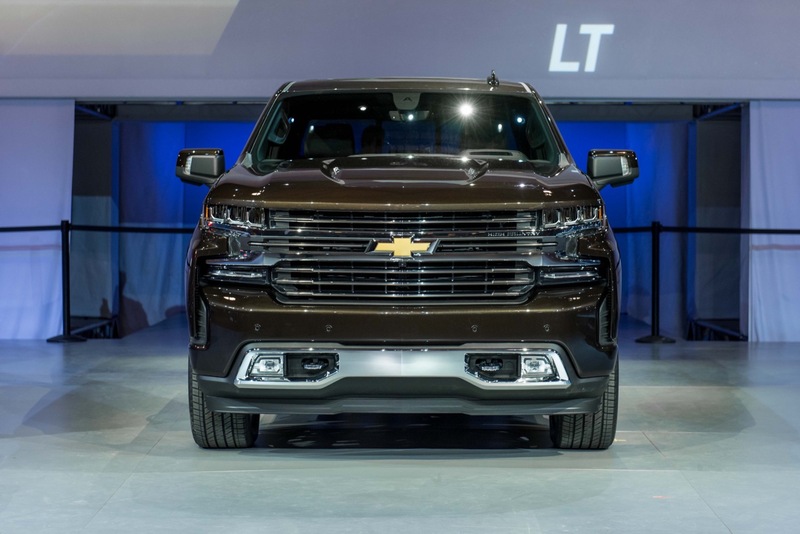 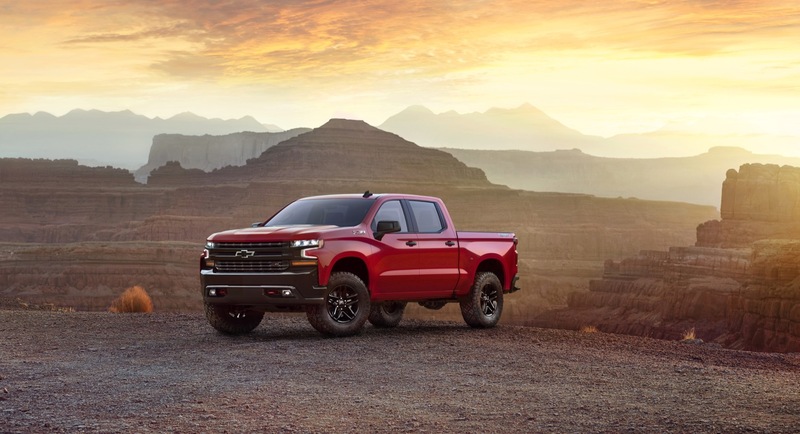 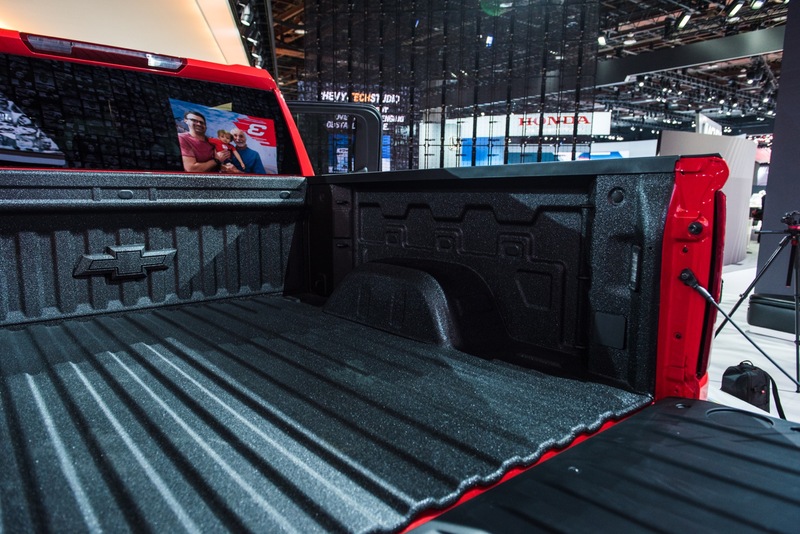 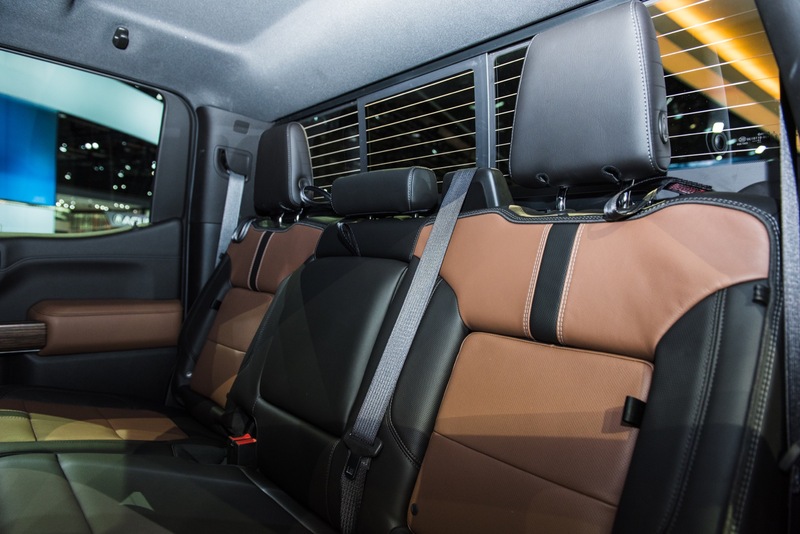 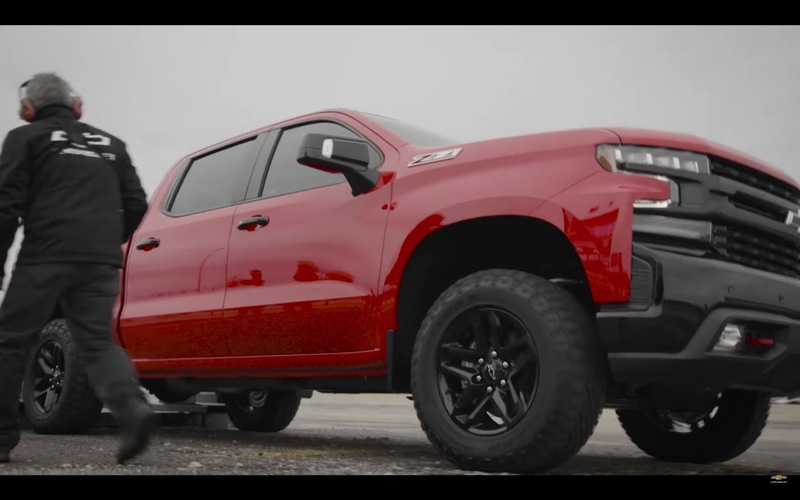 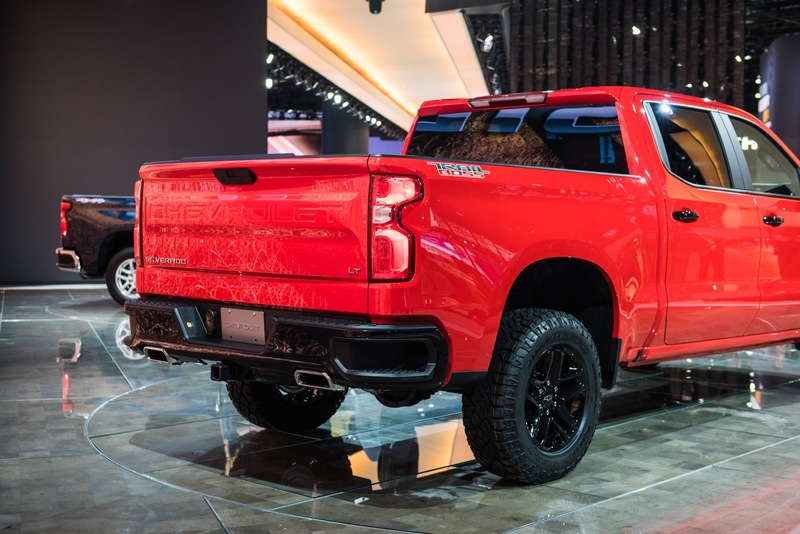 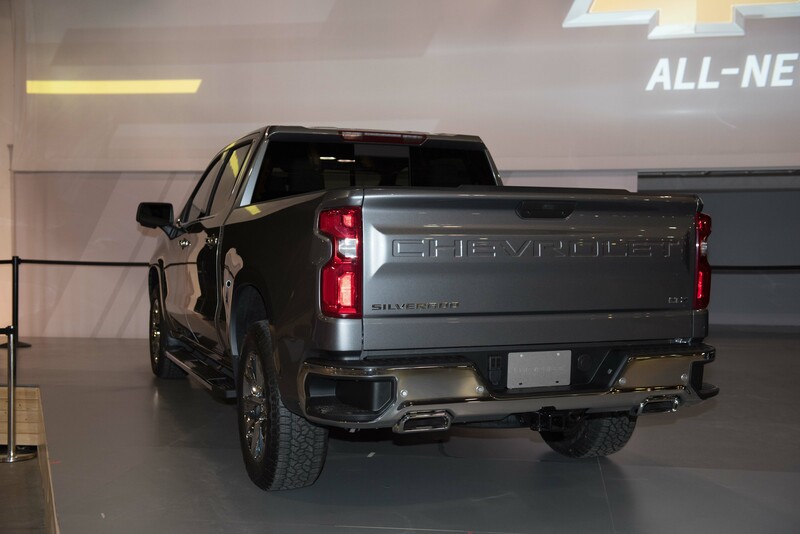 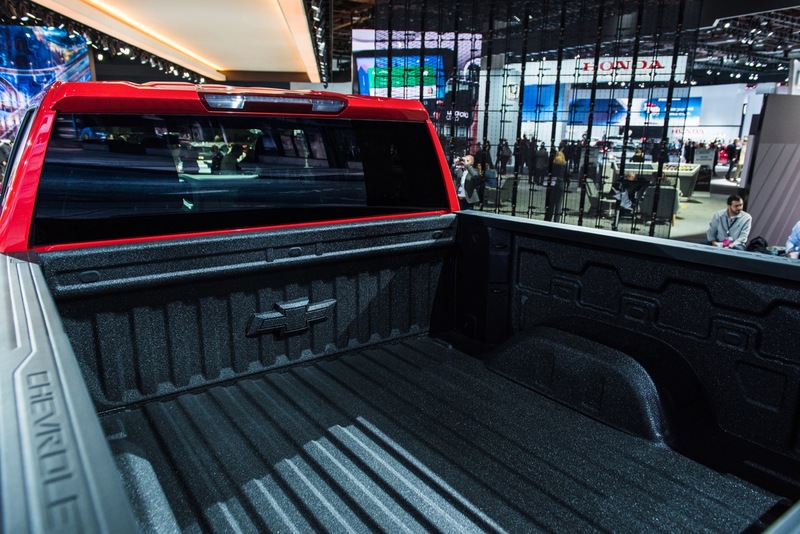 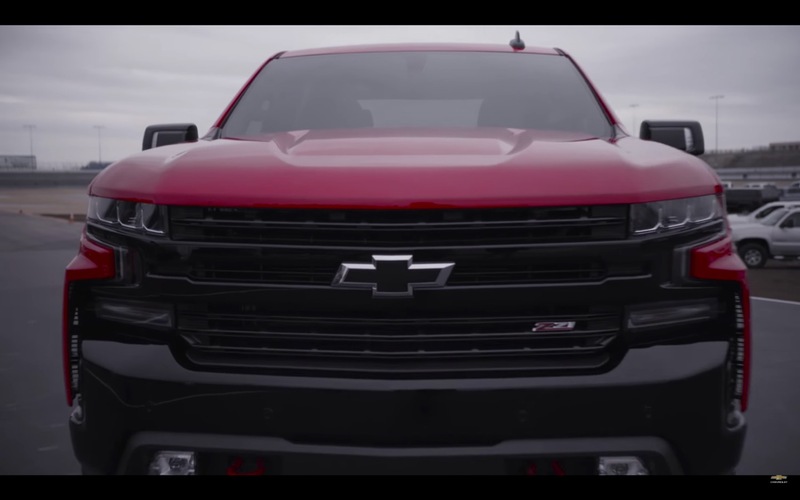 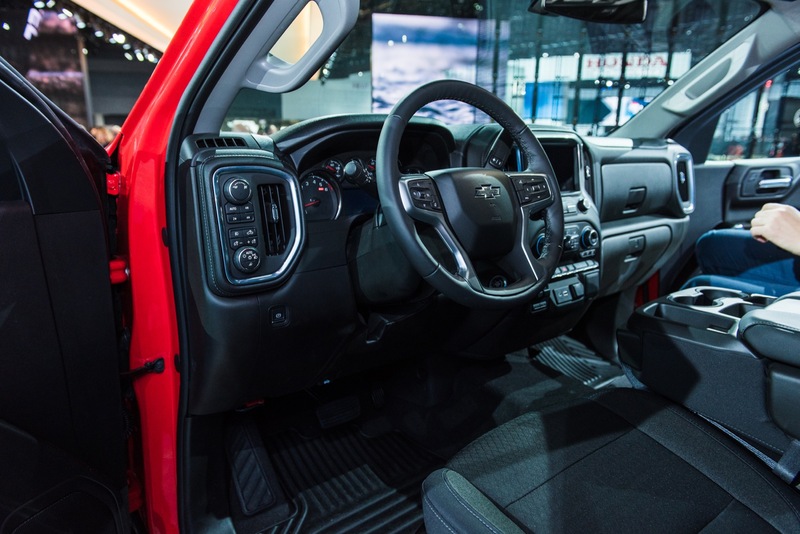 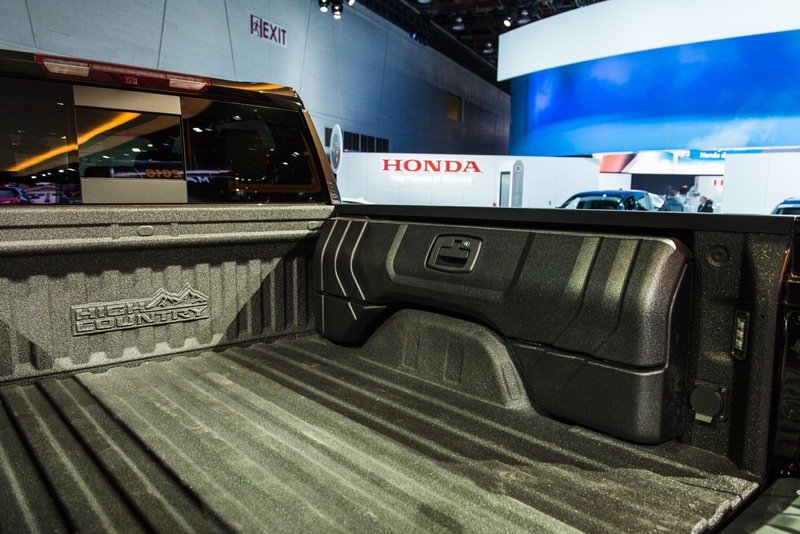 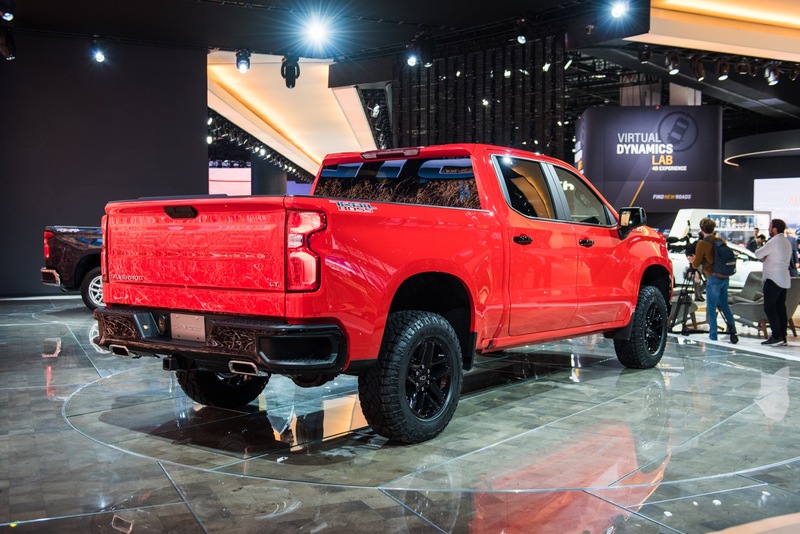 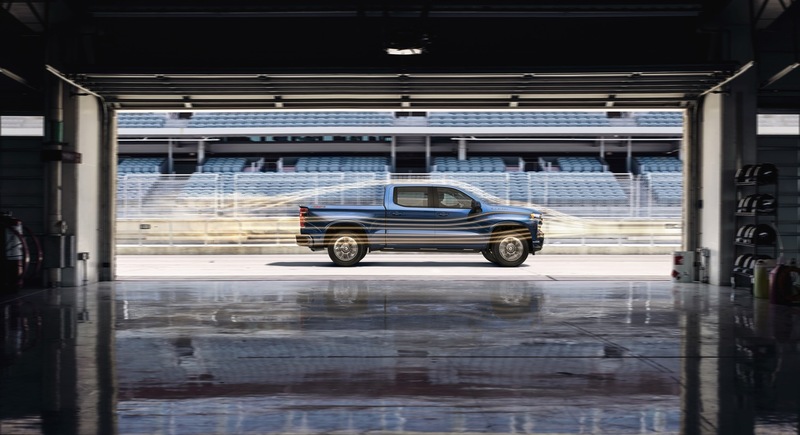 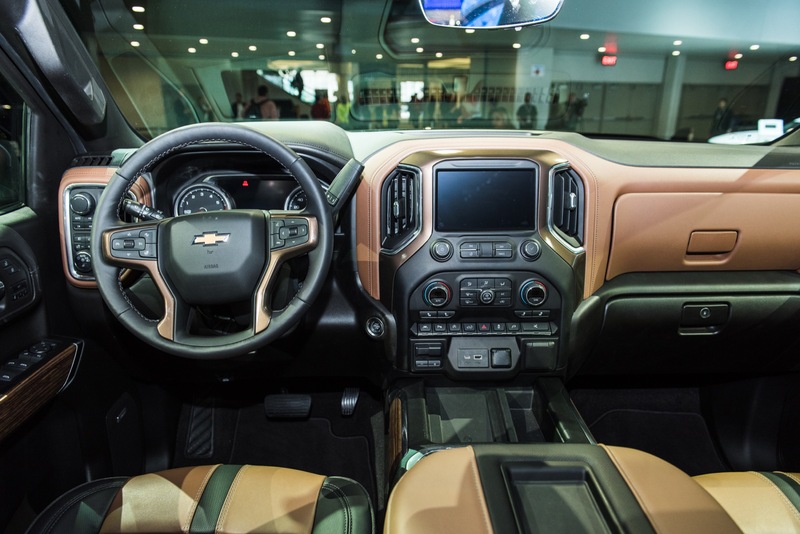 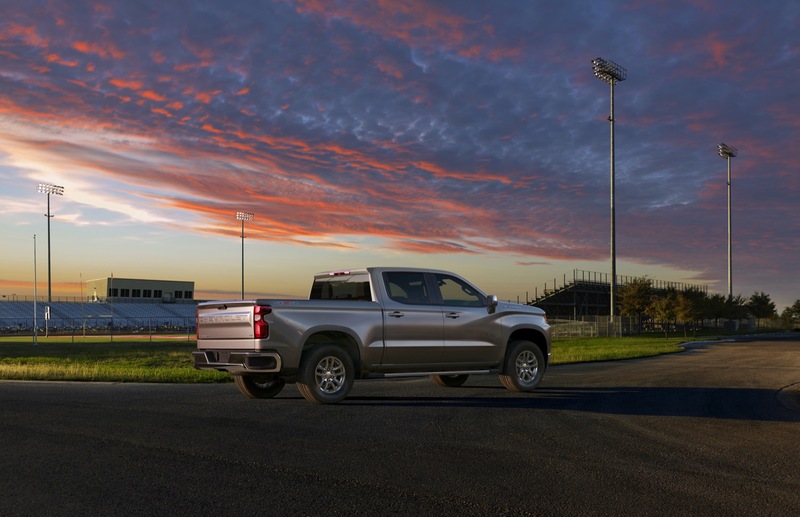 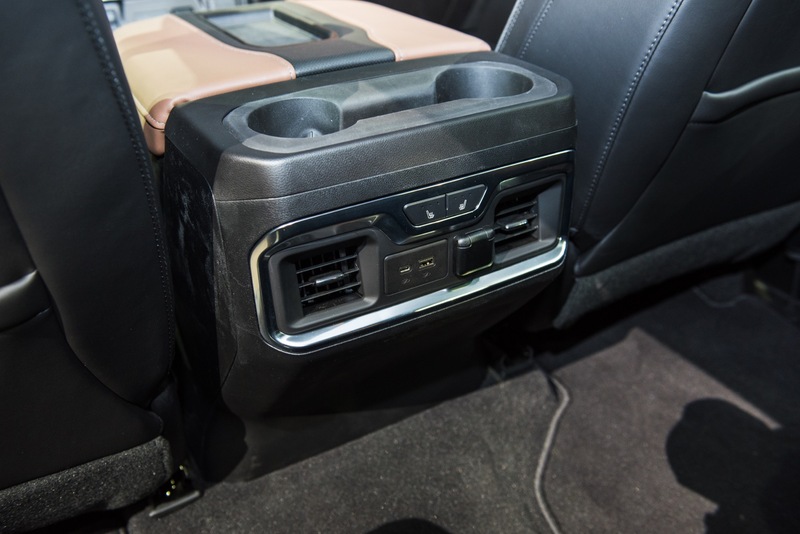 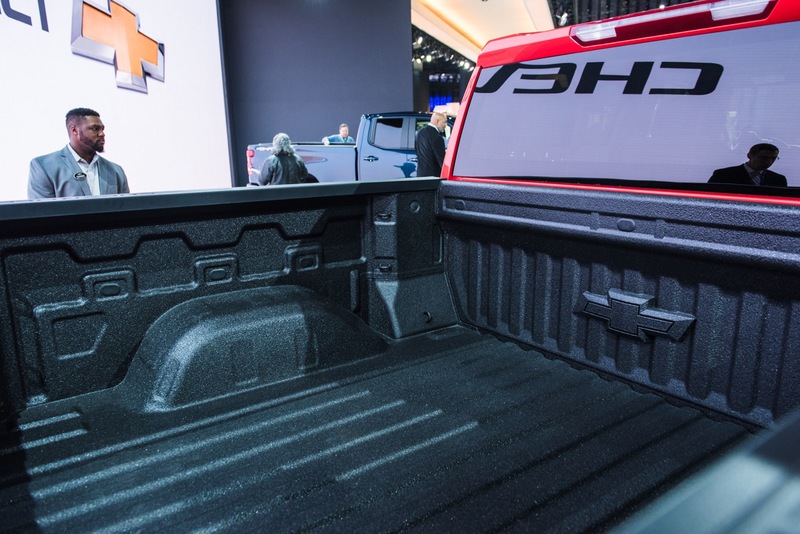 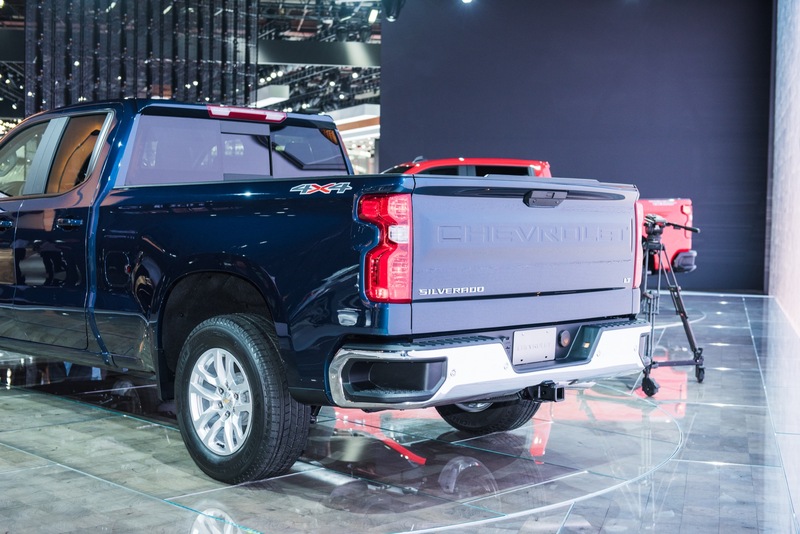 Chevrolet offers the following example of the discount as it applies to a 2019 Silverado LT All Star Z71 Crew Cab with an MSRP of $51,700. 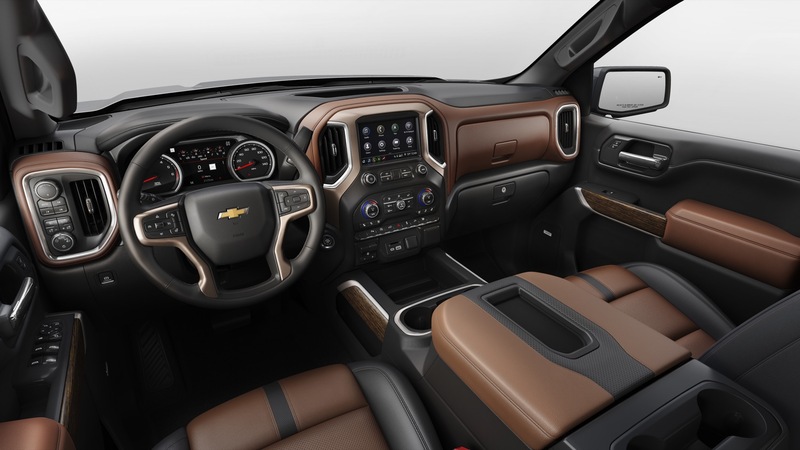 The offer lowers the price to a more palatable $44,685. 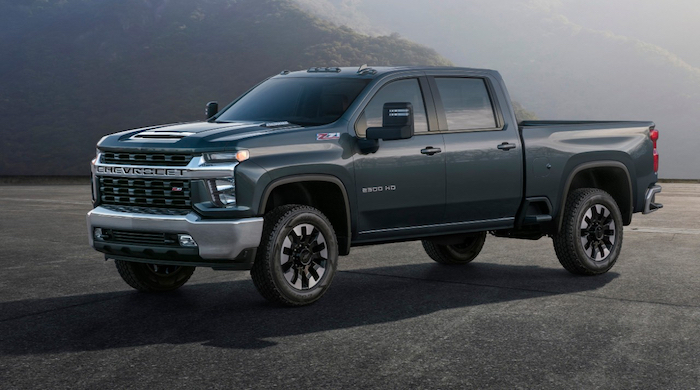 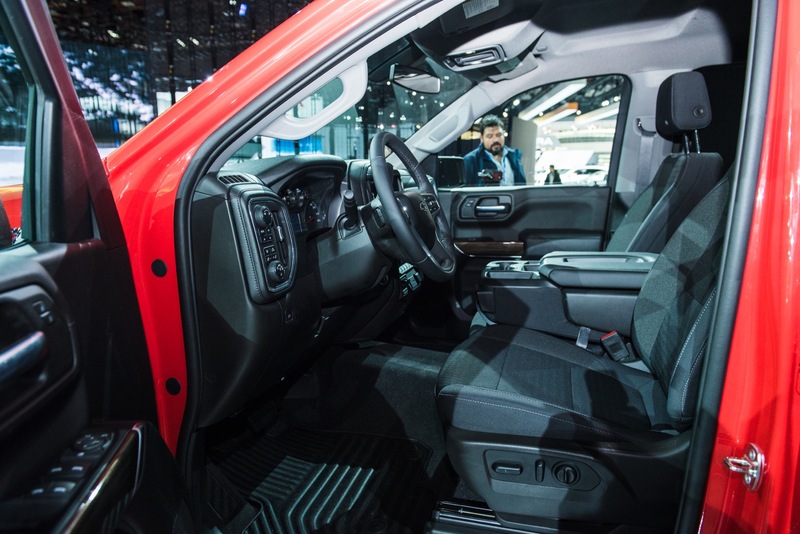 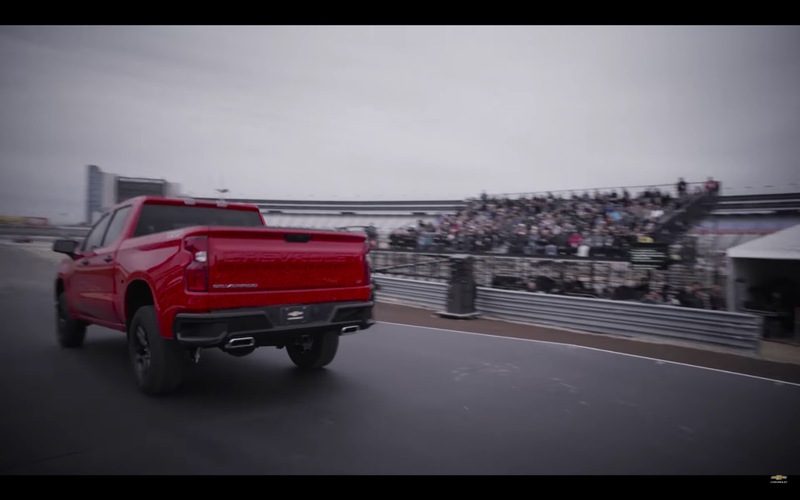 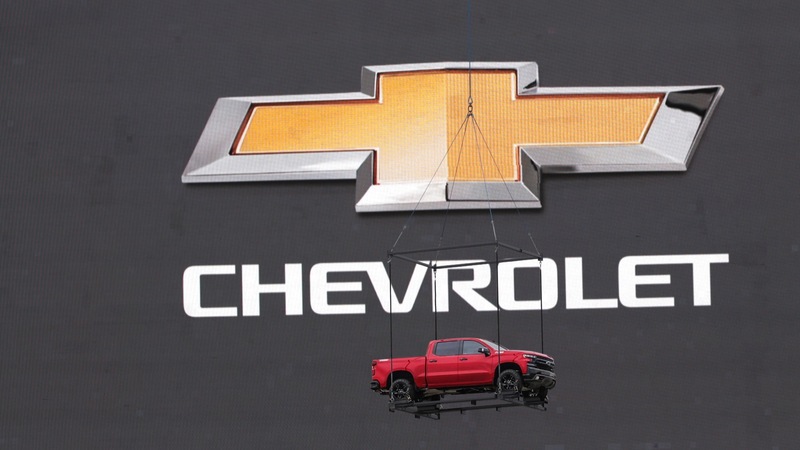 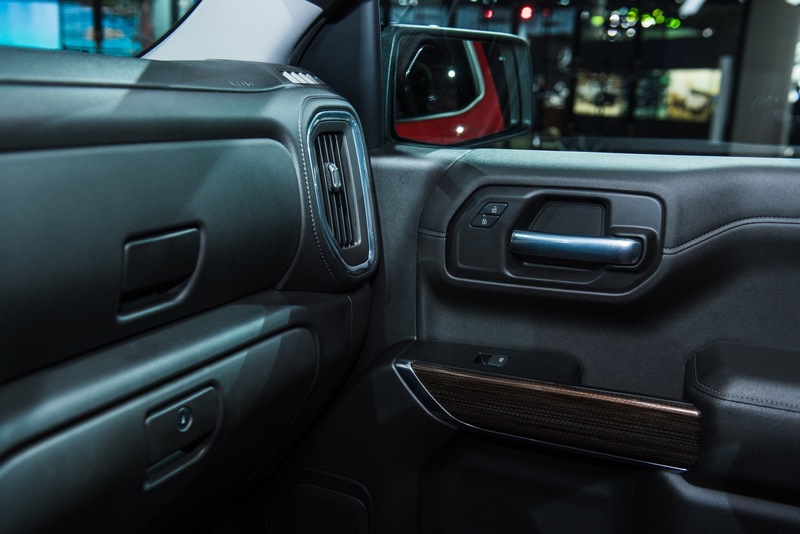 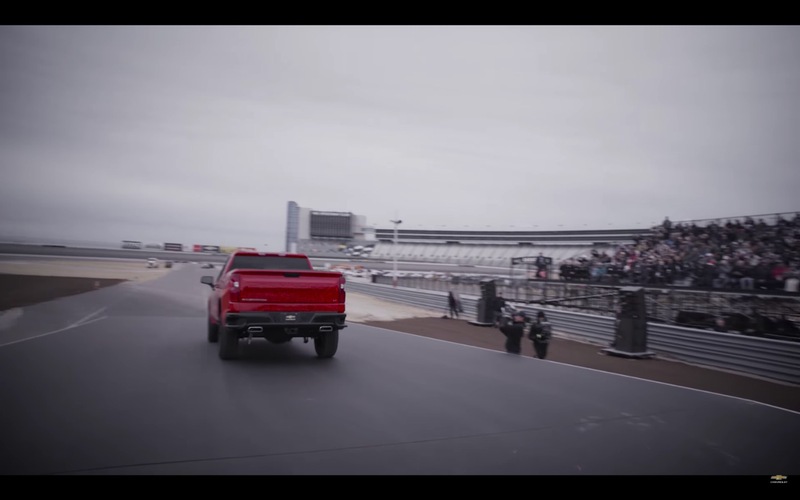 Meanwhile, the $1,500 Chevrolet discount brings the starting price of the 2019 Silverado Work Truck pickup to $34,495. 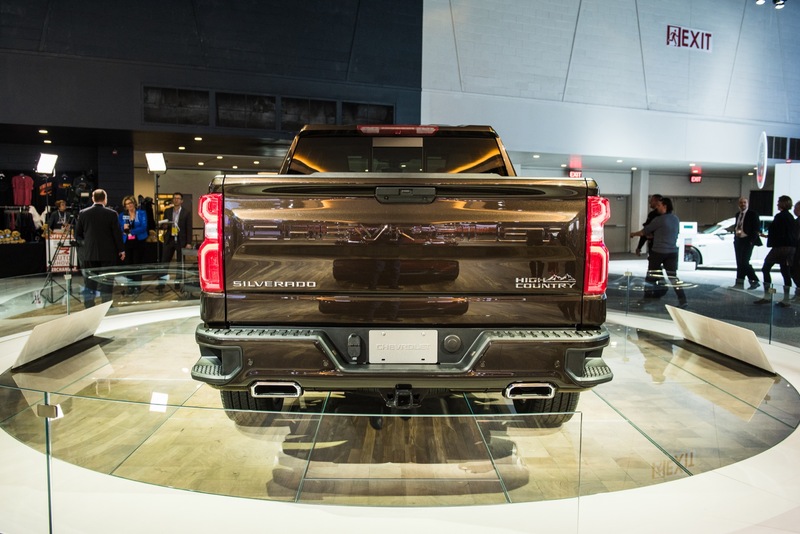 Previous story North America’s First Exclusive Cadillac Dealer Under New Brand Architecture Opens In..Calgary? 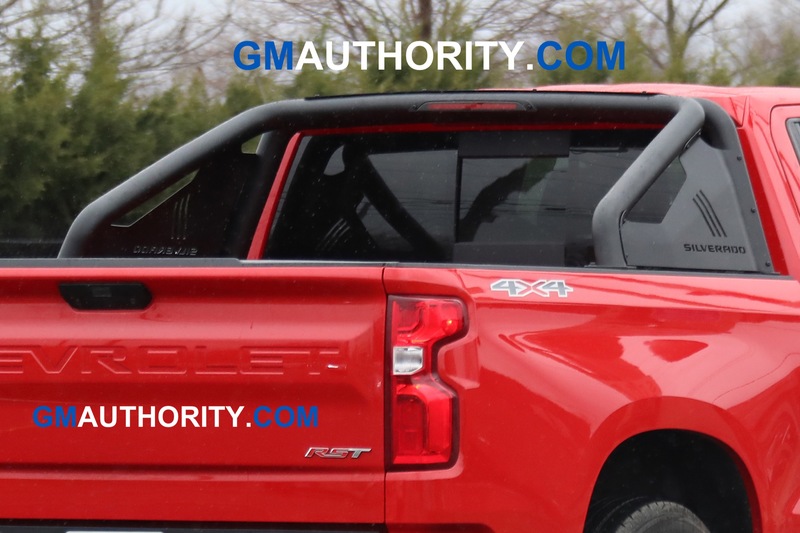 The lots are full of them now in my little town and the surrounding areas down south and you are not seeing them on the road and my little town has not even got a Ford dealer , we are a “Chevy town” but they are not rolling yet. 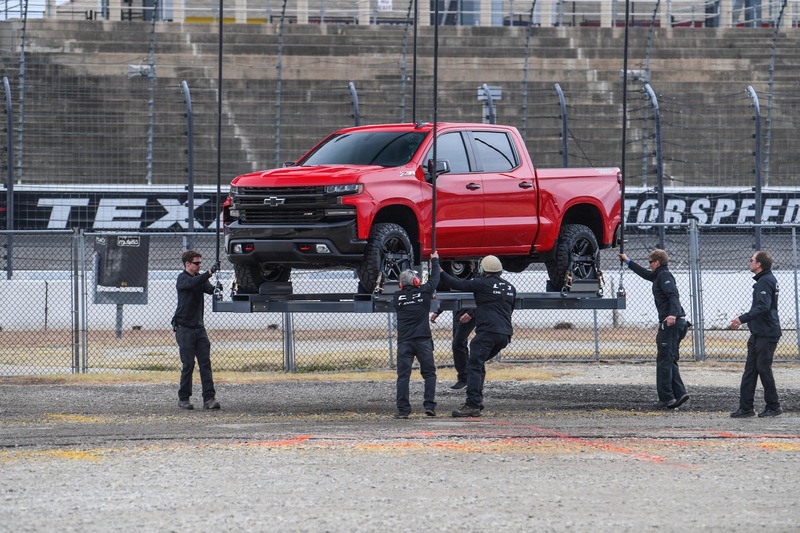 First saw them on the lot the last week of August. 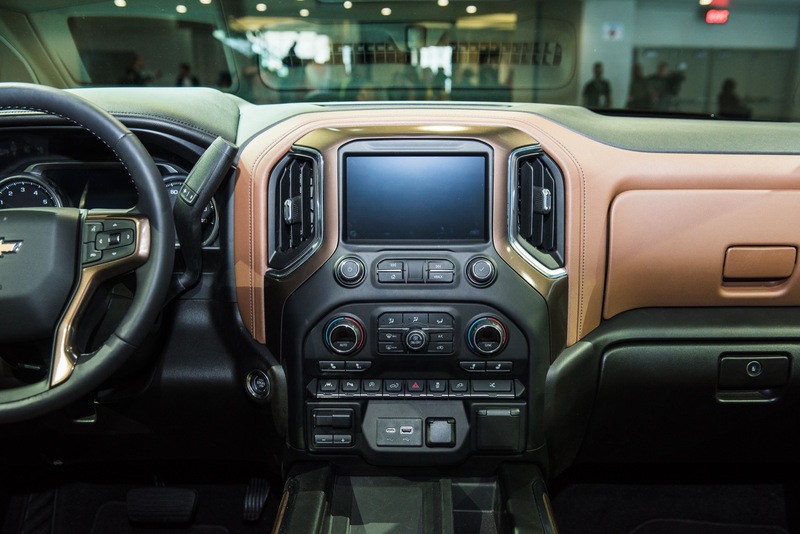 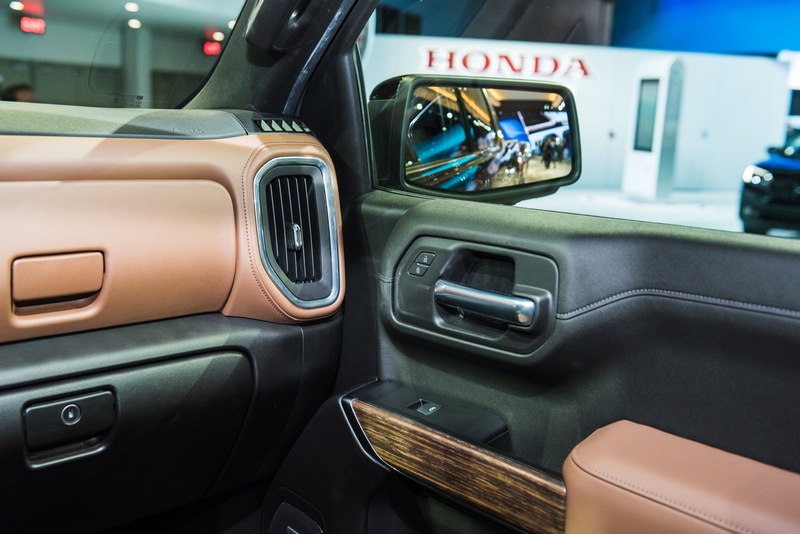 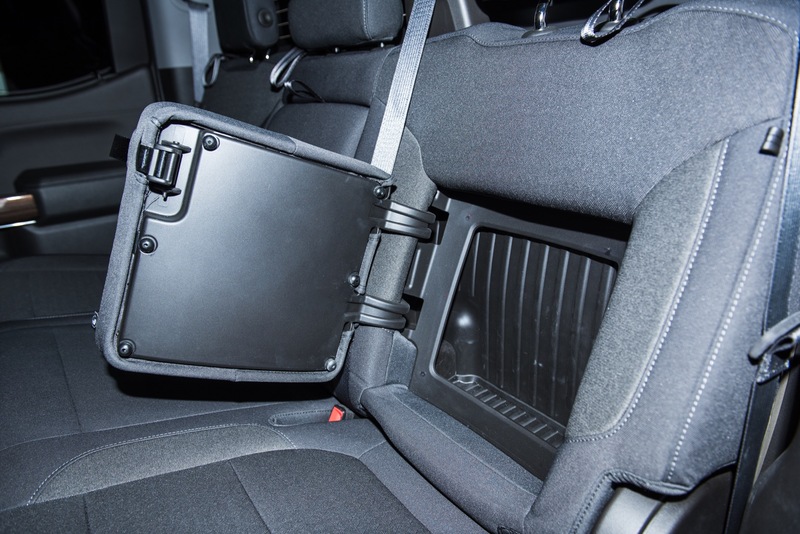 I know that’s probably a base model interior pic, but would you look at that sea of cheap plastic and those panel gaps. 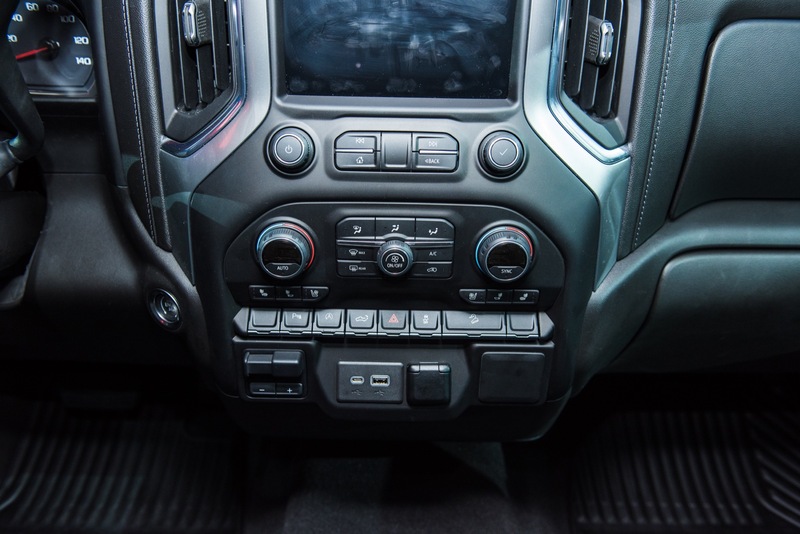 Remember this is probably still a $40k vehicle. 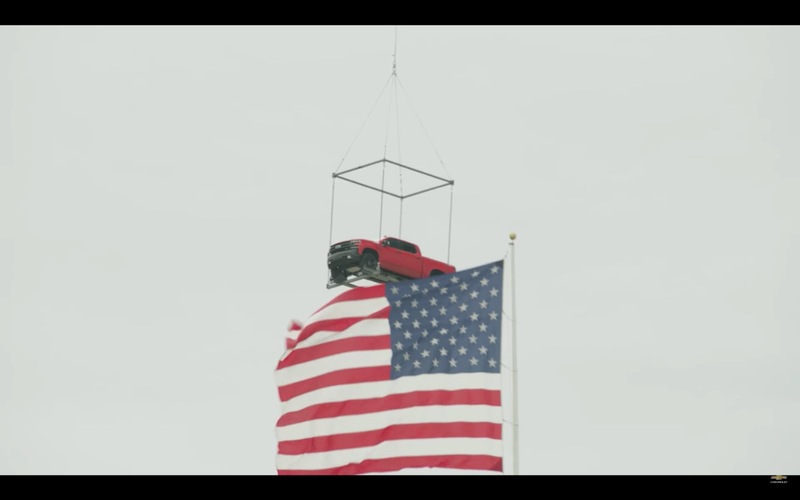 That’s acceptable only in the USA. 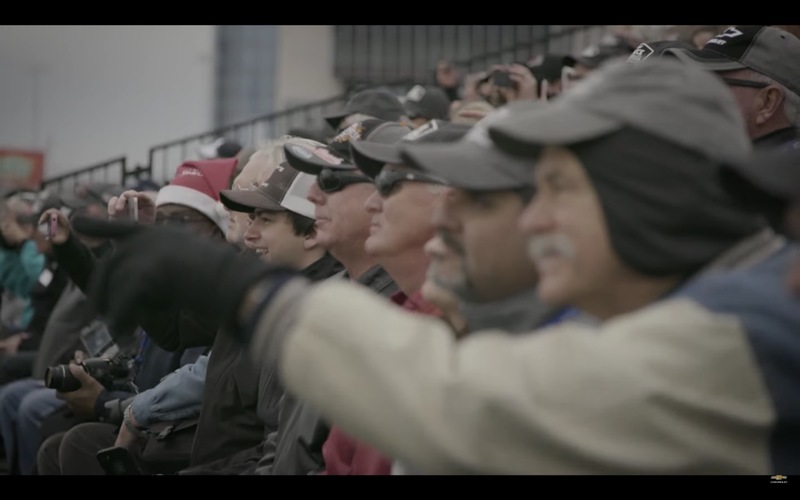 Kind of like 200 lbs women. 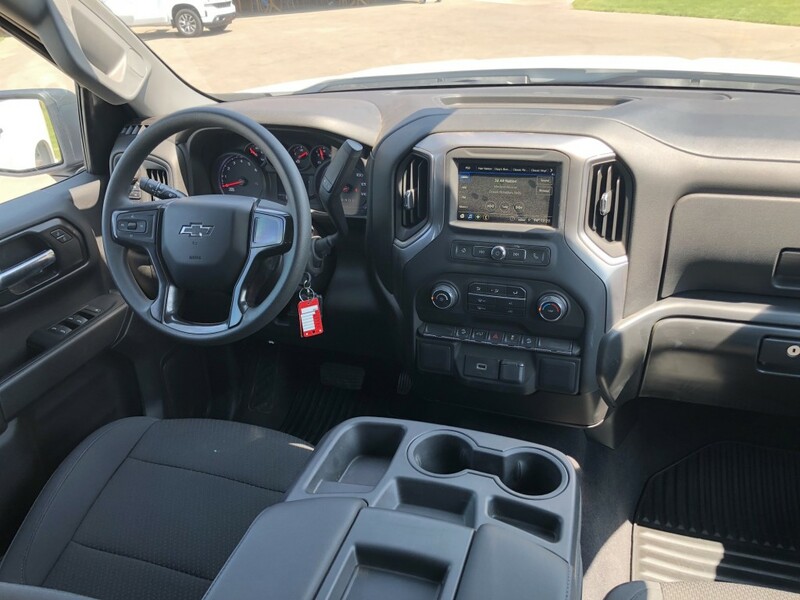 Well I guess the the diesel will move off the lots quickly, that extra torque needed for date night. 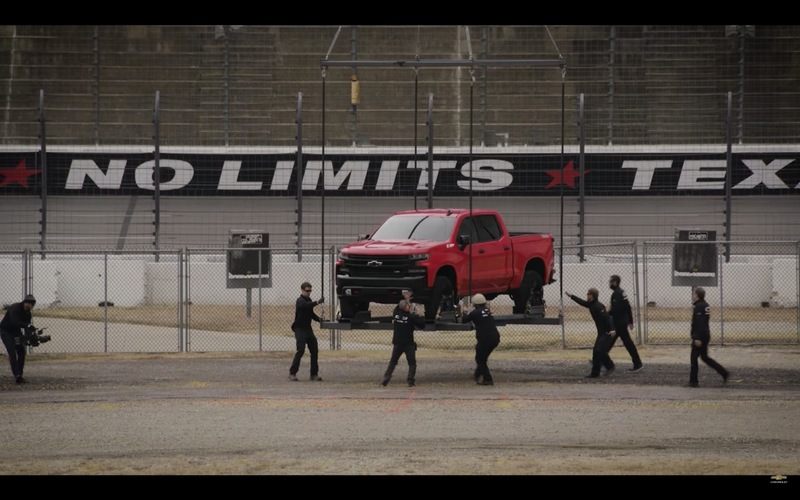 We all knew this was coming. 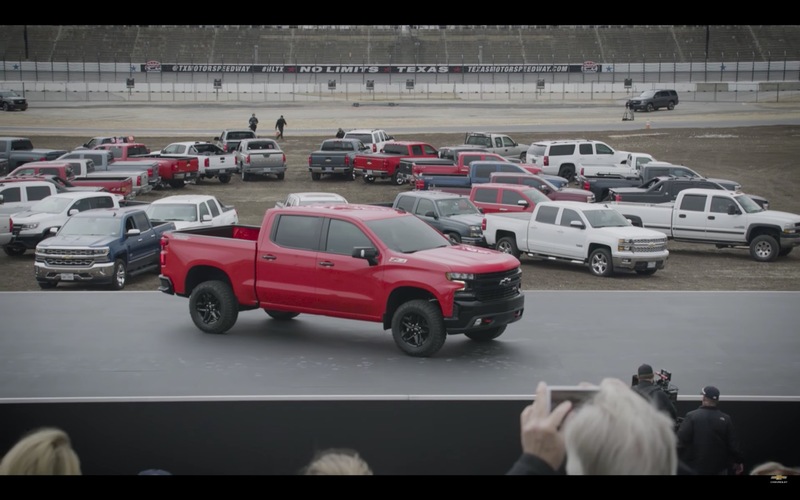 Everyone here can make fun of me all they want. 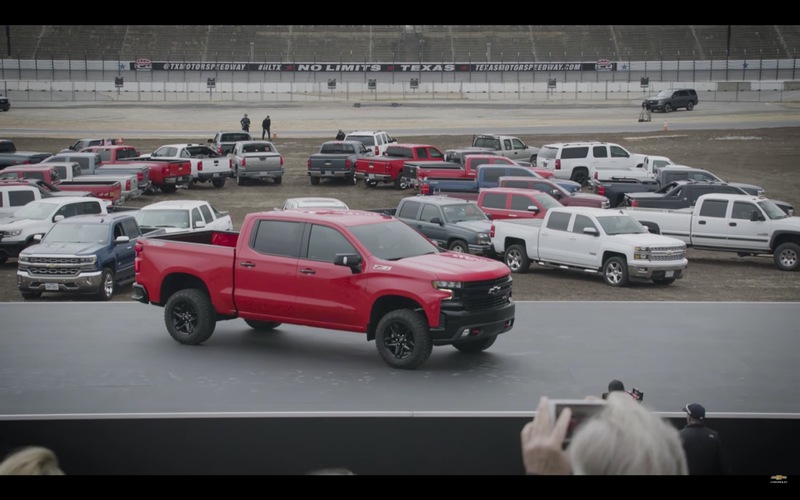 I will forever stand by what I said from the first second I saw these. 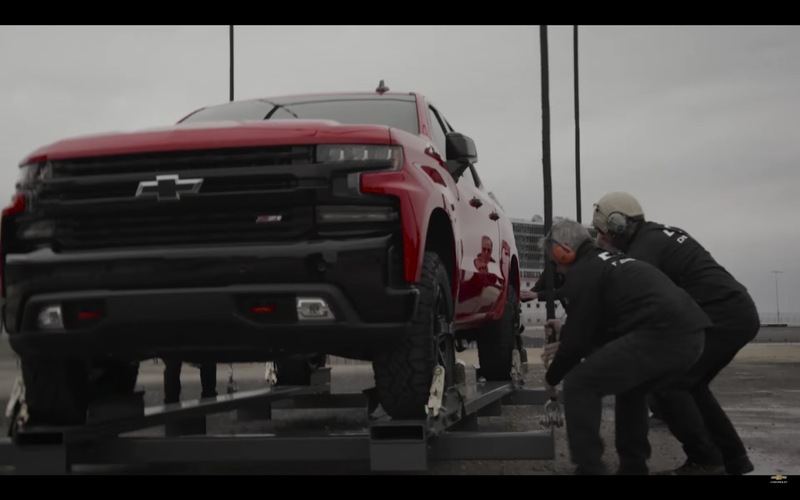 Not good enough. 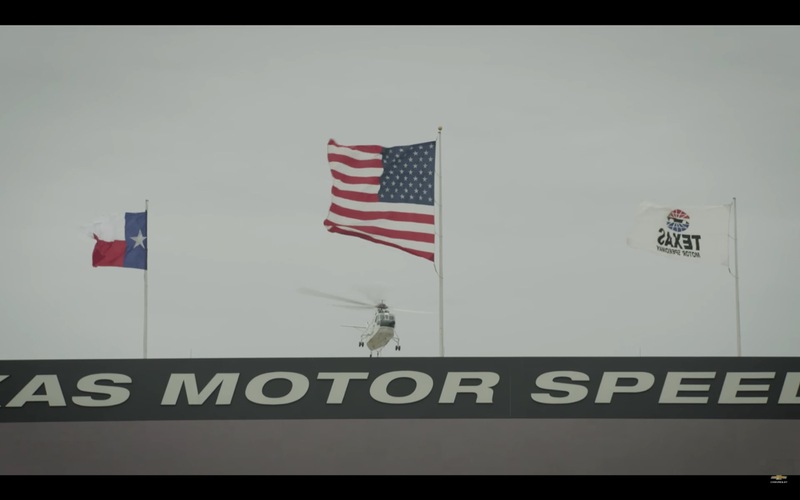 Nothing else can be said. 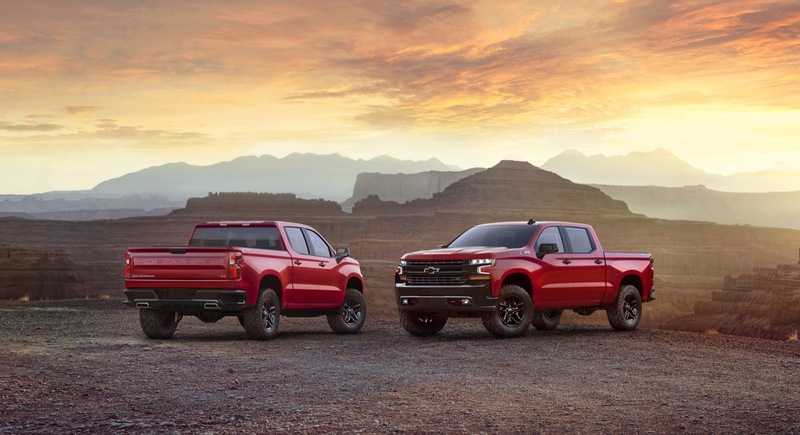 GM simply DID NOT do enough on these two models. 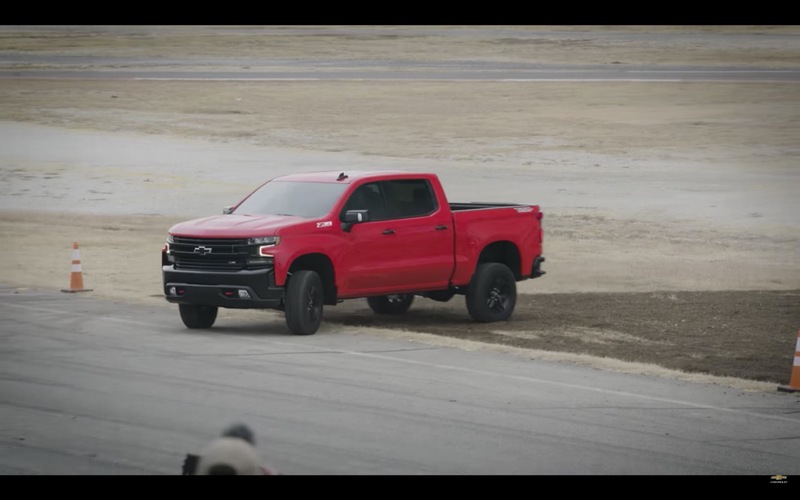 PERIOD!!! 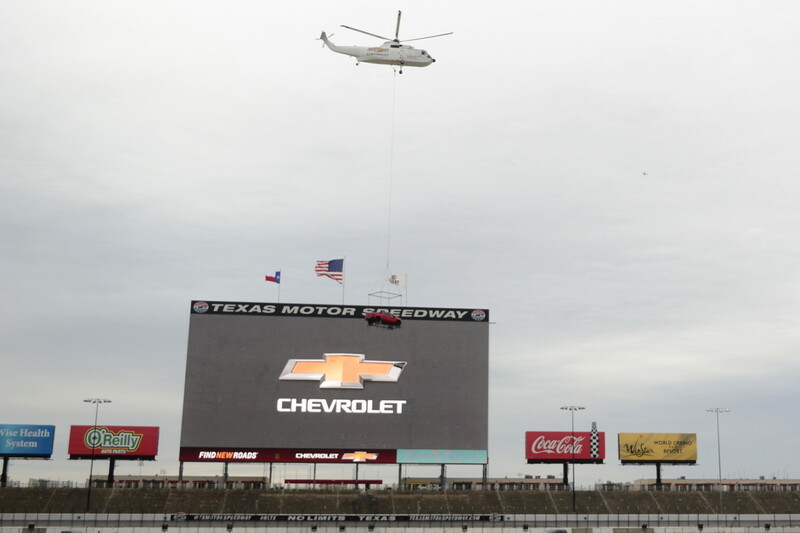 They are now paying the price for their lackluster effort. 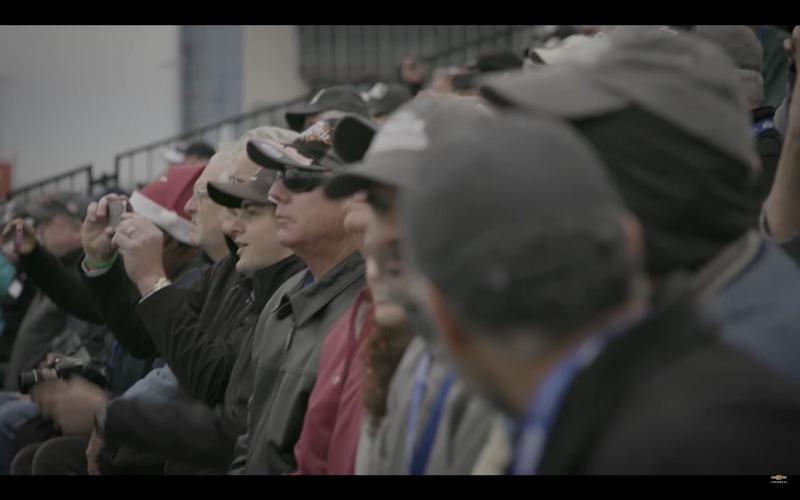 We the GM fans and the overall buying public deserved much better from them. 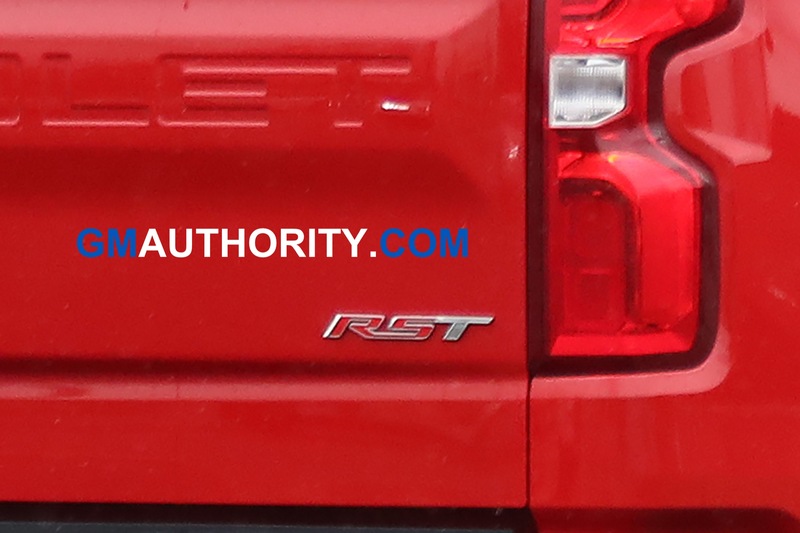 Yep two more of my friends just ordered a new RAM. 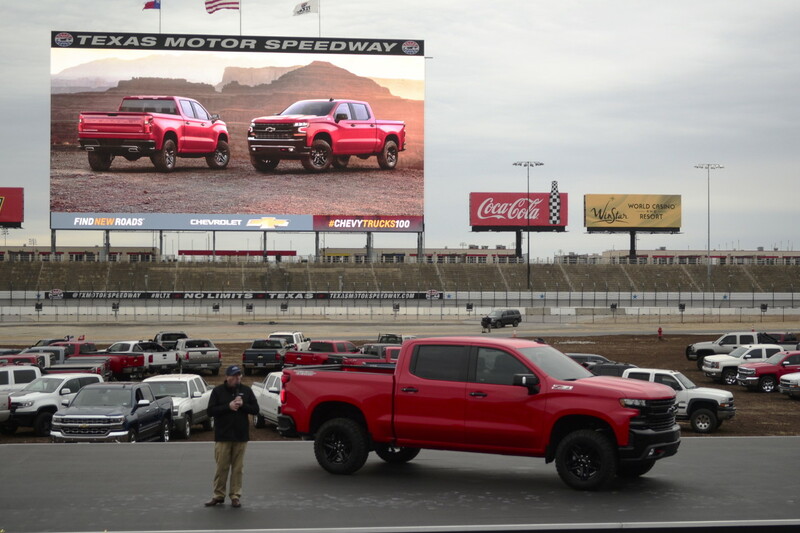 I am in the minority pretty quick here. 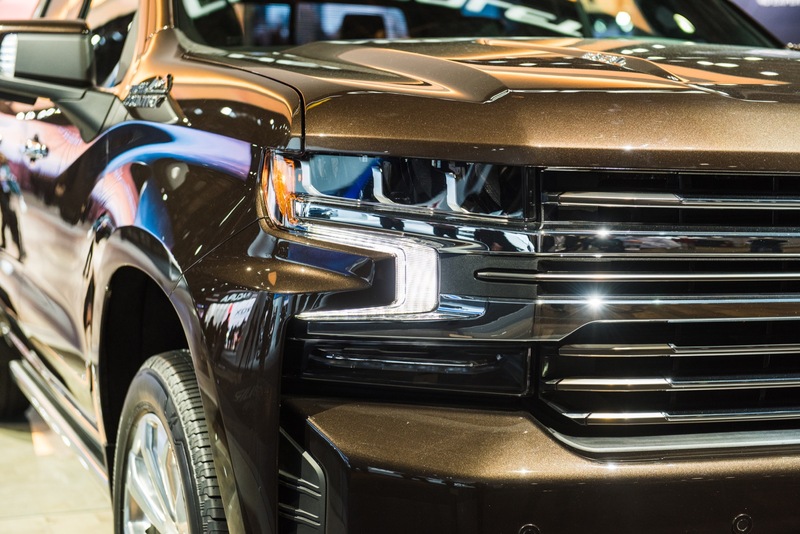 My dentist and two colleagues at work have purchased Rams in January, all three had driven a GM half-ton! 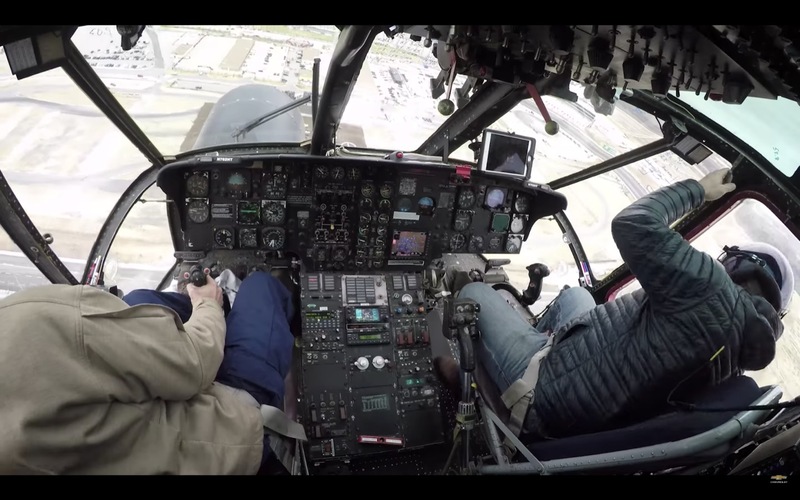 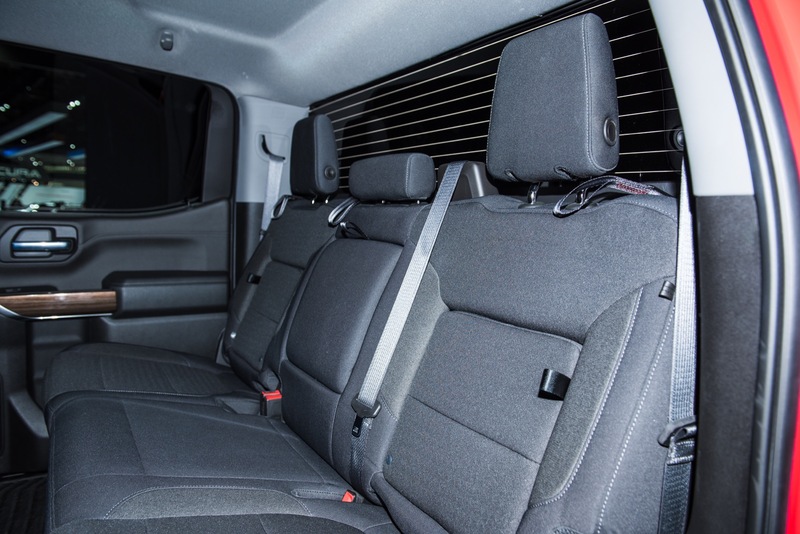 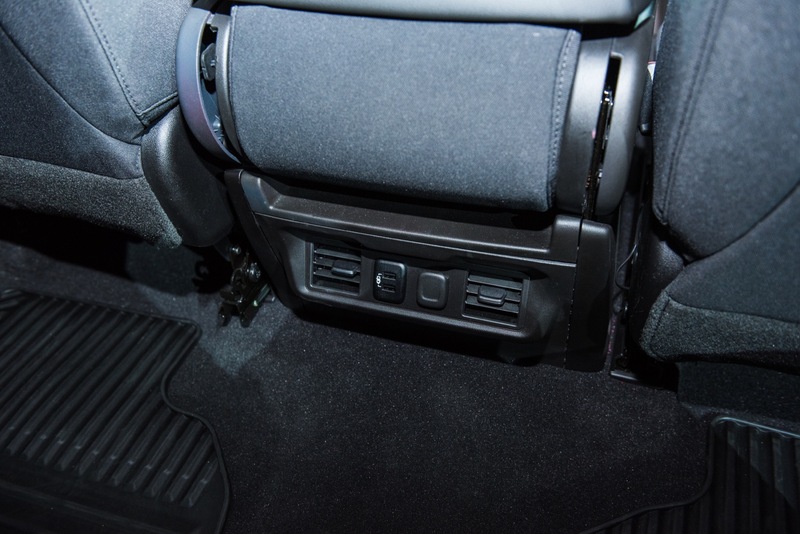 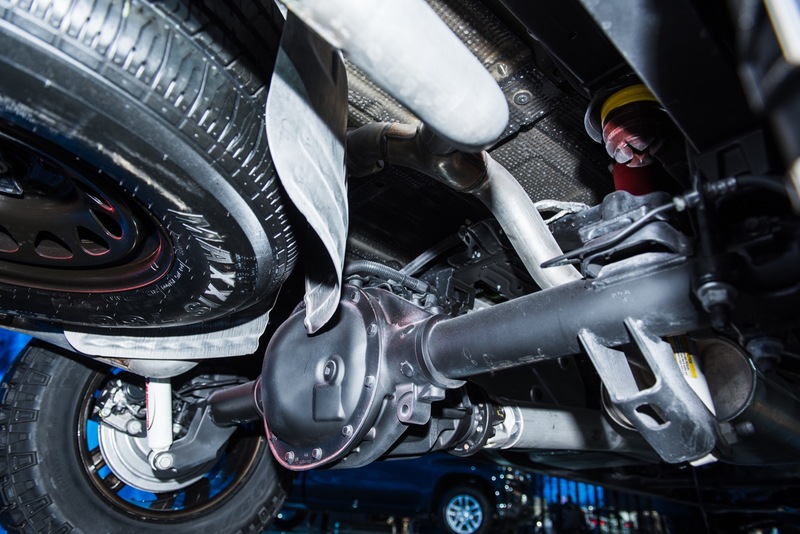 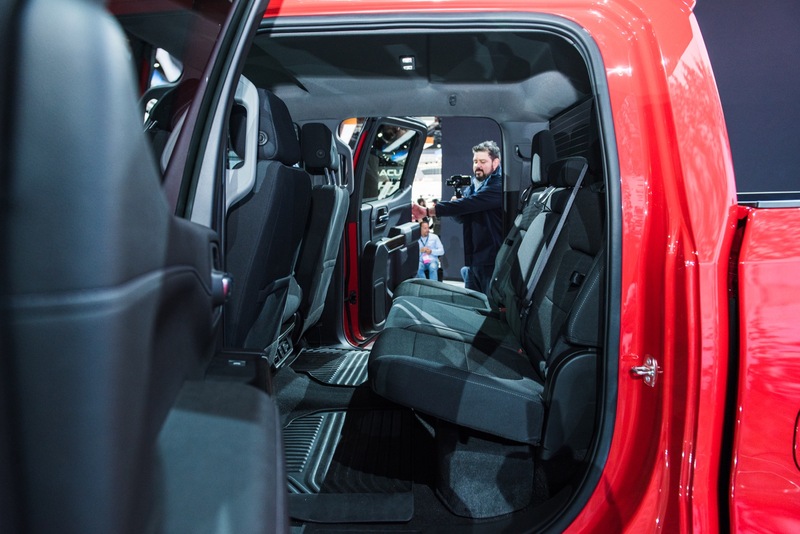 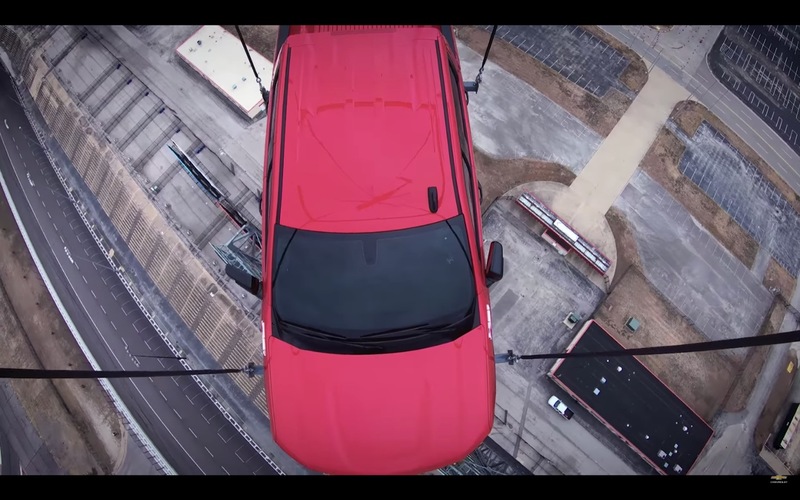 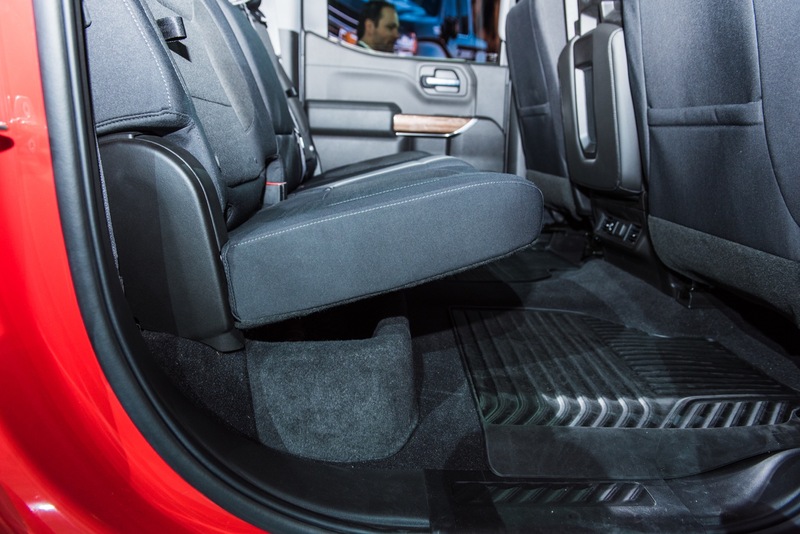 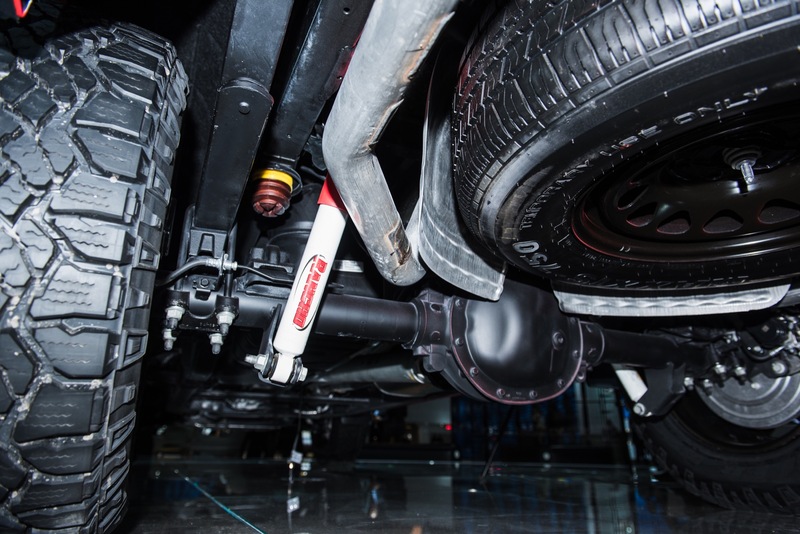 While they love their new interior, they all gush over the suspension and quiet ride. 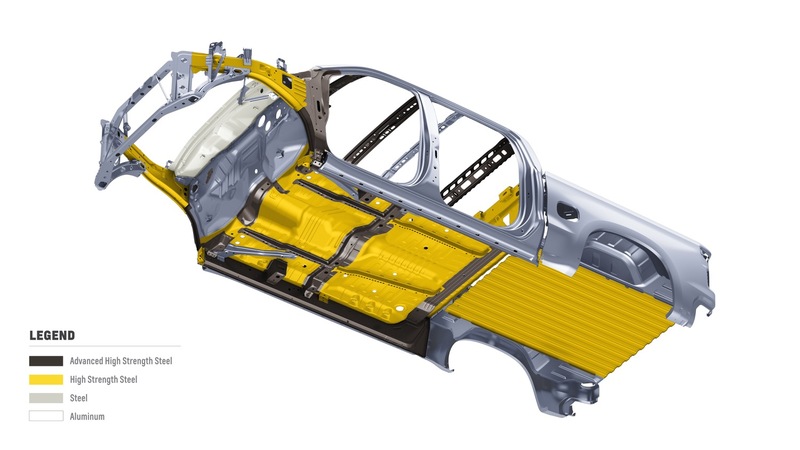 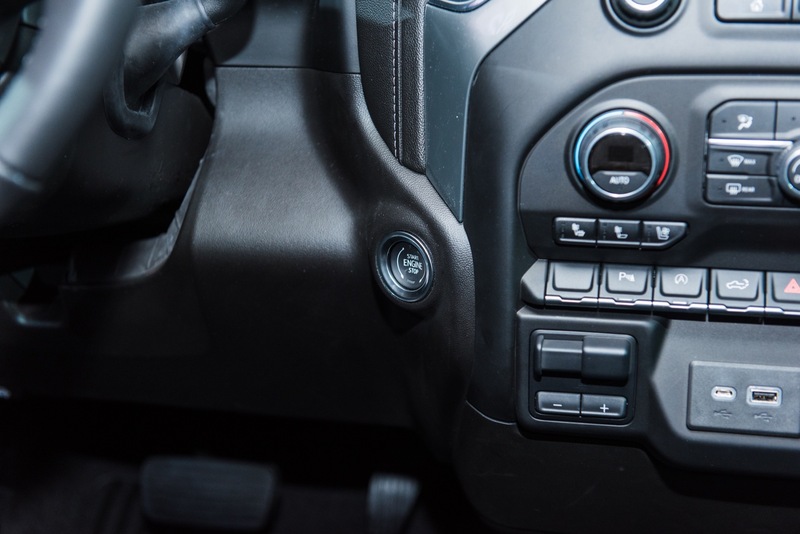 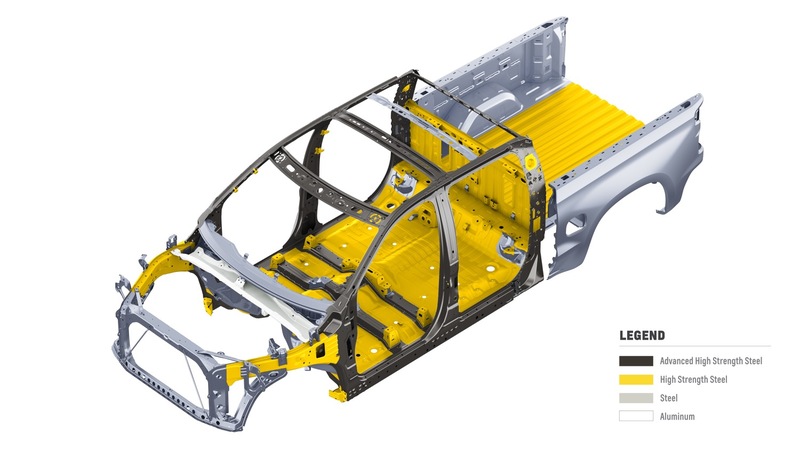 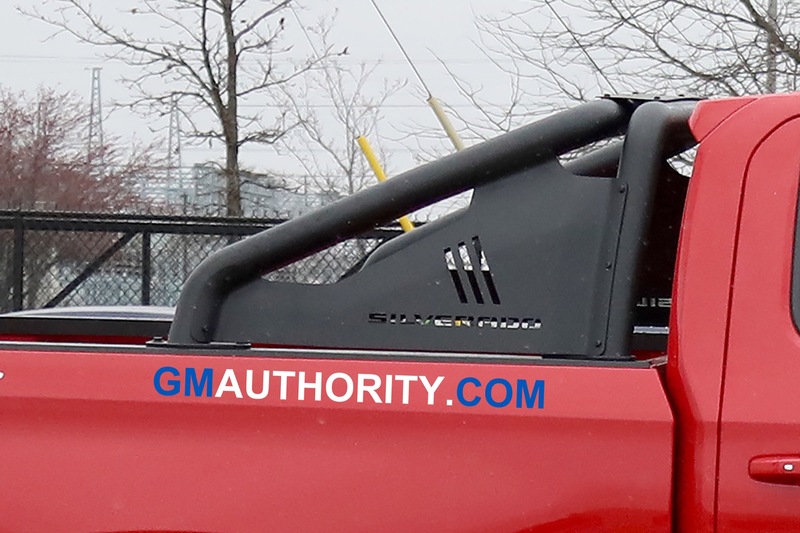 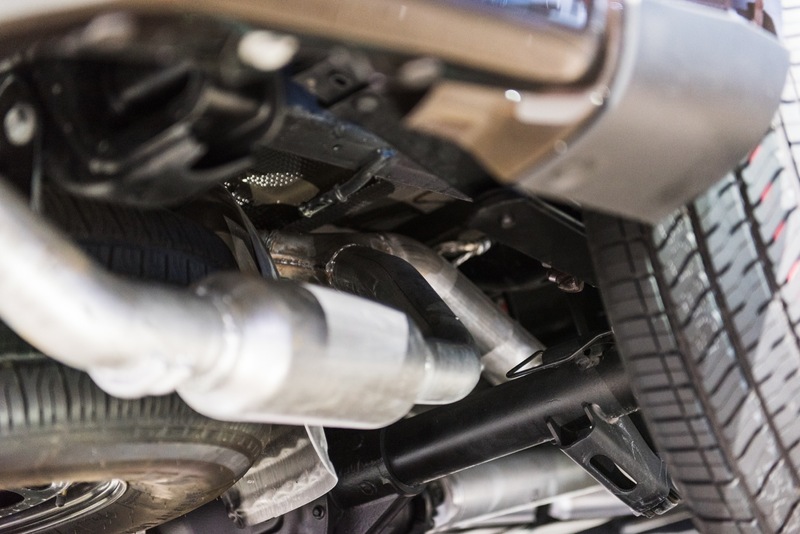 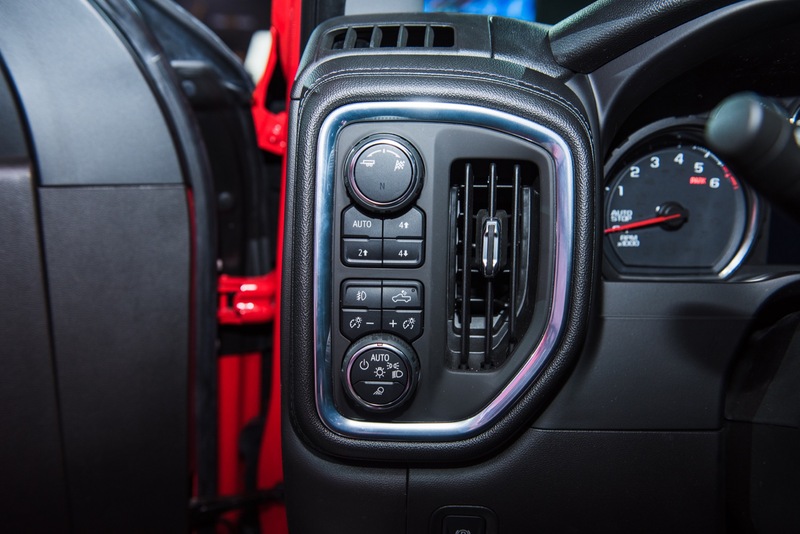 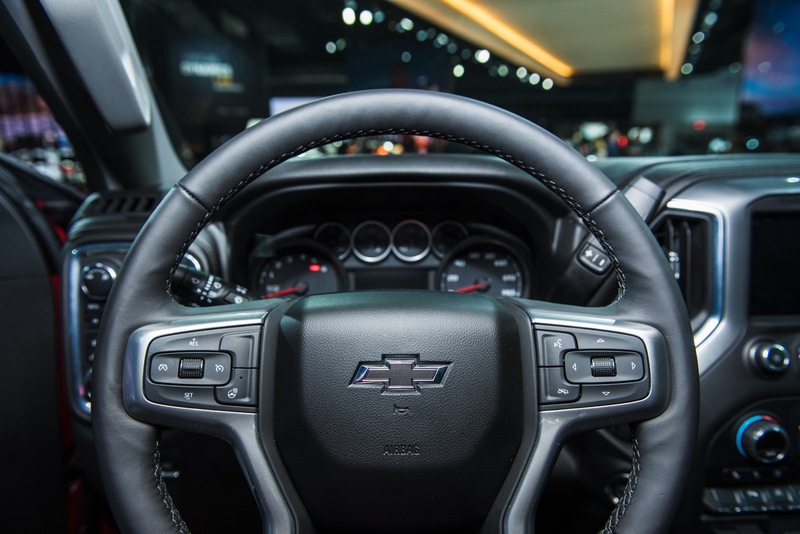 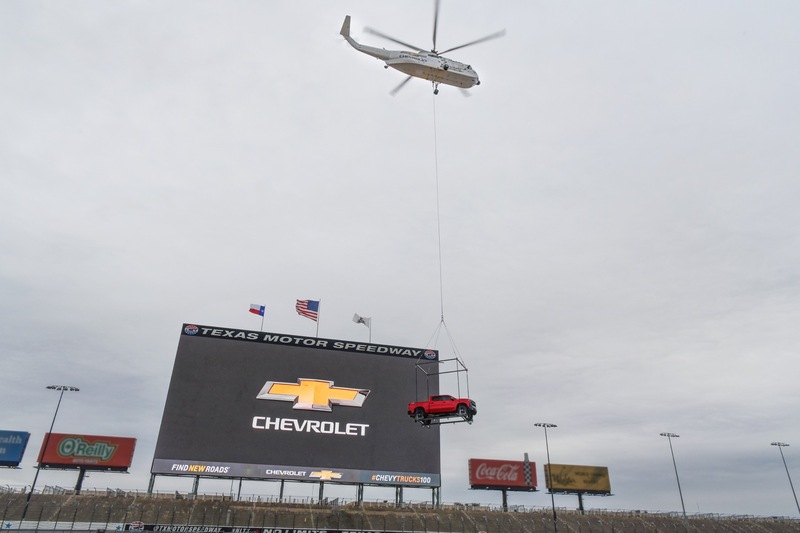 January sales prove Gm has a winner on their hands. 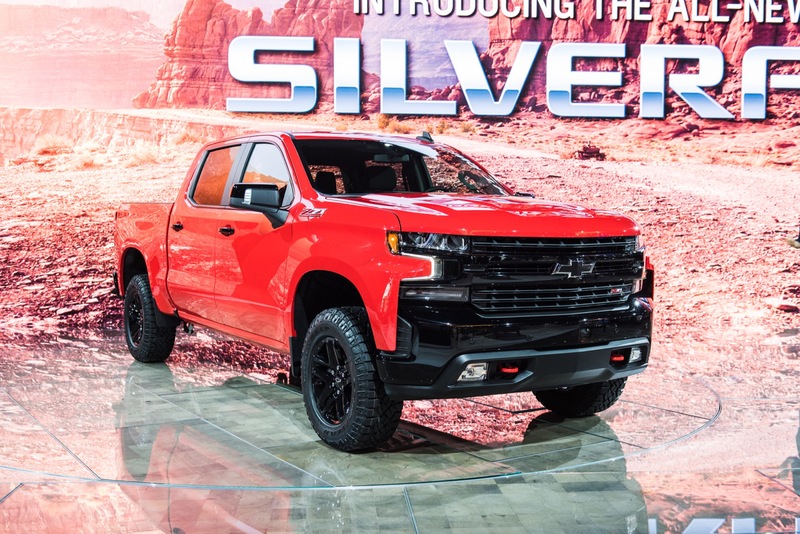 Over 58000 were sold, only about 3000 less than the vaunted F-series and the Silverado was over 6000 ahead of the Ram which in our area has over $12000 along with the F series on the hood. 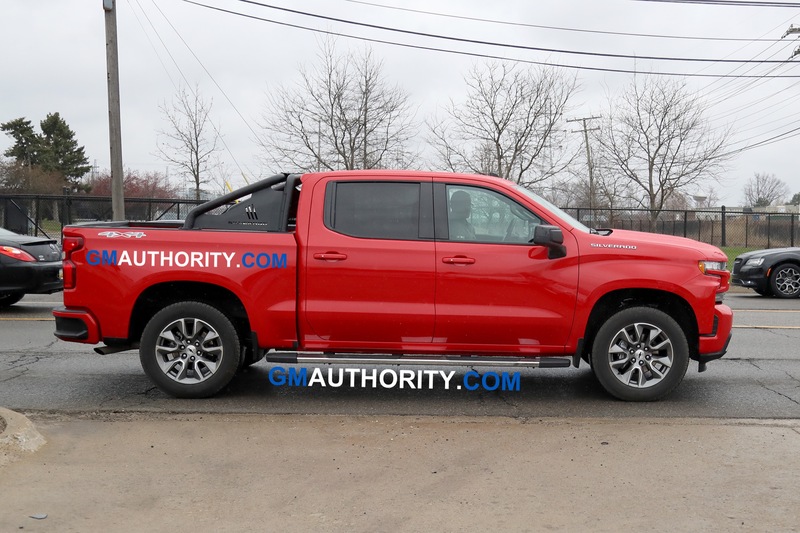 I hope they match Ford and Ram and put at least $12000 on the hood. 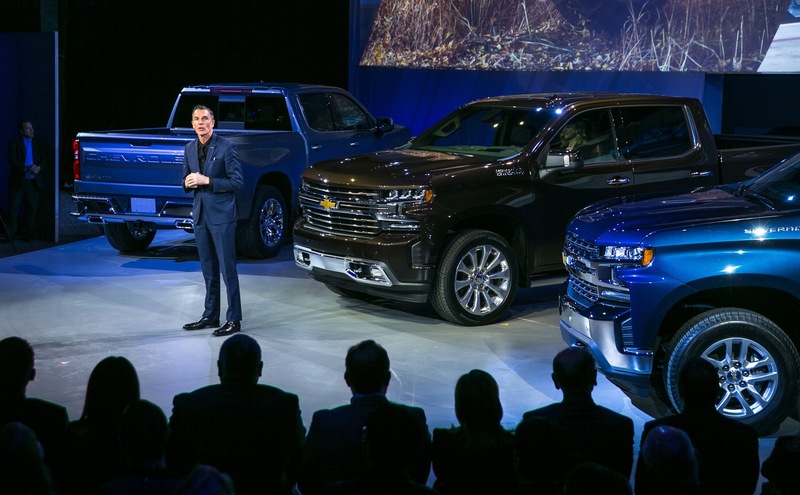 They made as much profit as Ford and FCA combined so they can afford.